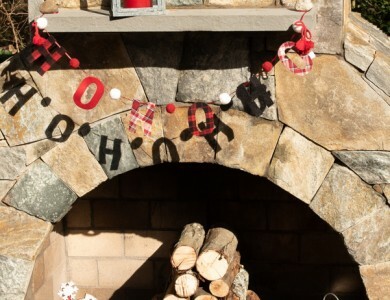 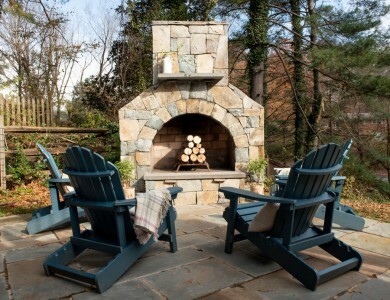 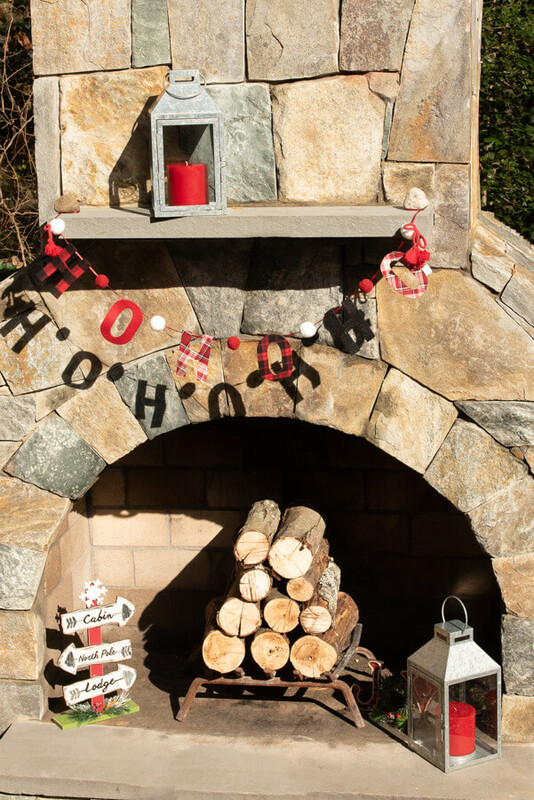 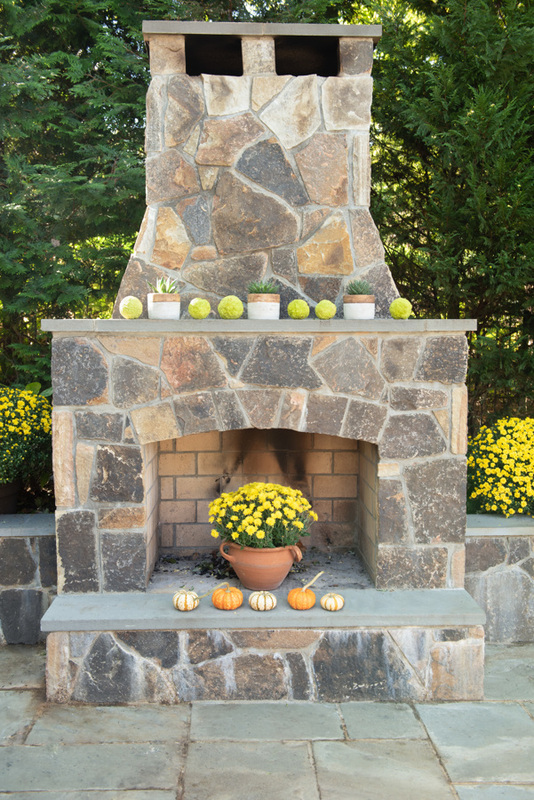 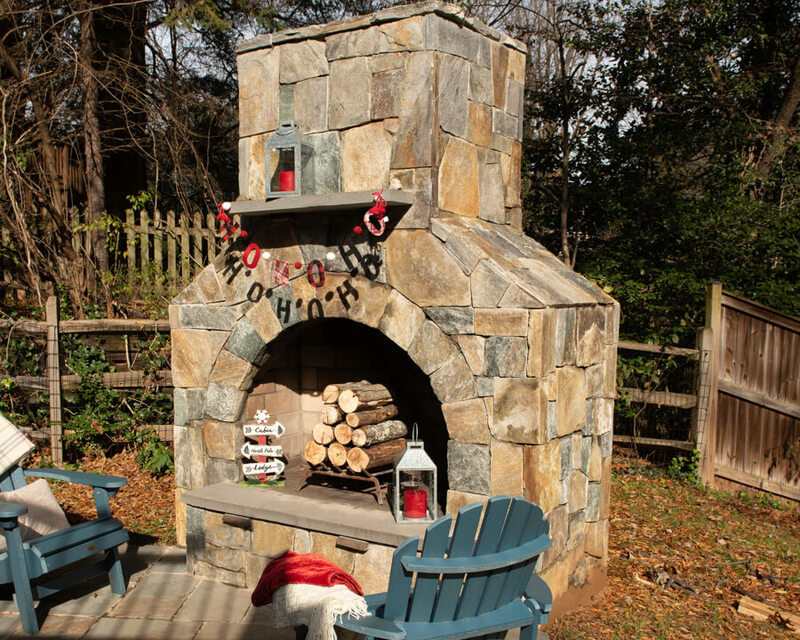 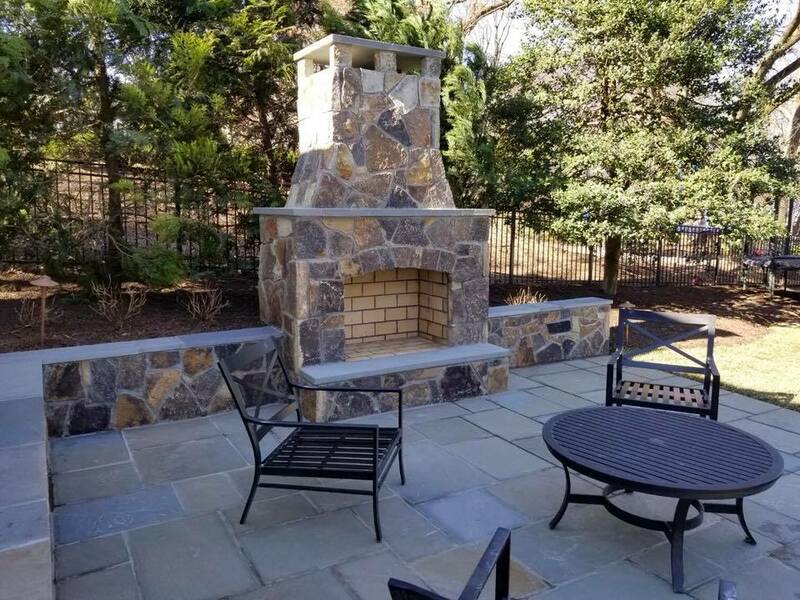 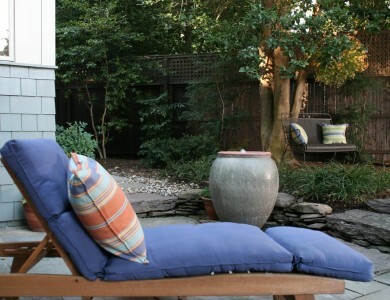 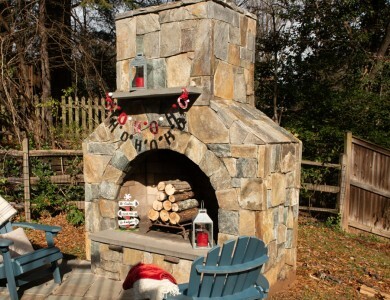 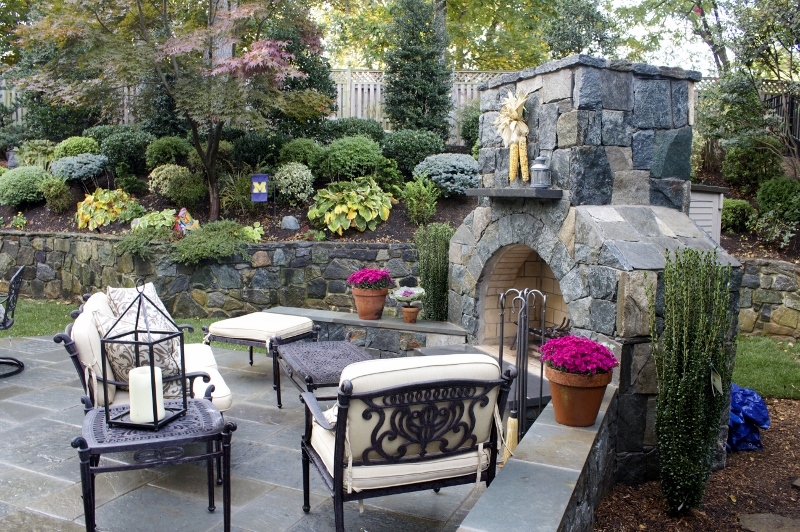 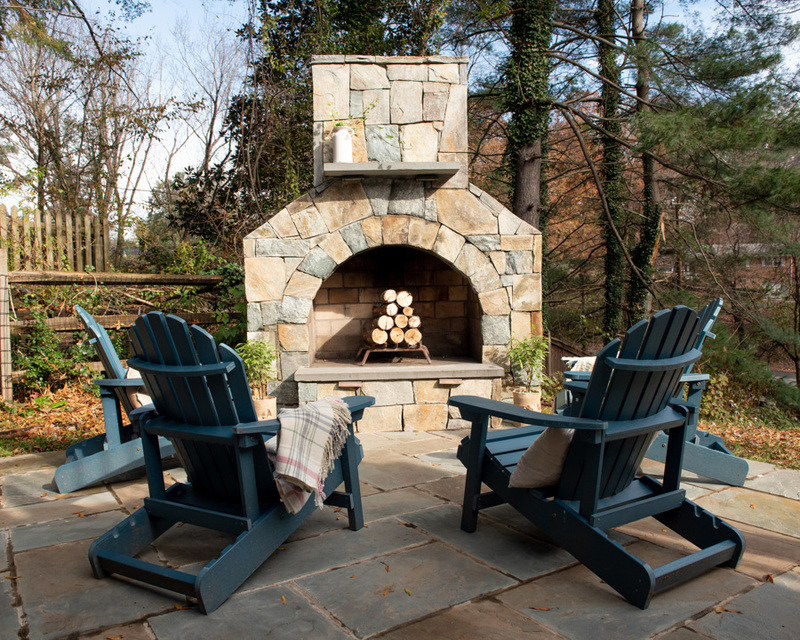 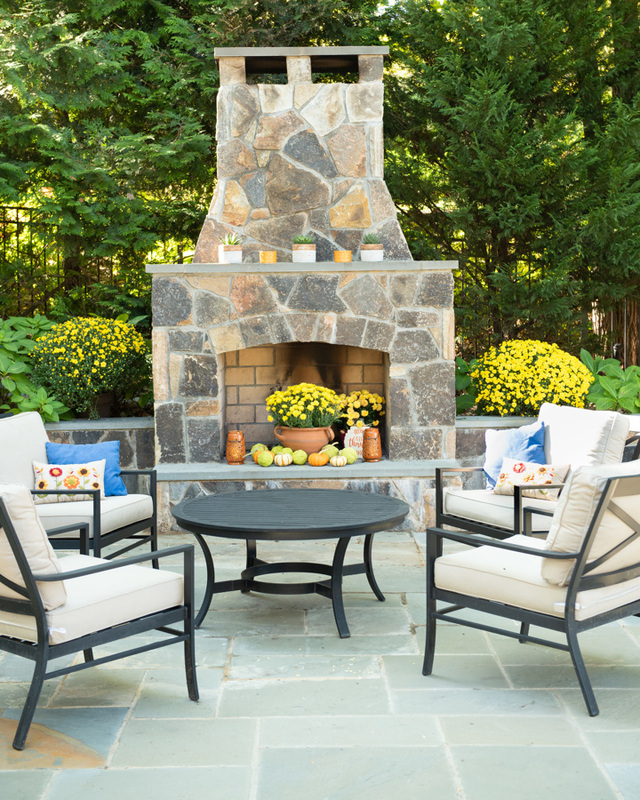 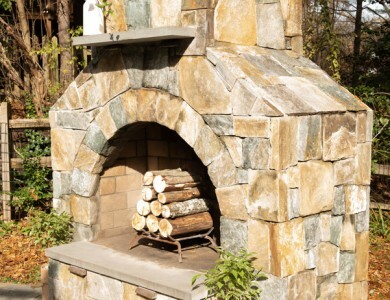 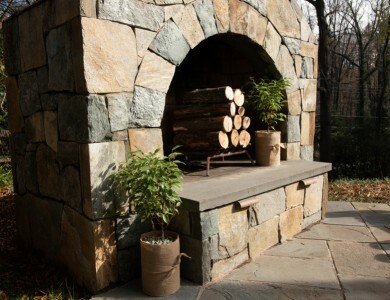 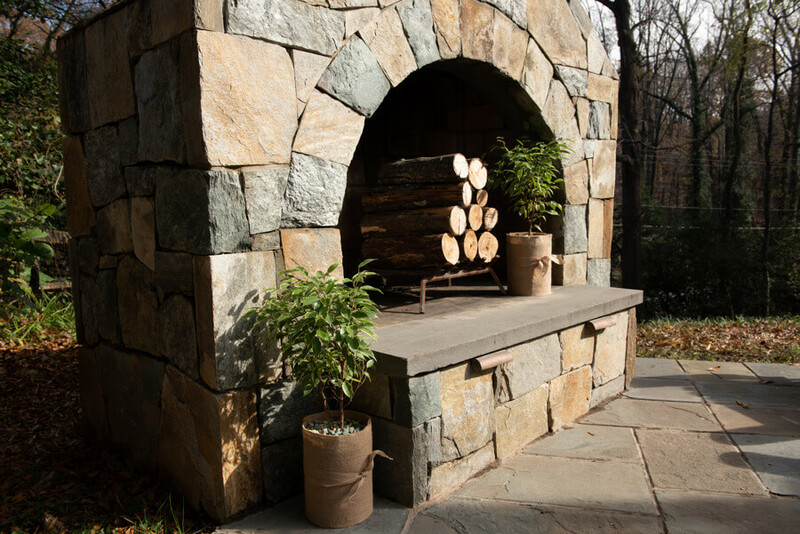 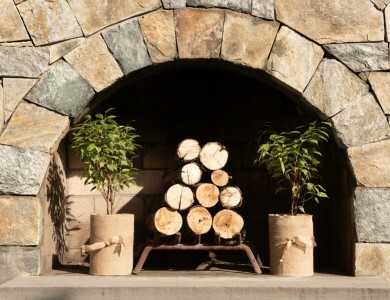 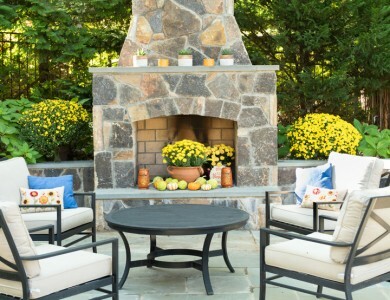 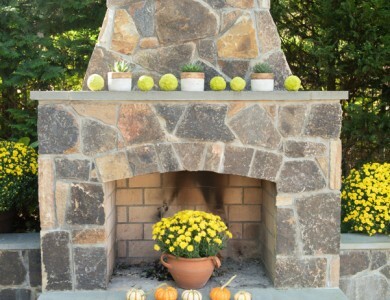 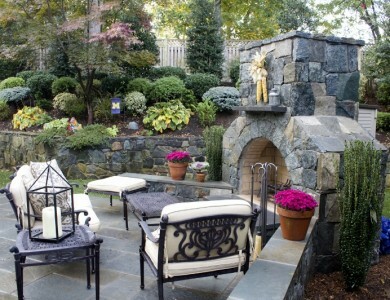 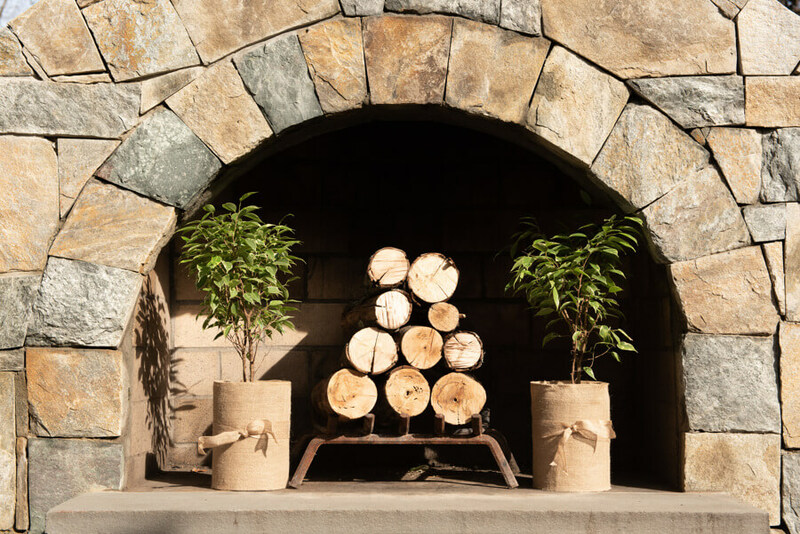 Enjoy the family this holiday with an outdoor fireplace! 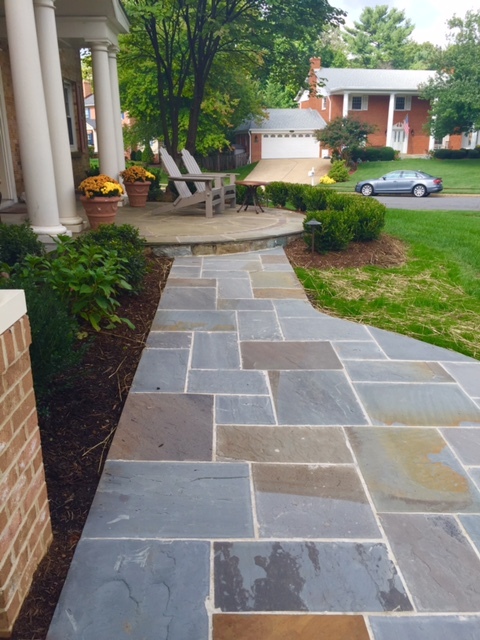 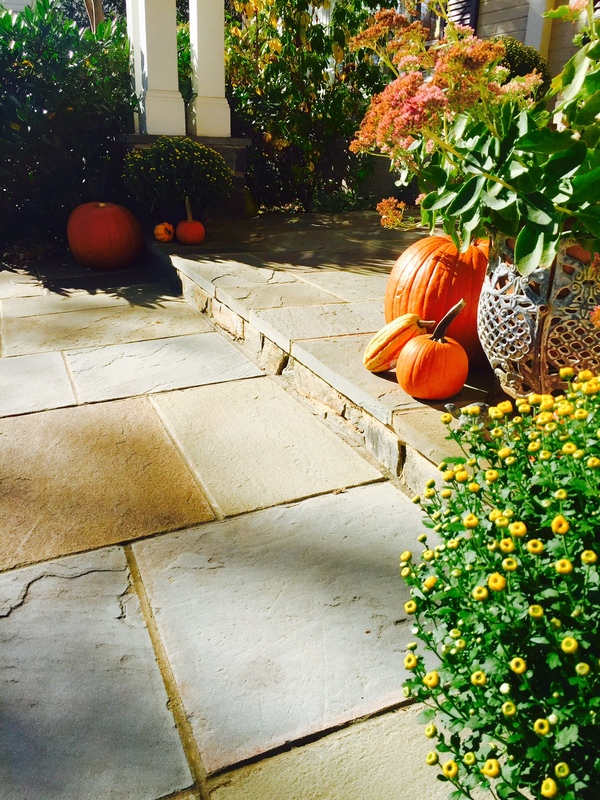 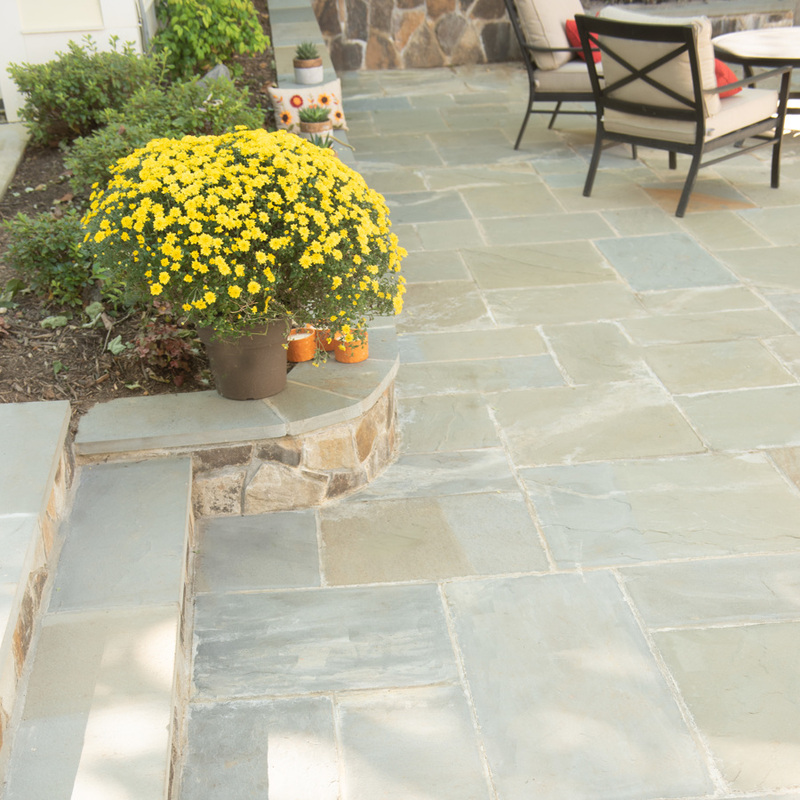 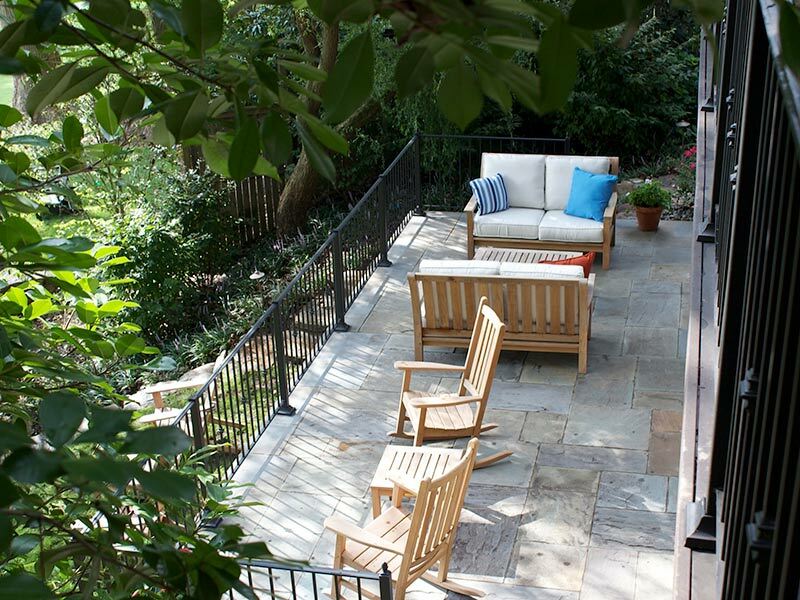 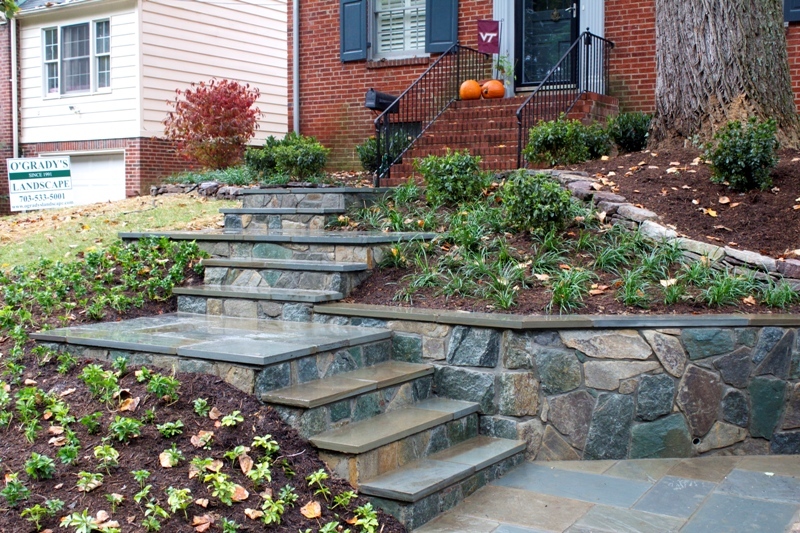 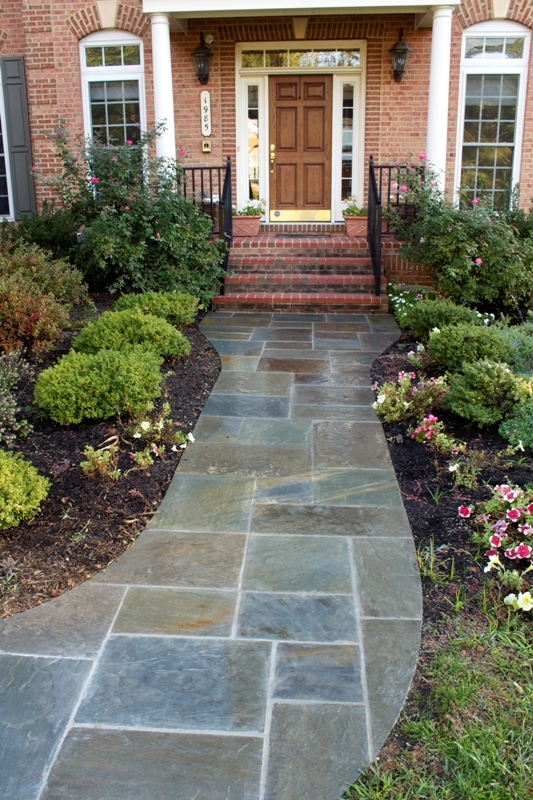 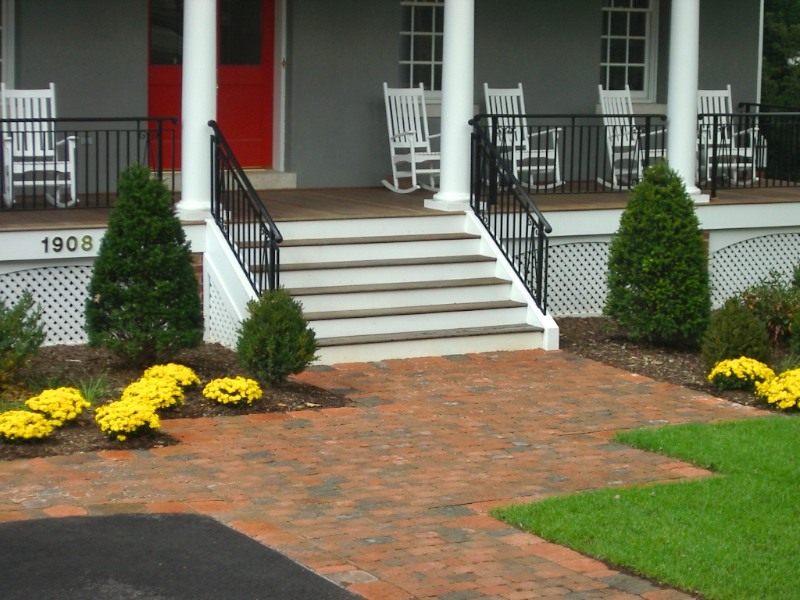 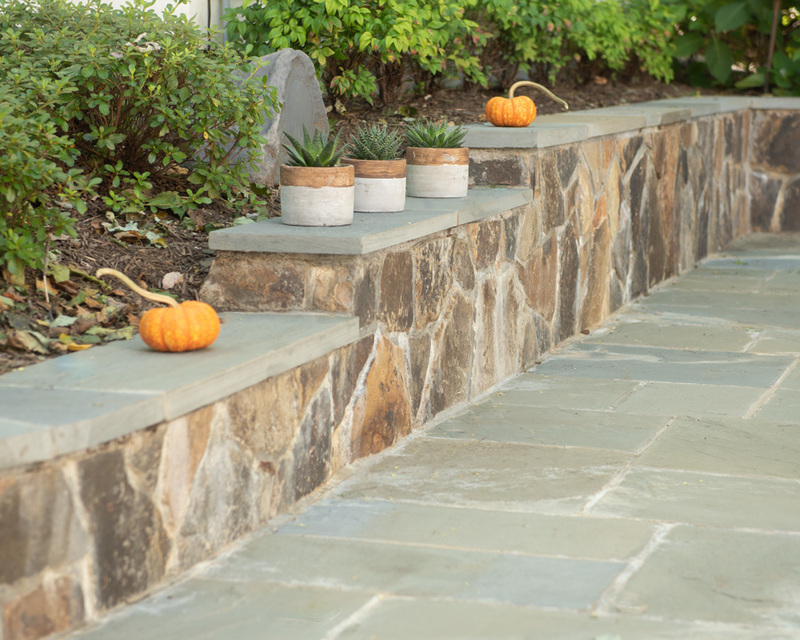 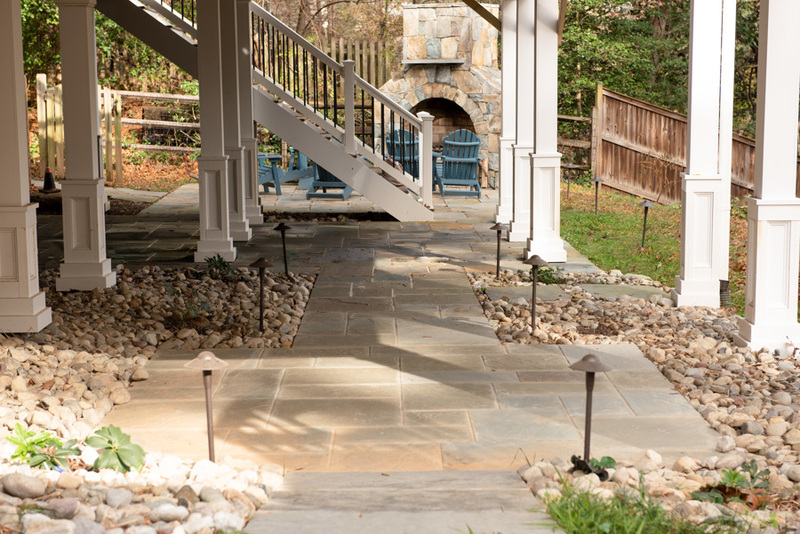 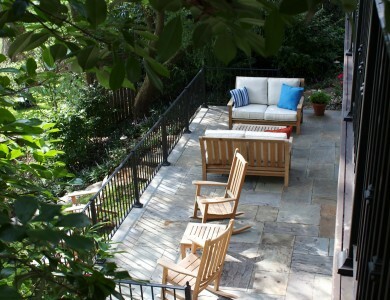 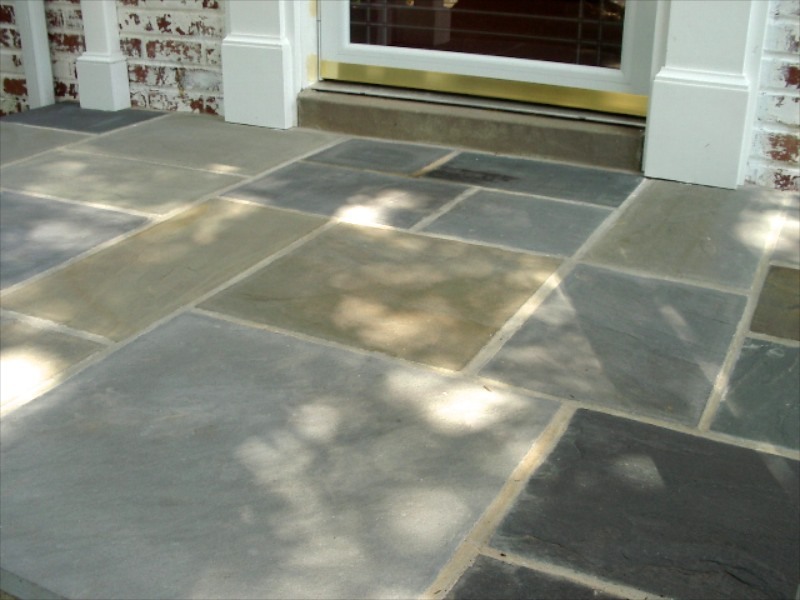 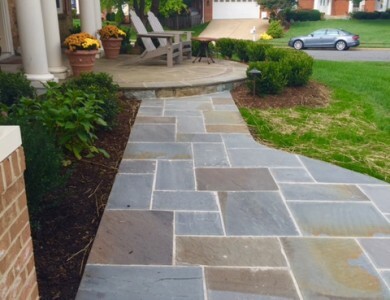 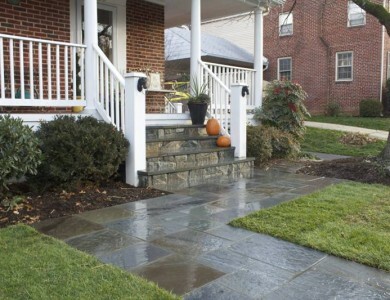 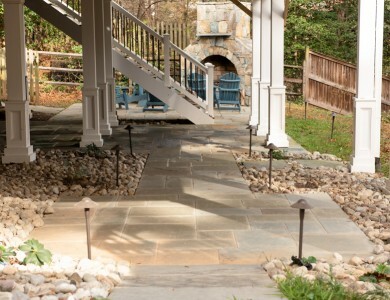 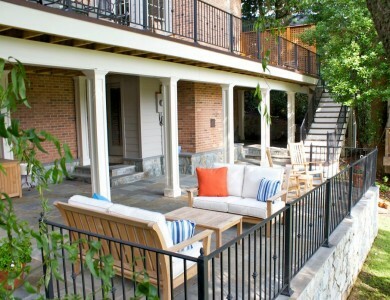 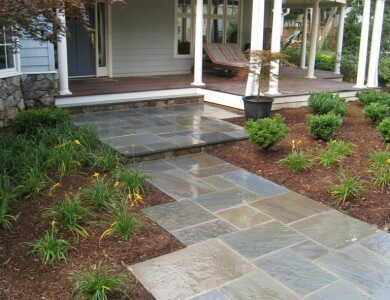 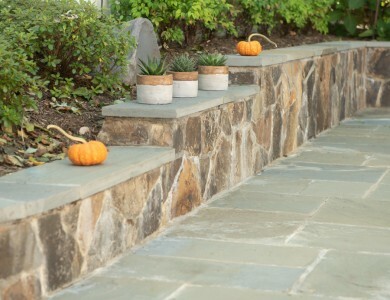 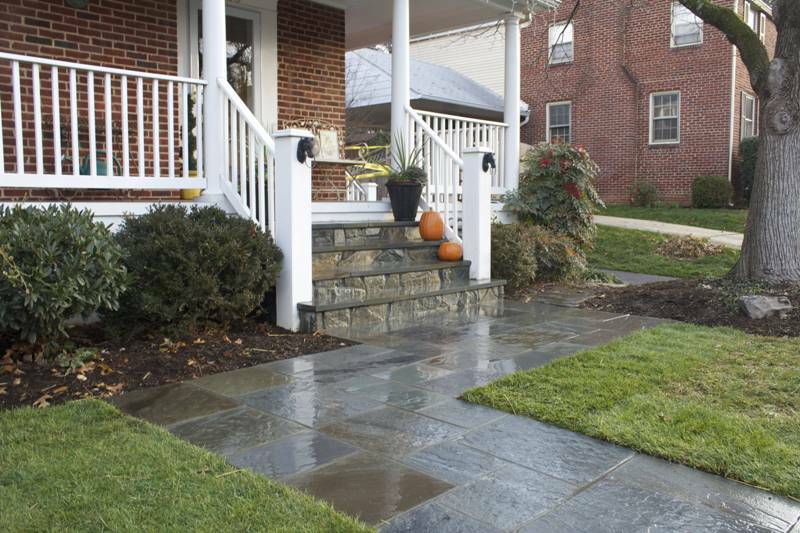 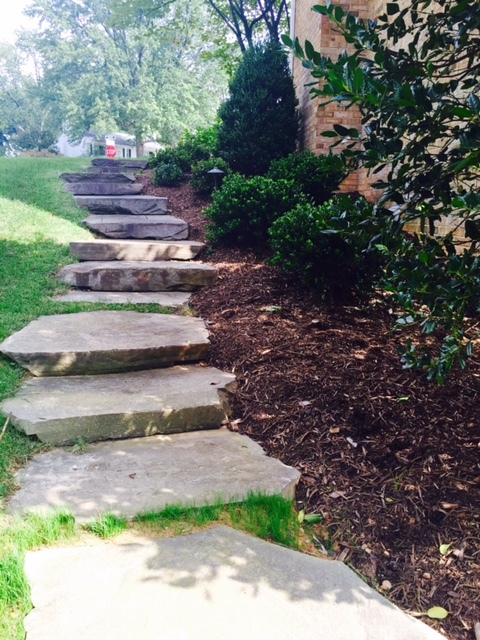 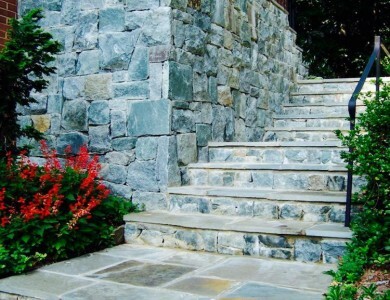 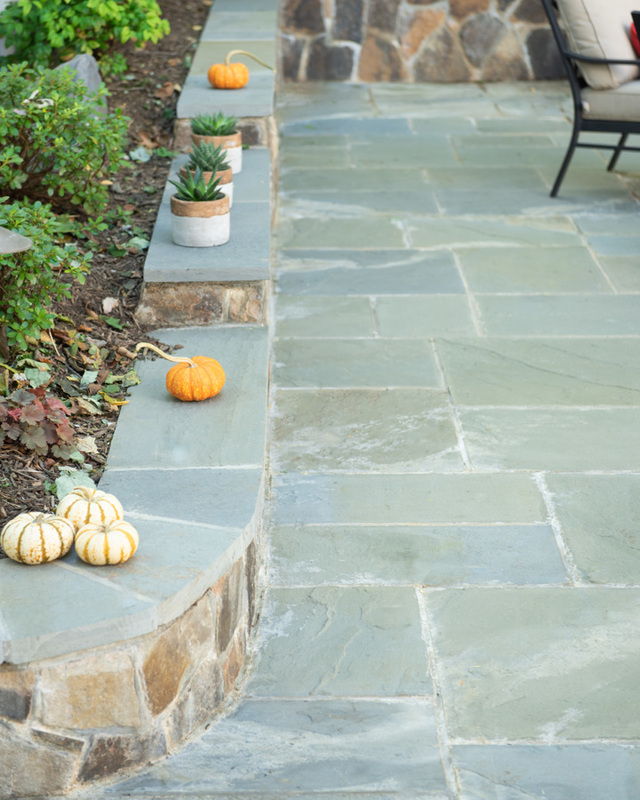 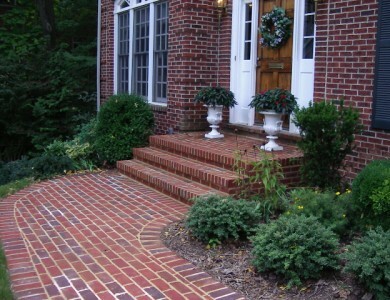 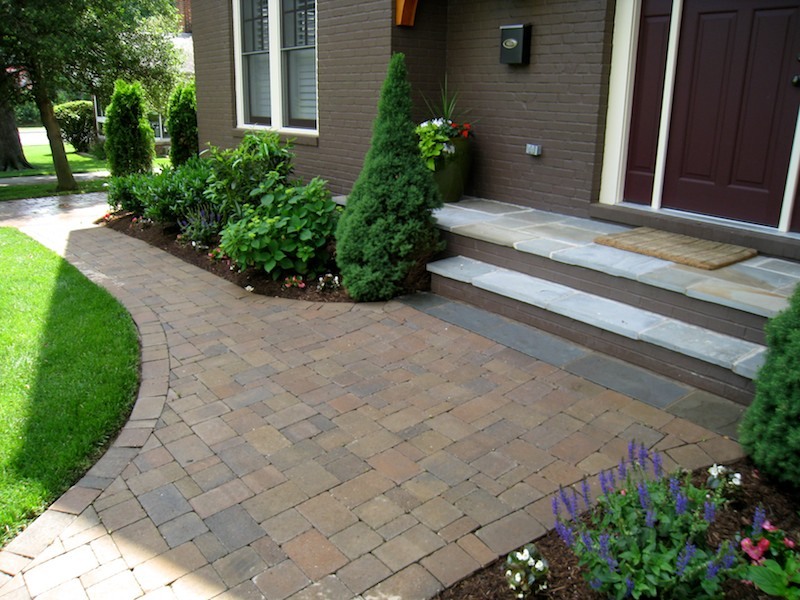 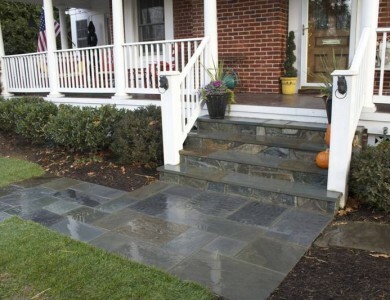 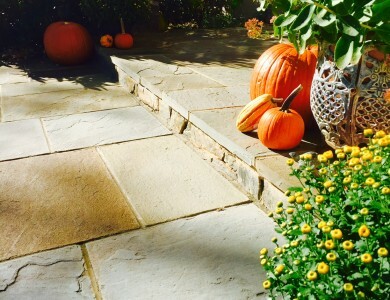 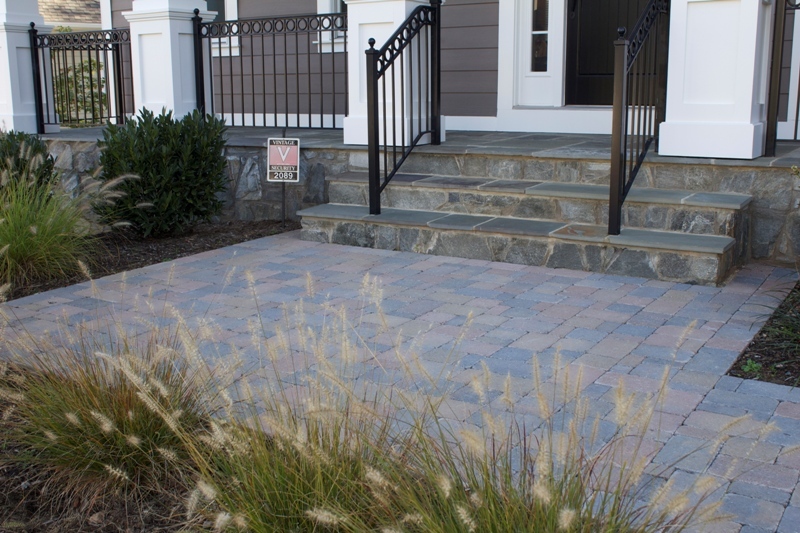 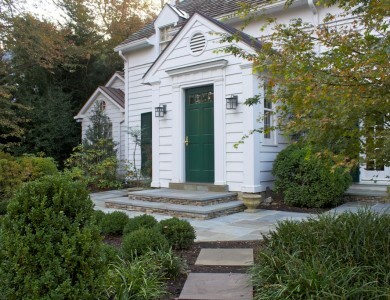 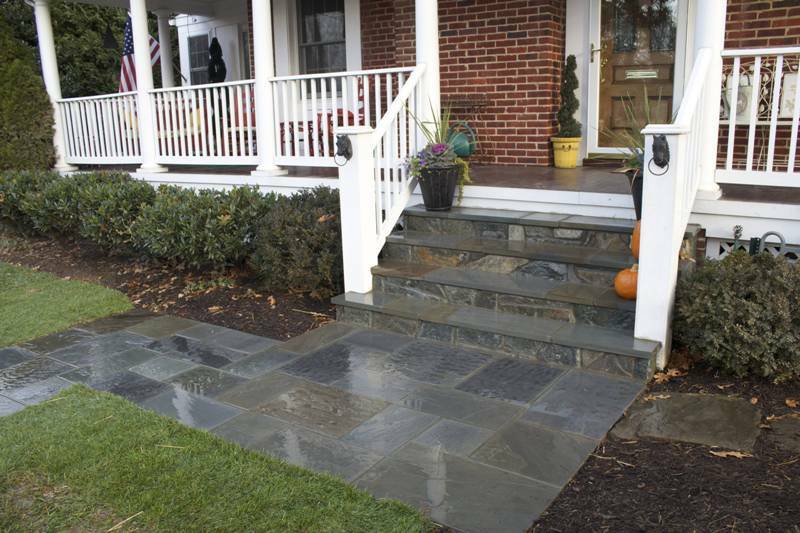 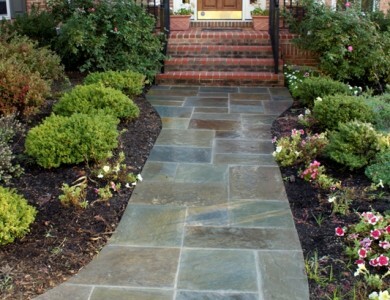 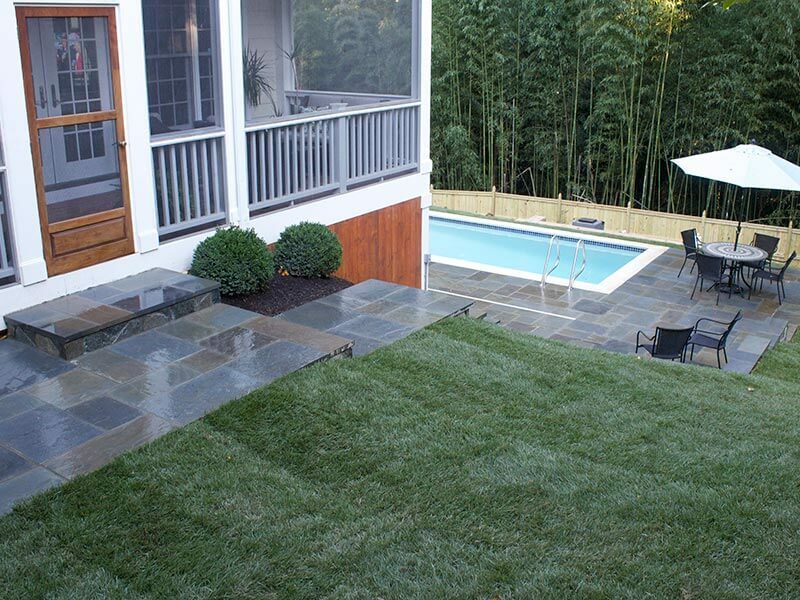 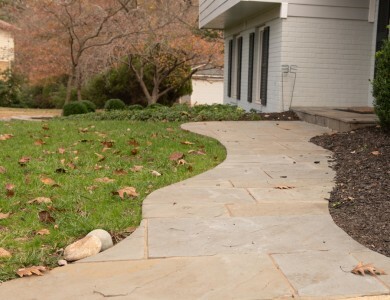 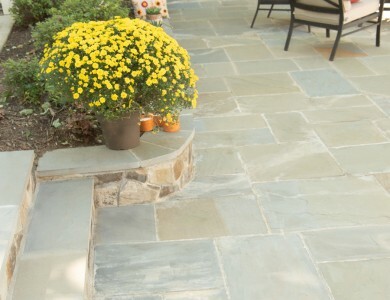 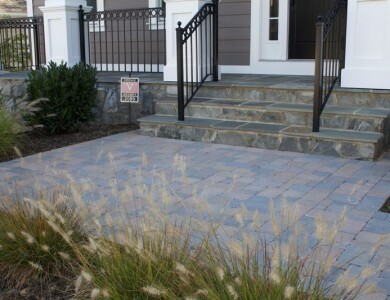 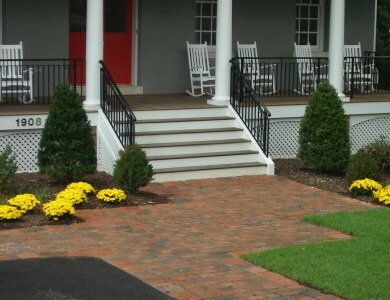 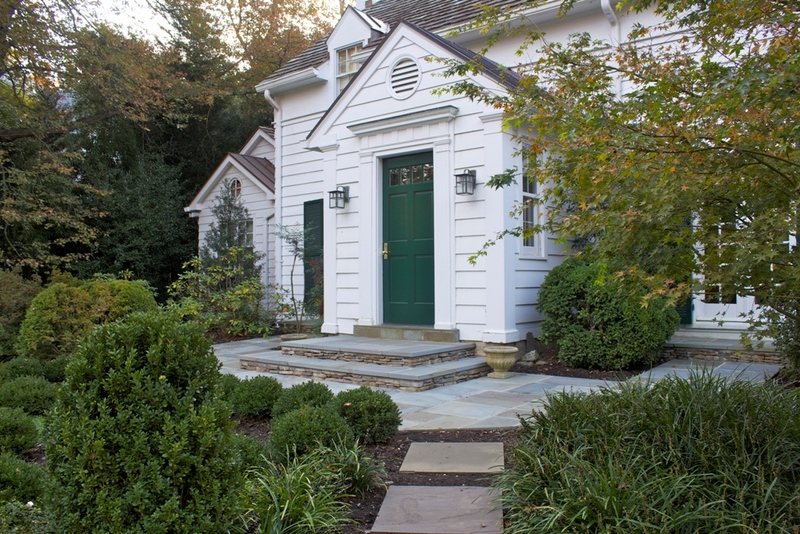 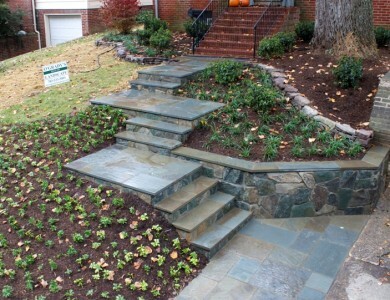 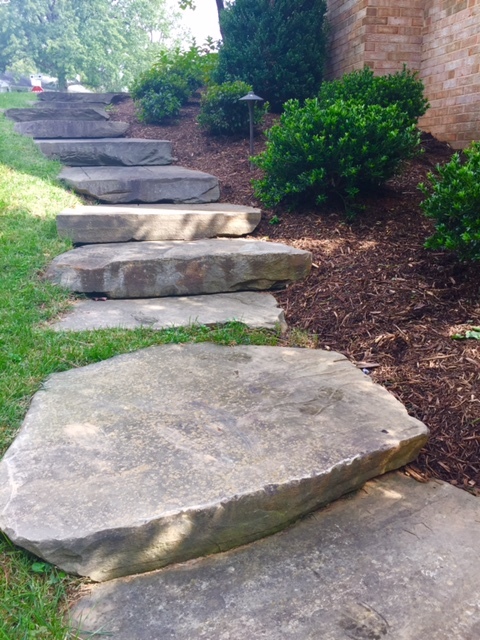 Flagstone walkway and steps in McLean. 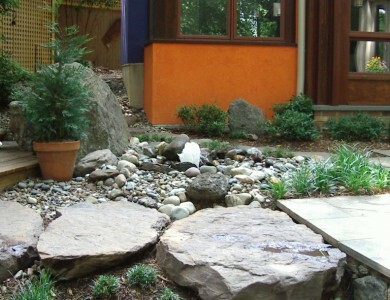 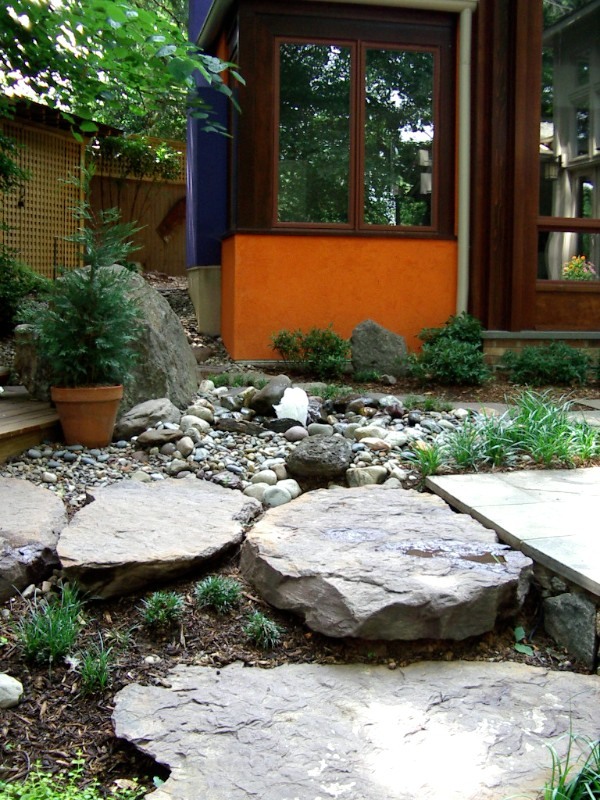 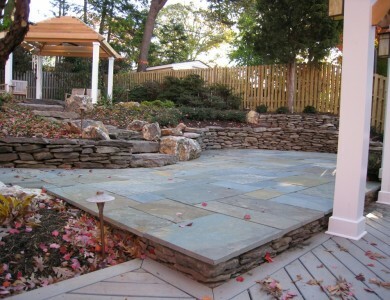 Water feature by patio and steppers in North Arlington. 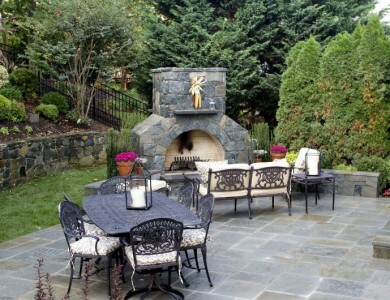 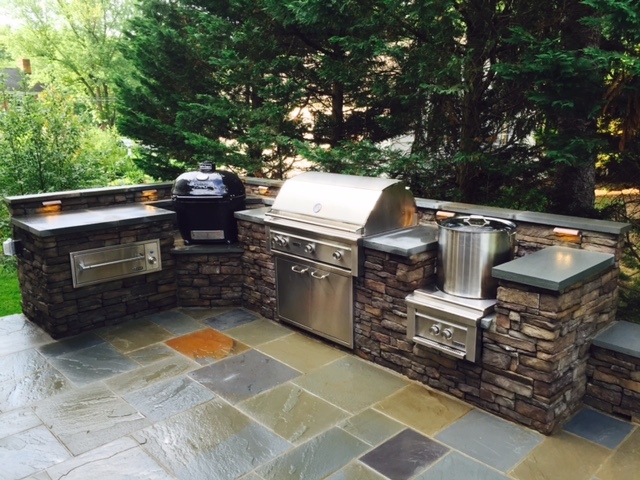 Outdoor kitchen and grill in Falls Church. 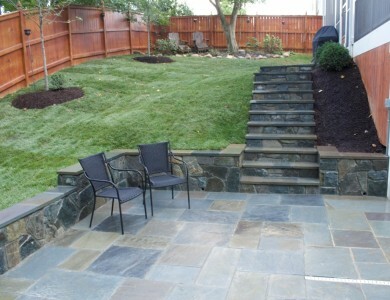 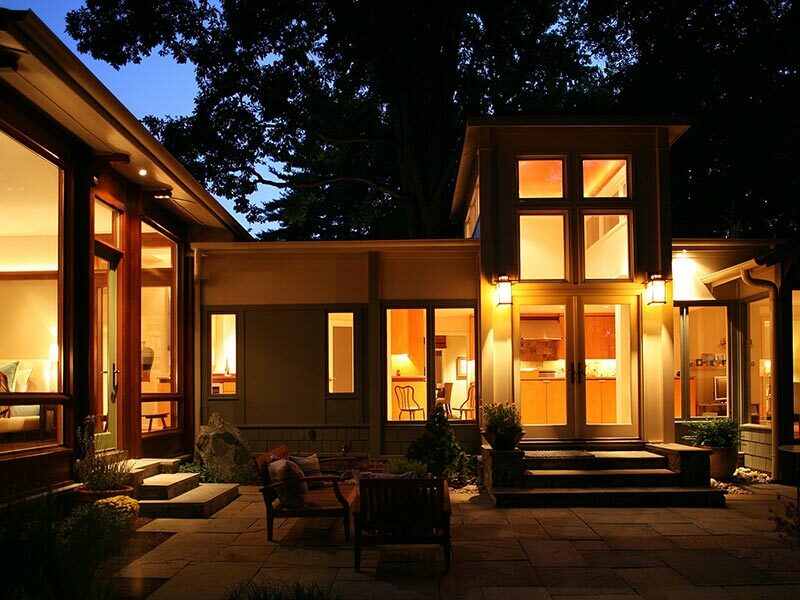 Night view of flagstone patio and steps in North Arlington. 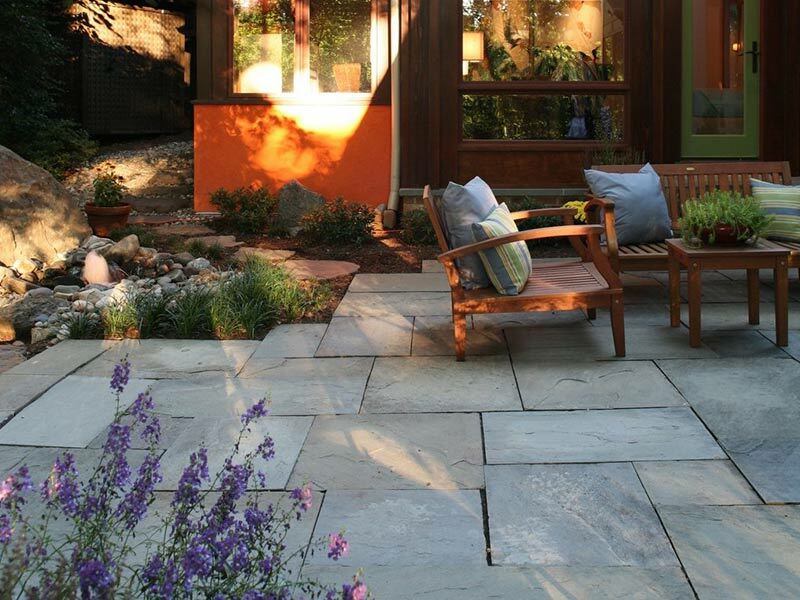 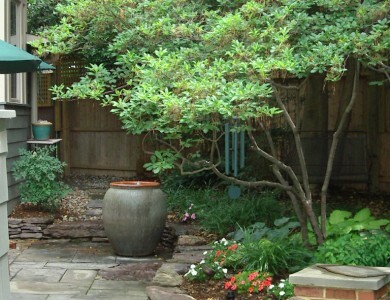 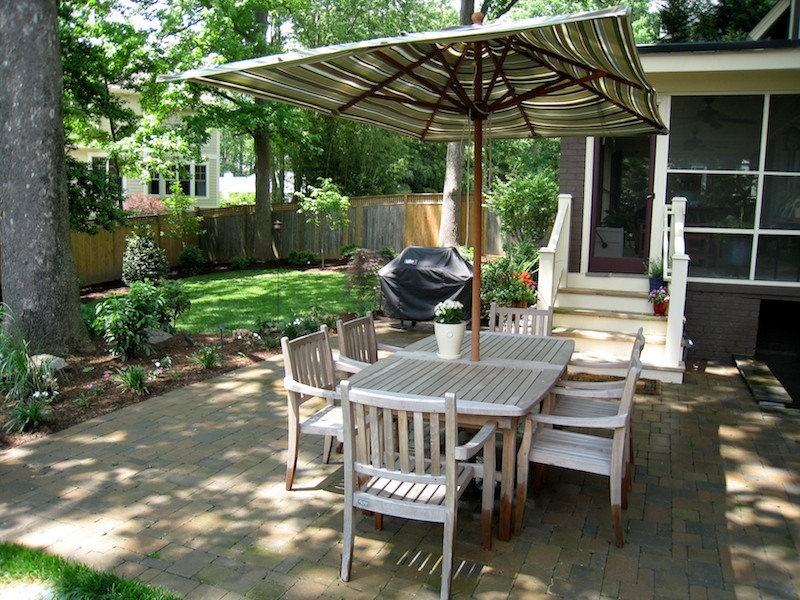 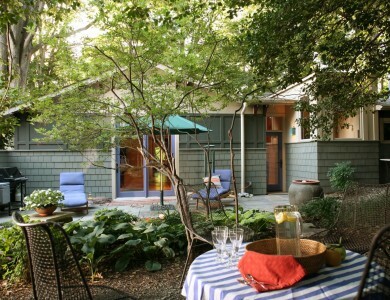 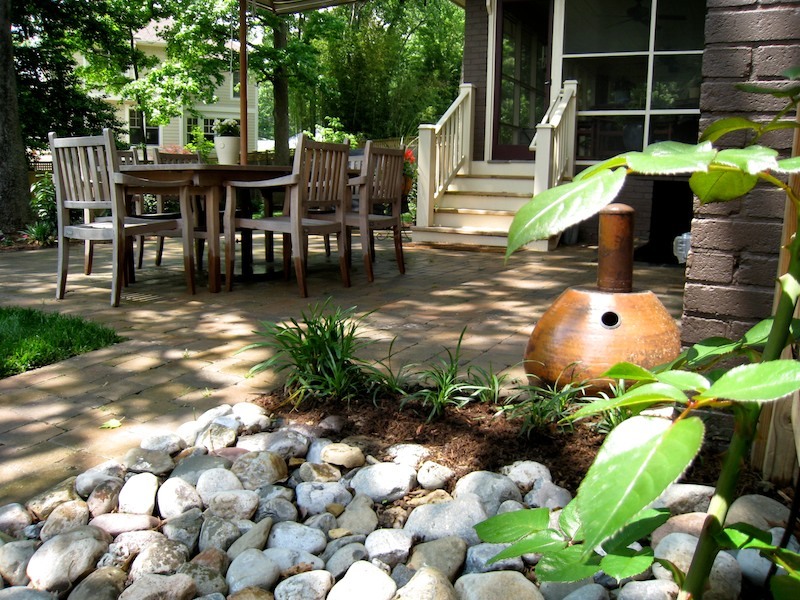 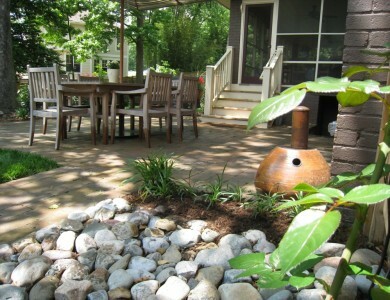 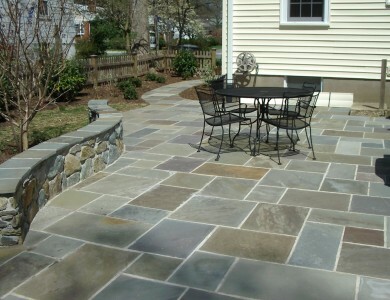 Flagstone patio and garden in North Arlington. 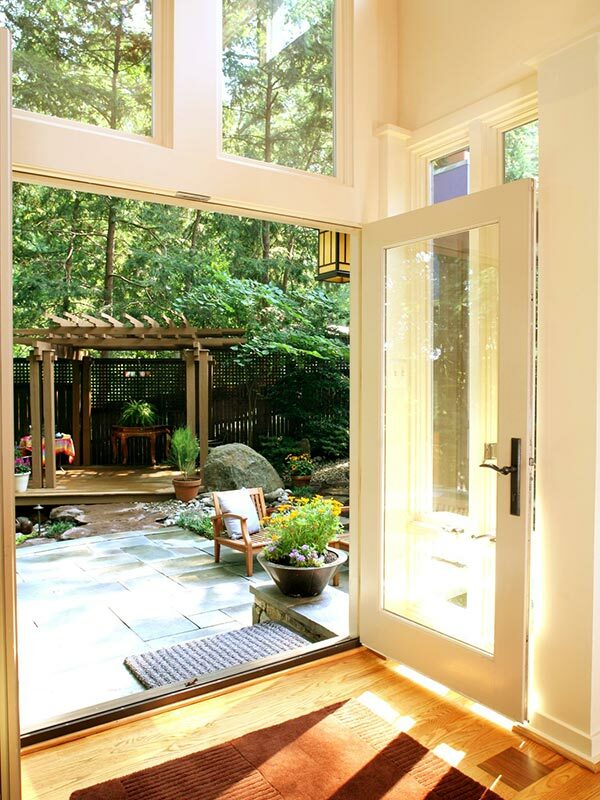 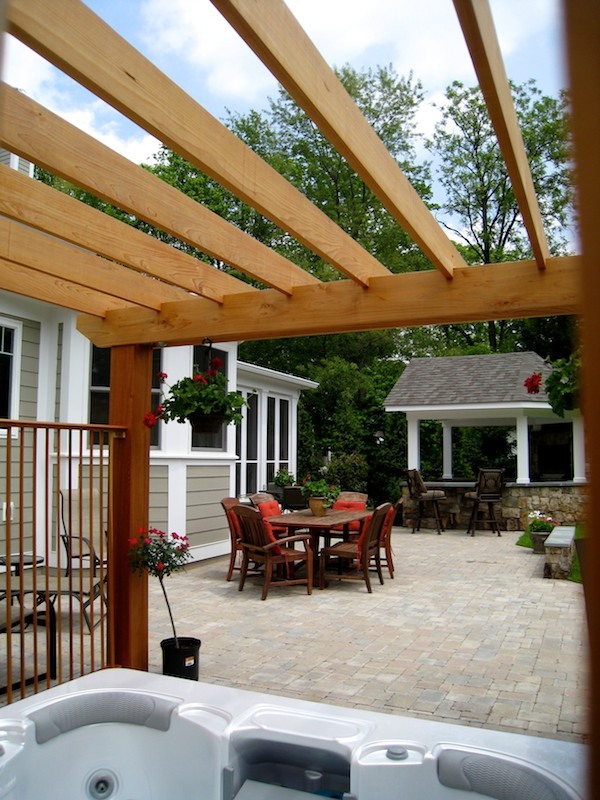 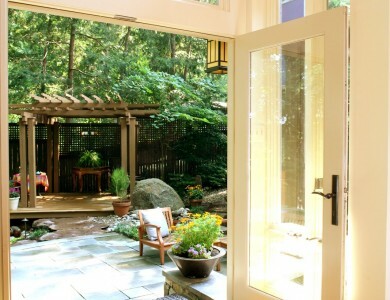 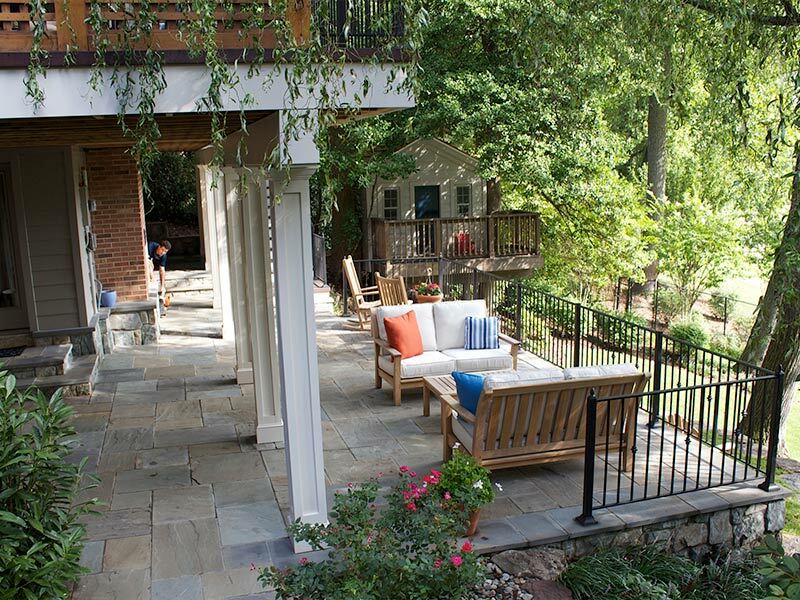 View out to a Flagstone patio and floating deck in North Arlington. Flagstone patio with fieldstone wall and brick column in North Arlington. 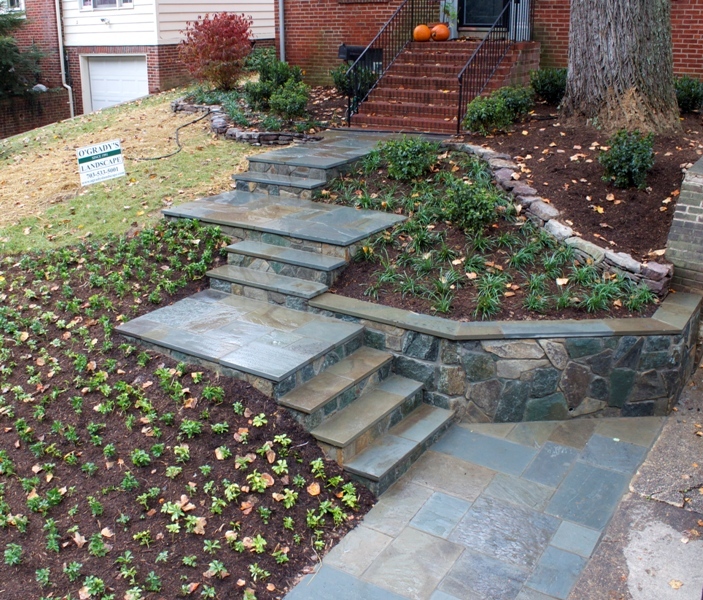 Brick sidewalk and steps in Falls Church. Flagstone sidewalk in Falls Church. 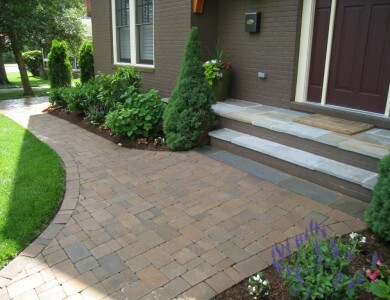 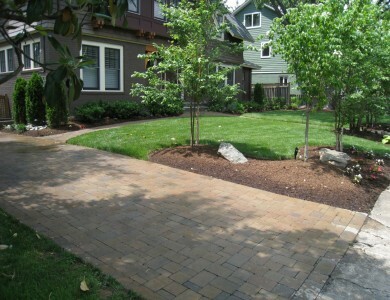 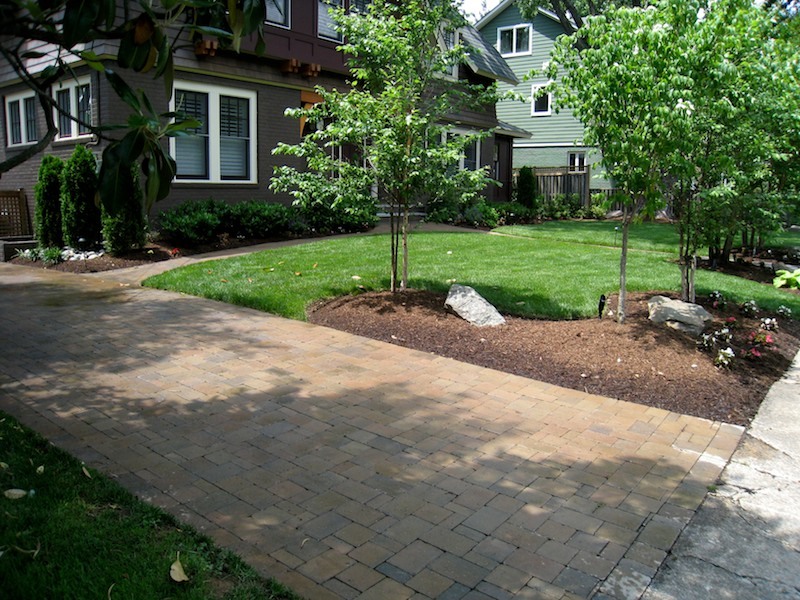 Paver walkway in North Arlington. 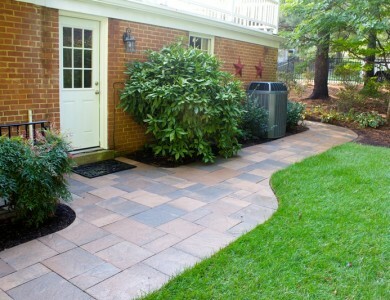 Paver patio with hot tub area in Falls Church. 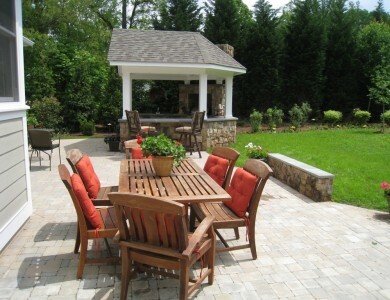 Paver patio with outdoor bar and grill kitchen and building stone seating wall in Falls Church. 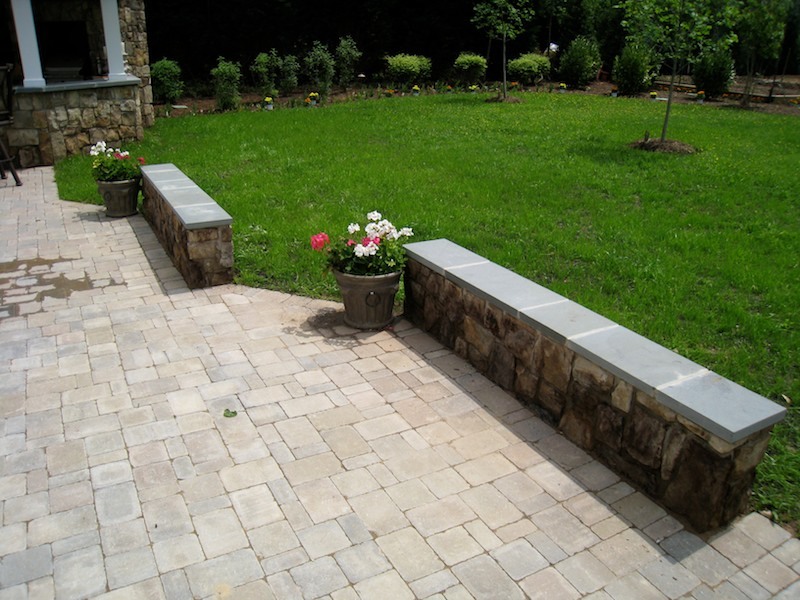 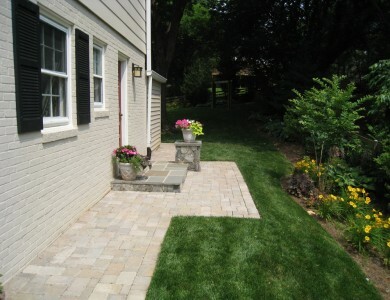 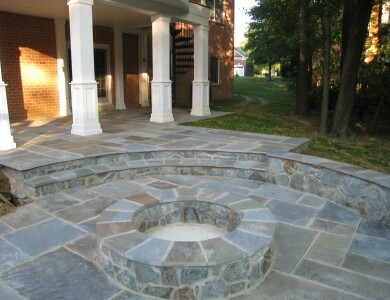 Paver Patio and building stone seating wall in Falls Church. 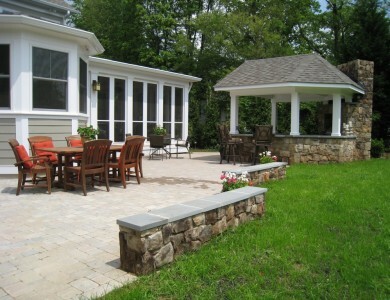 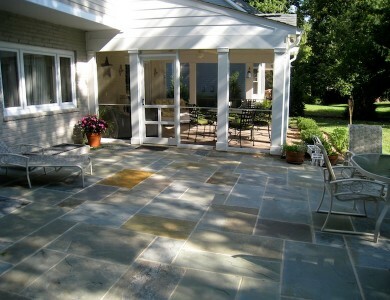 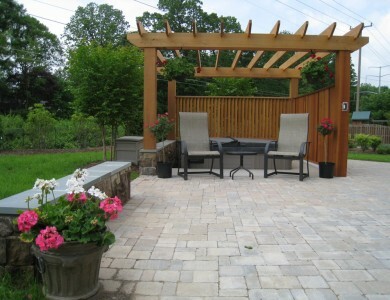 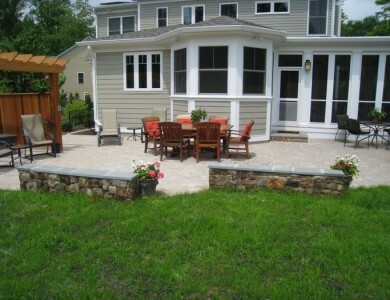 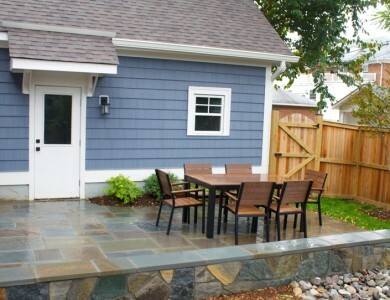 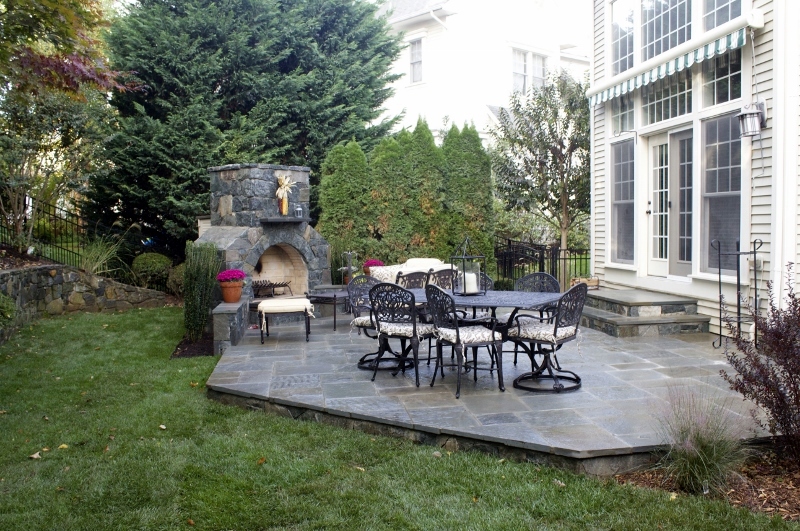 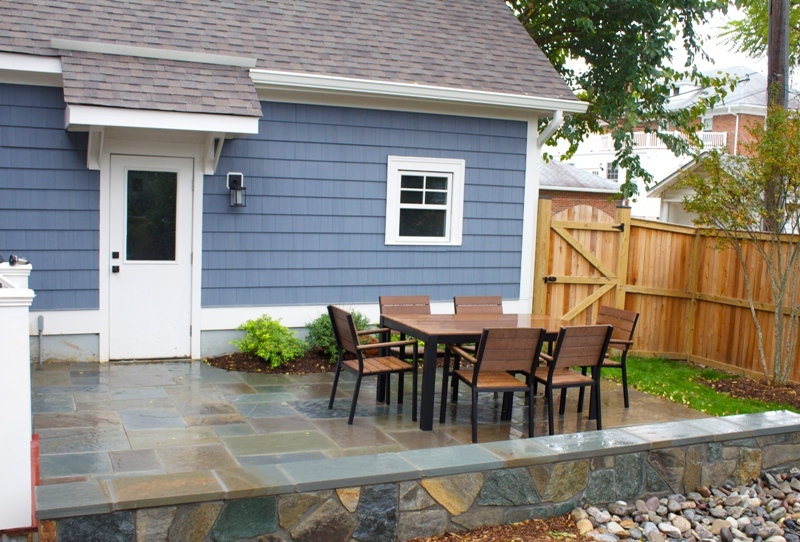 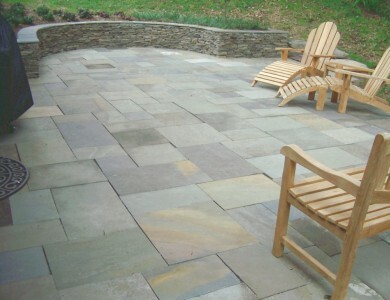 Flagstone patio with fieldstone seating wall in North Arlington. 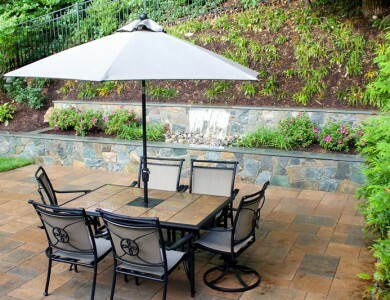 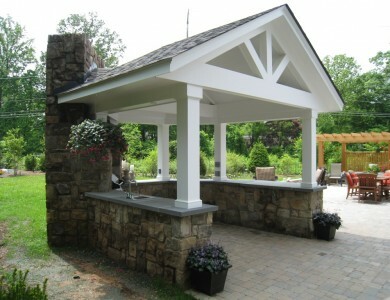 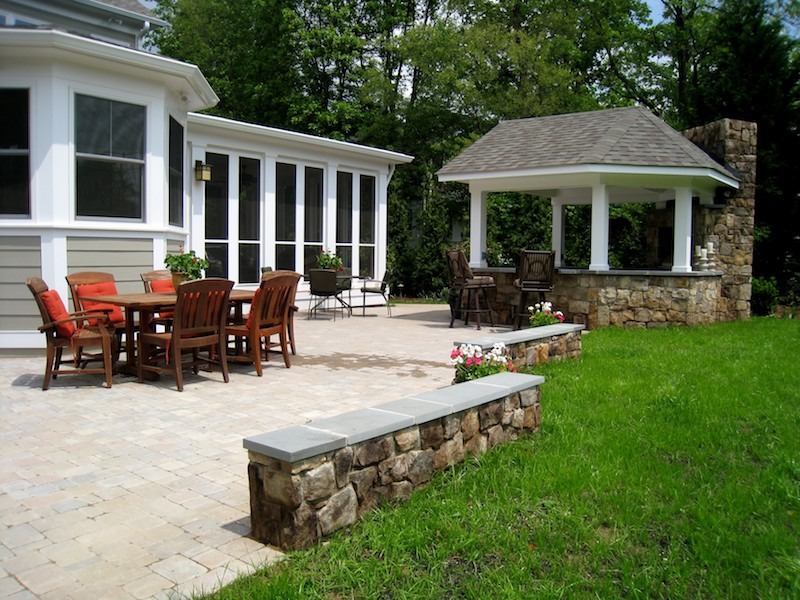 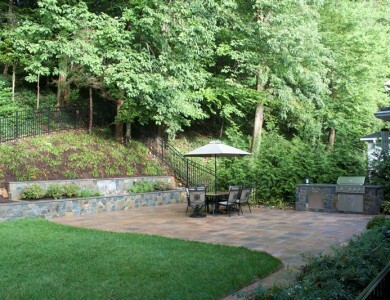 Paver patio with outdoor bar and grill and building stone seating wall in Falls Church. 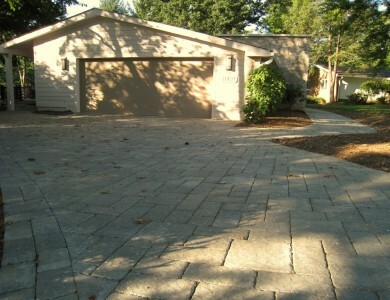 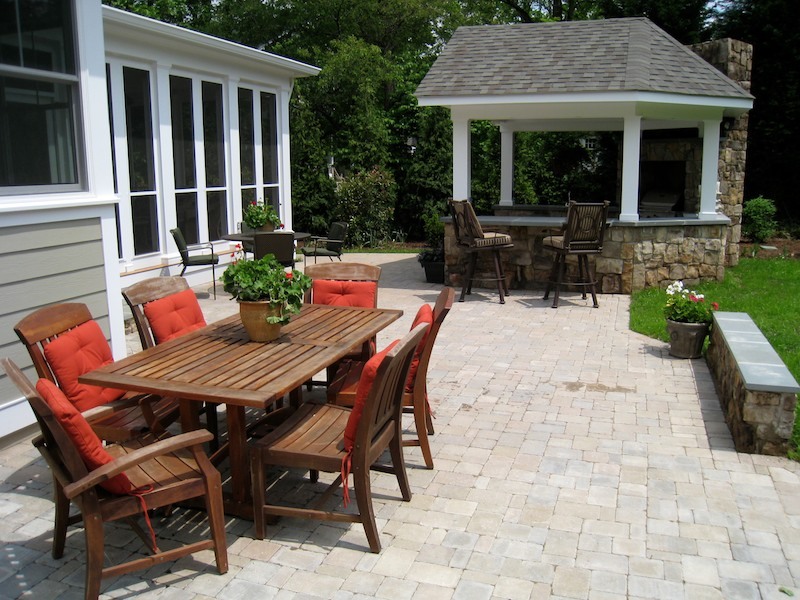 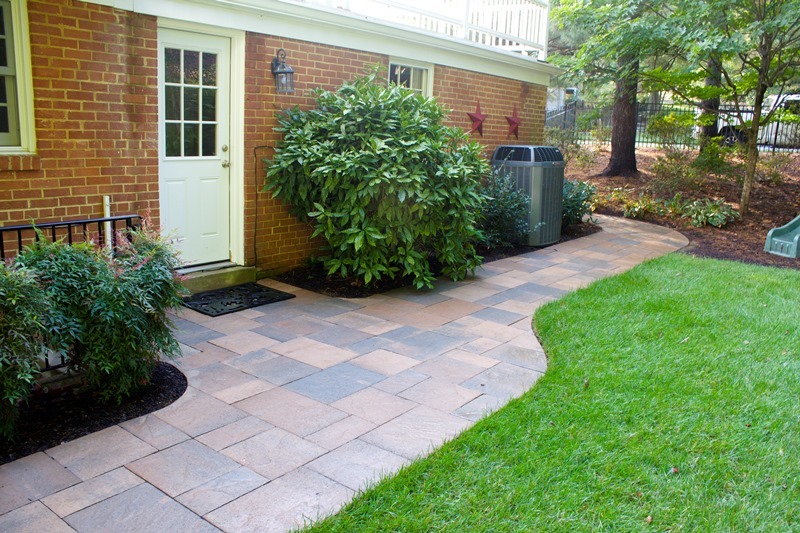 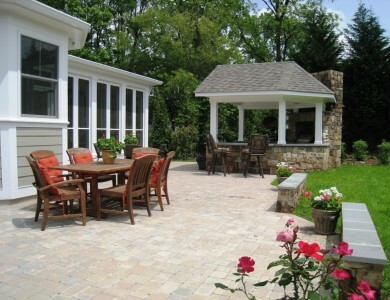 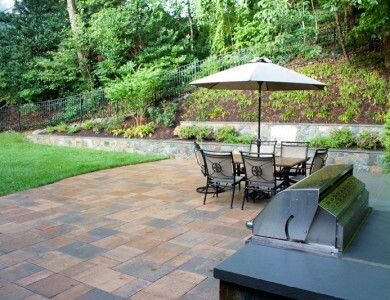 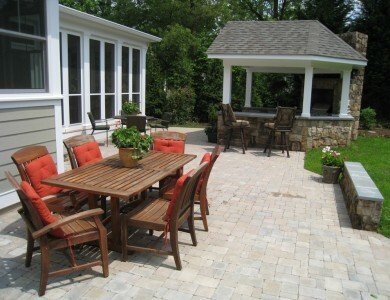 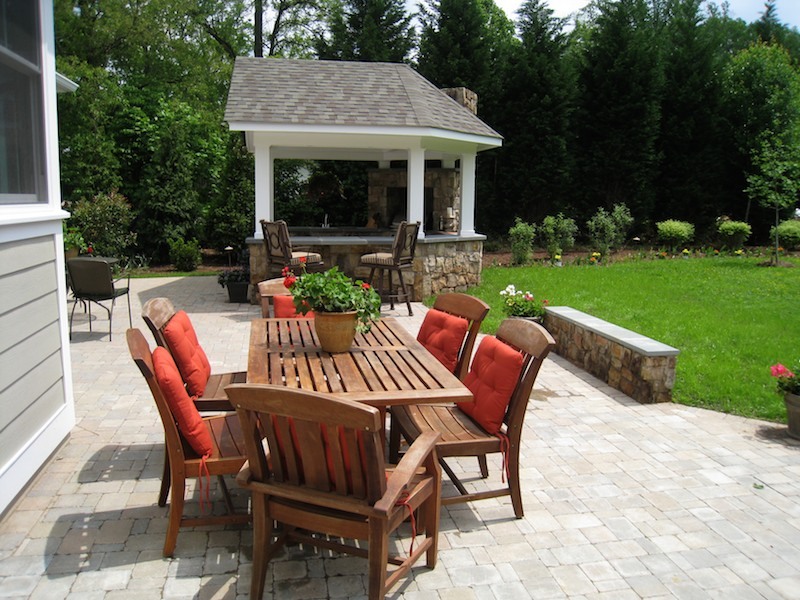 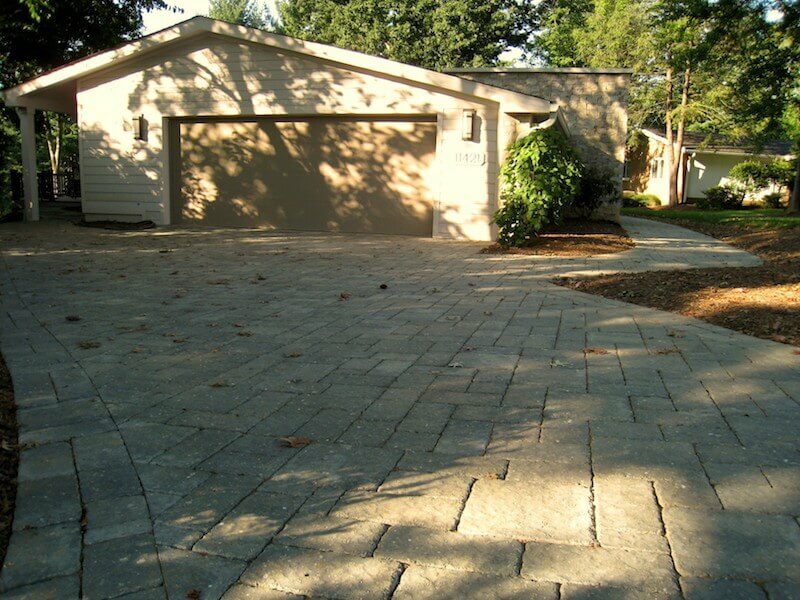 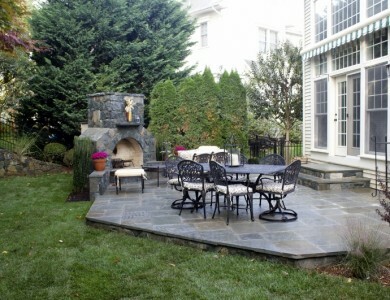 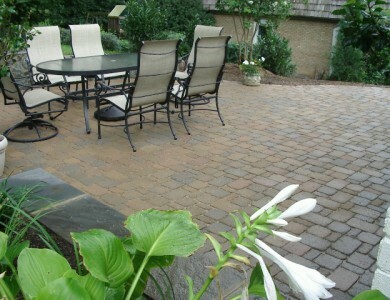 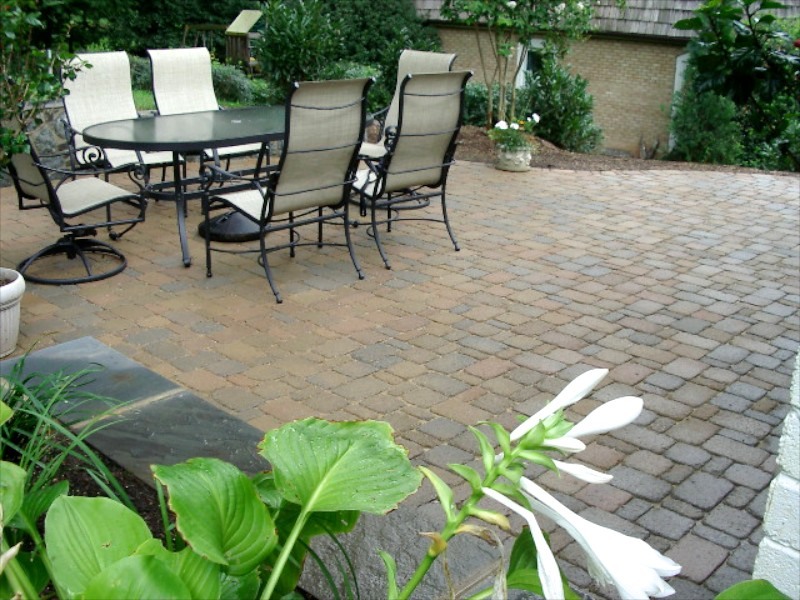 Paver patio with outdoor kitchen in Falls Church. 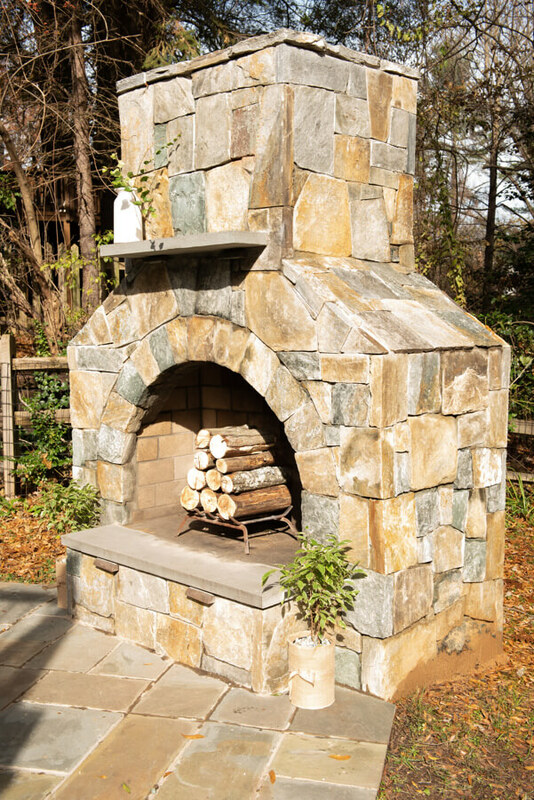 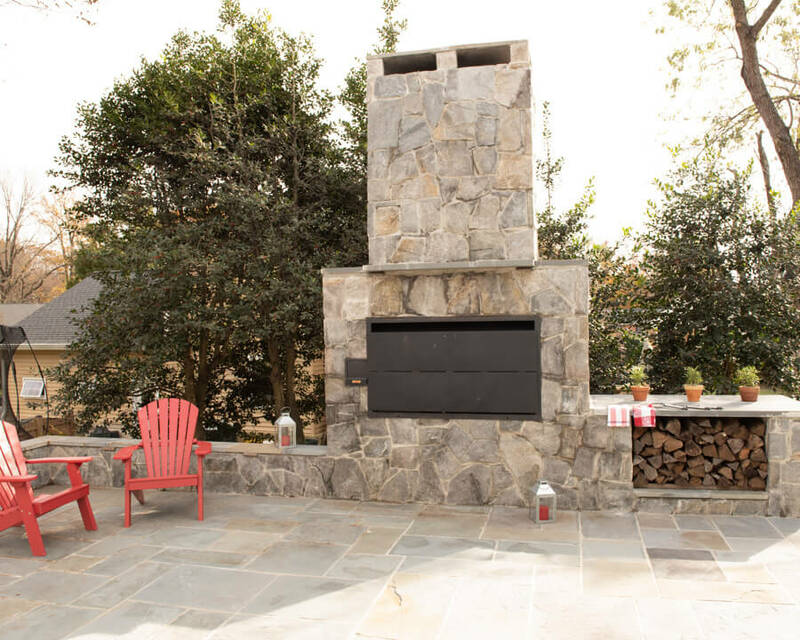 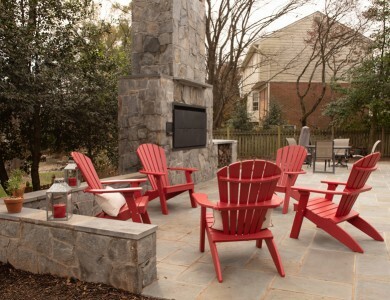 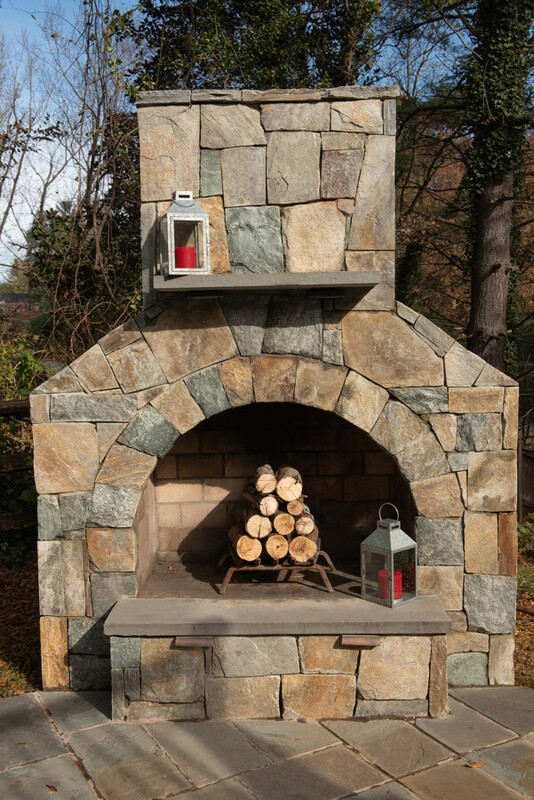 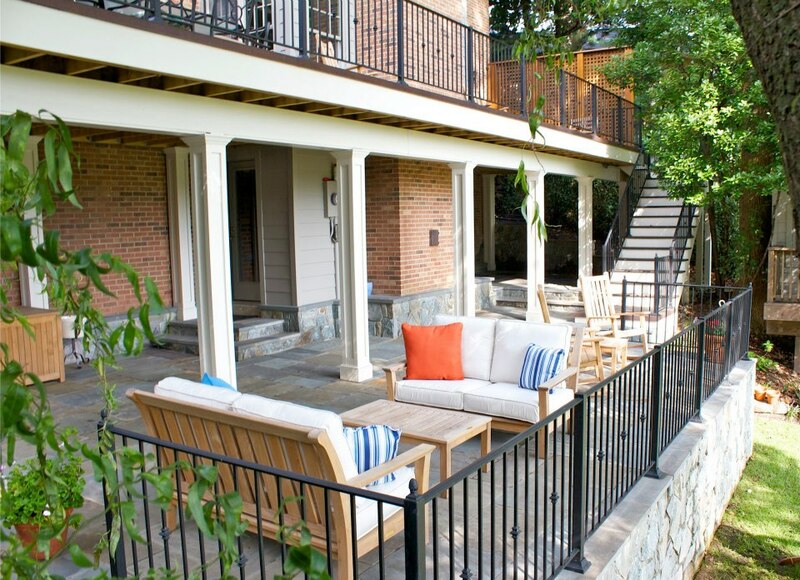 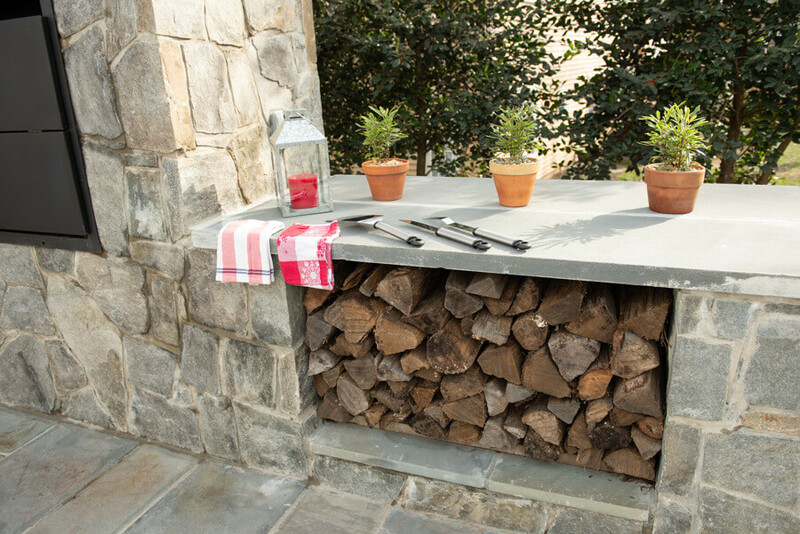 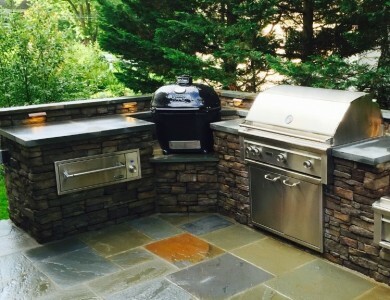 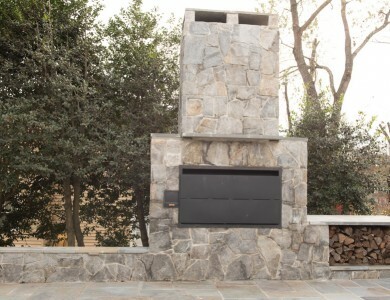 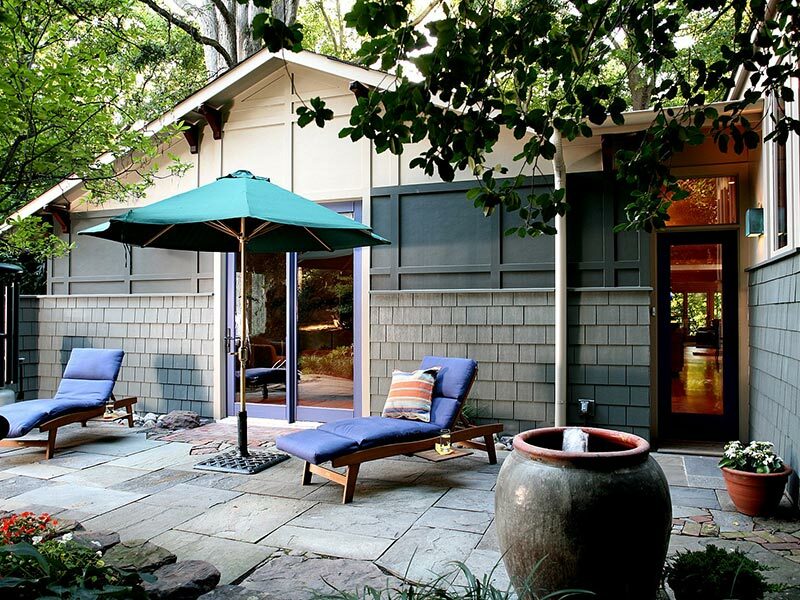 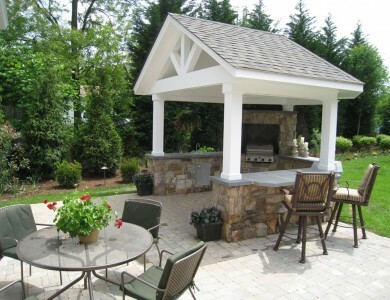 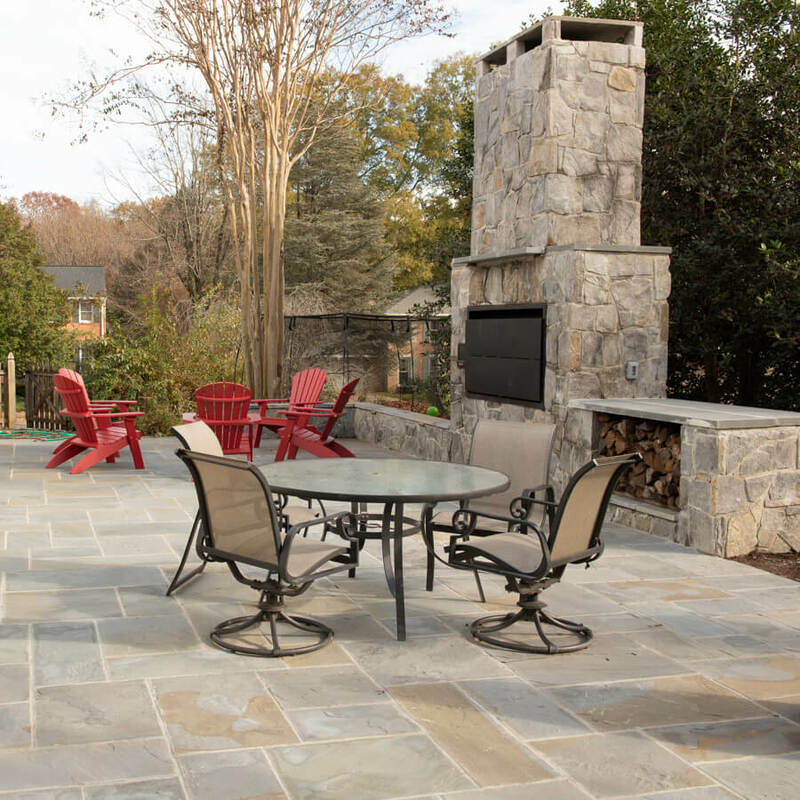 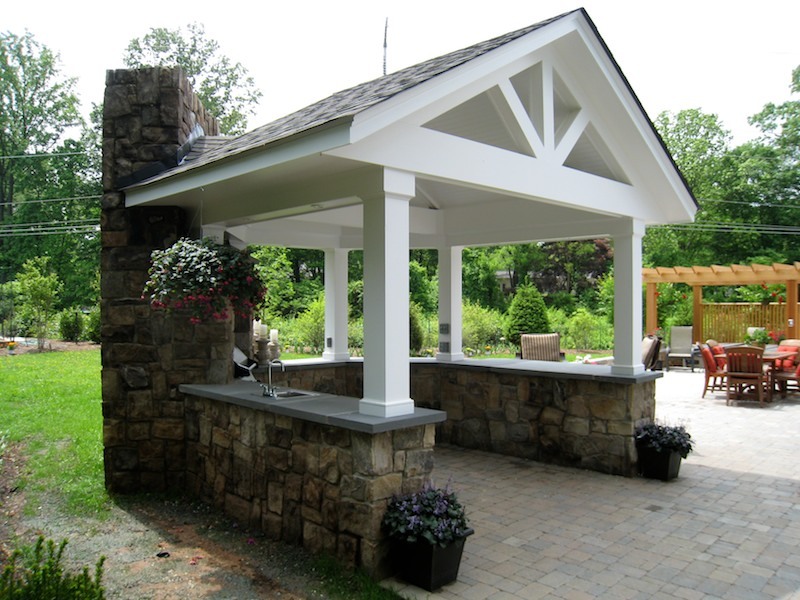 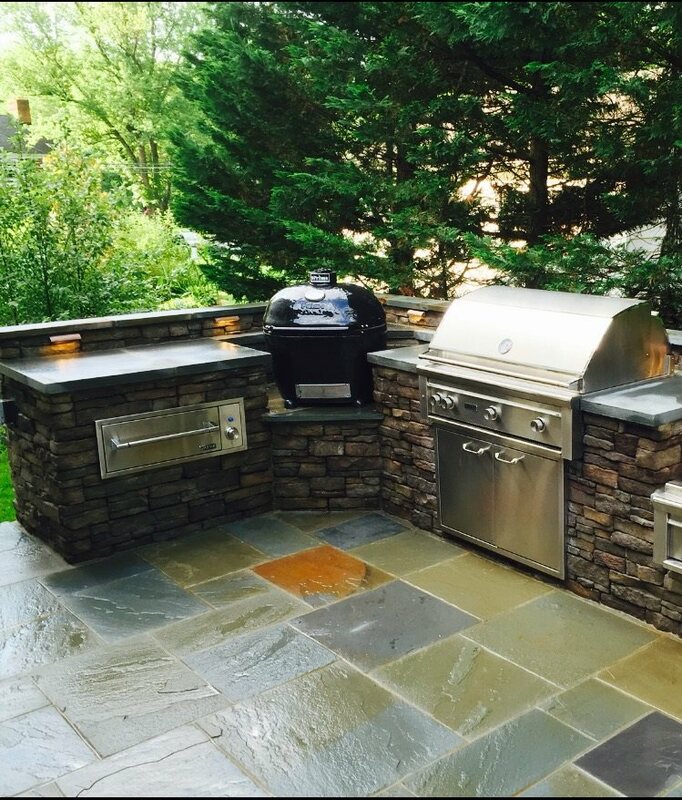 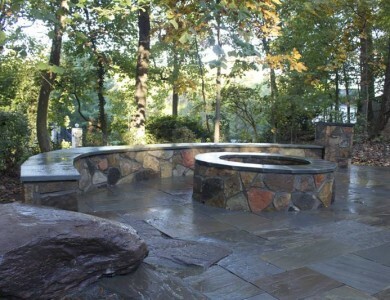 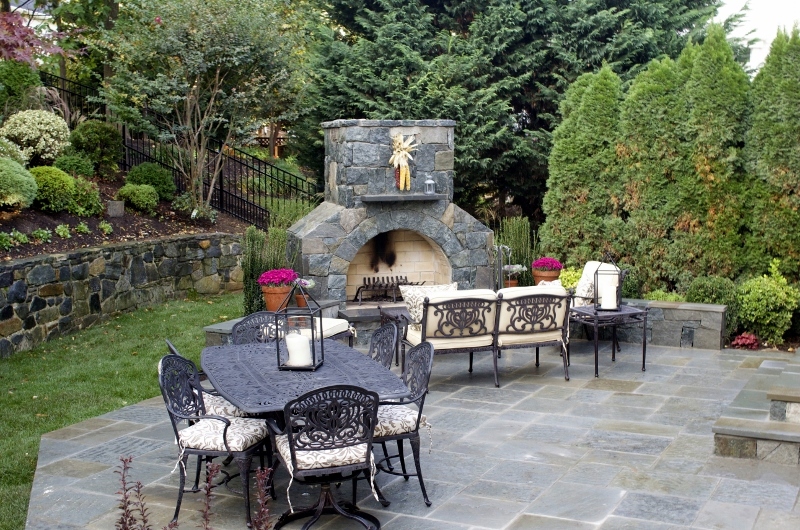 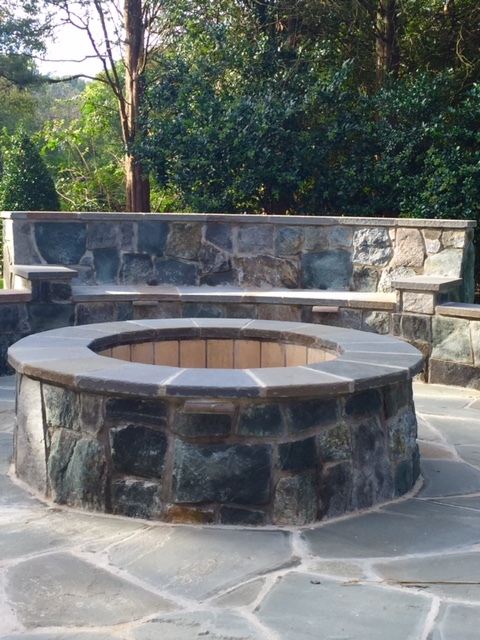 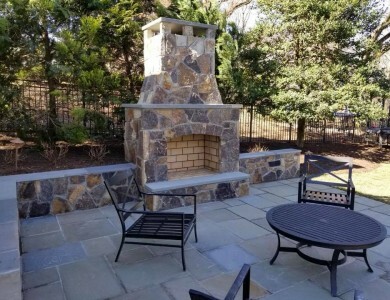 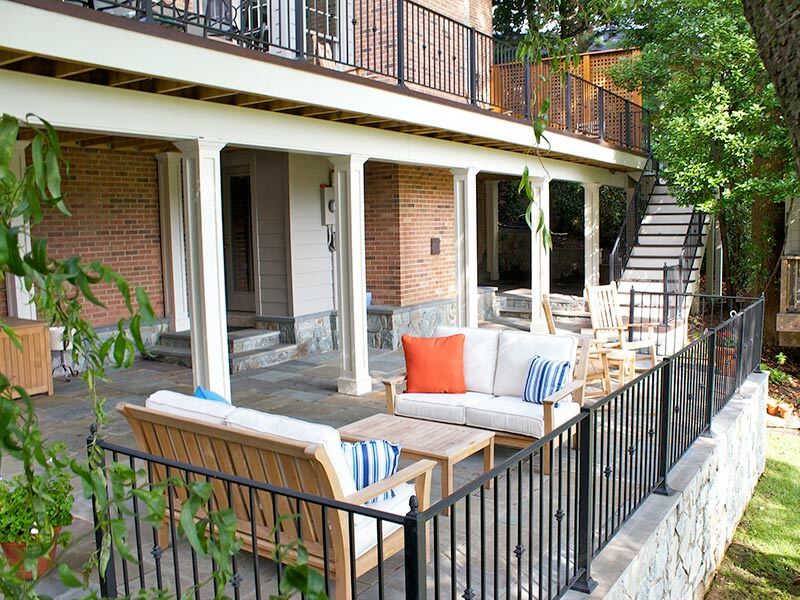 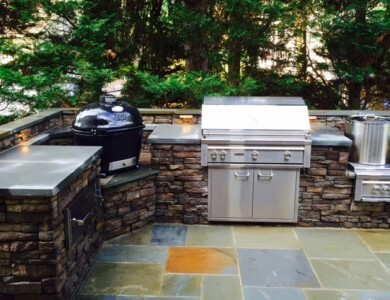 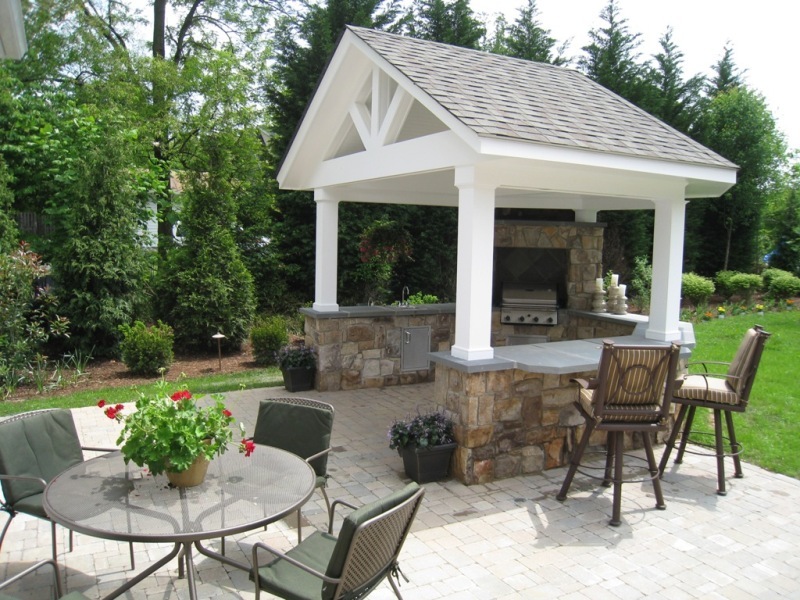 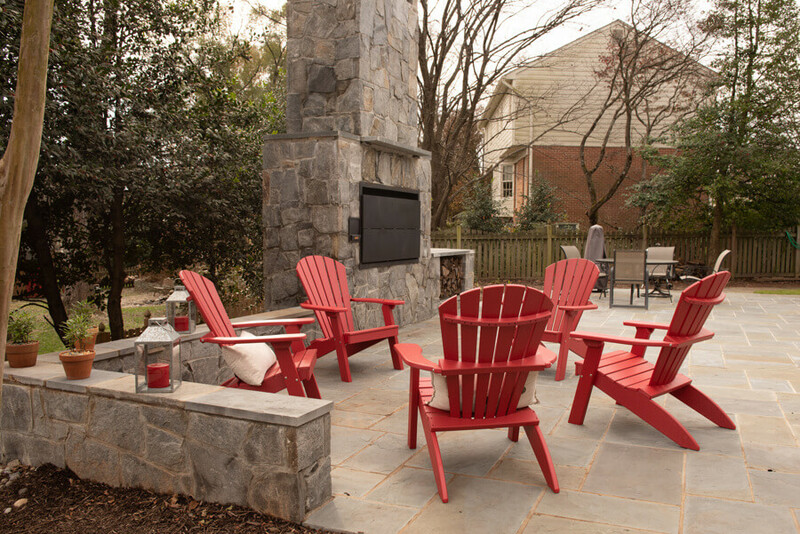 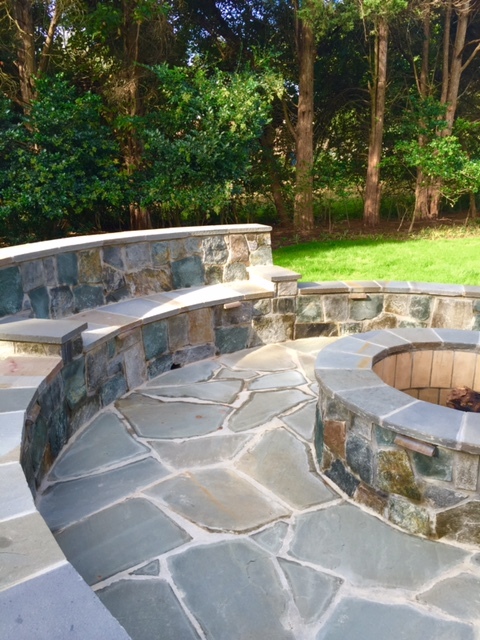 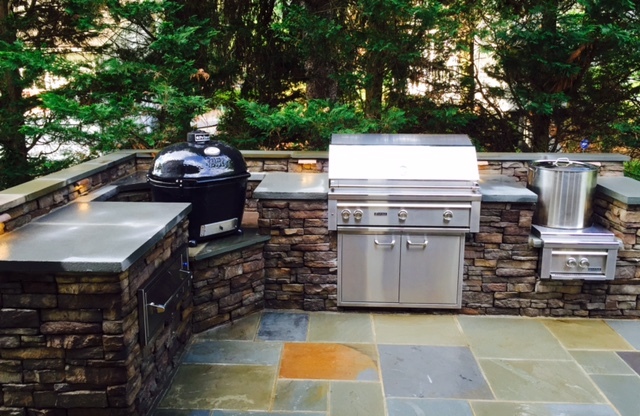 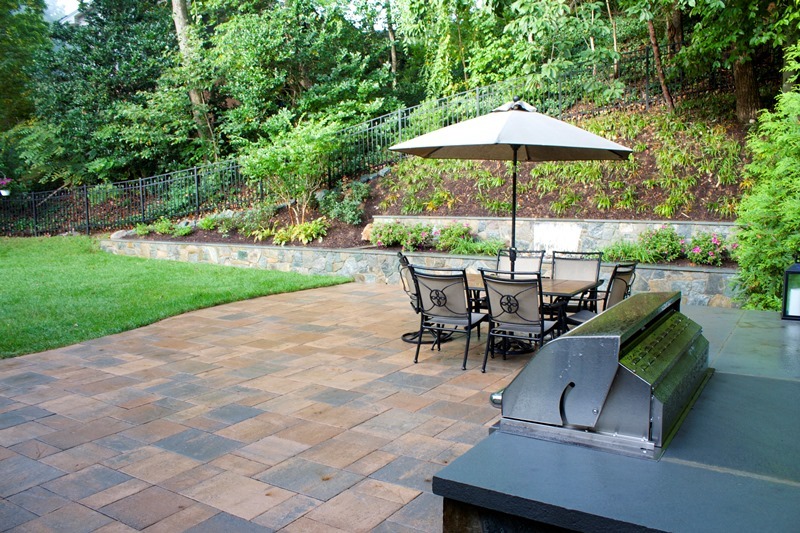 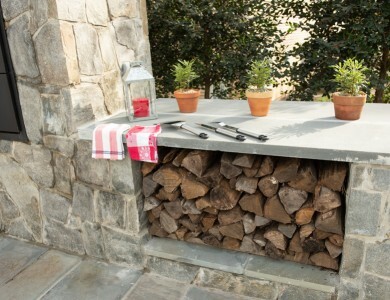 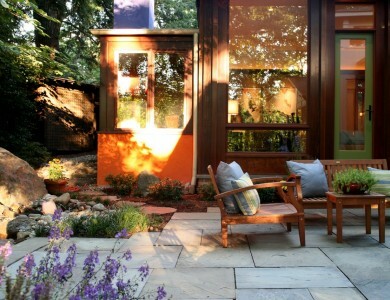 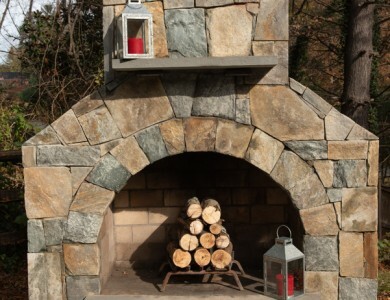 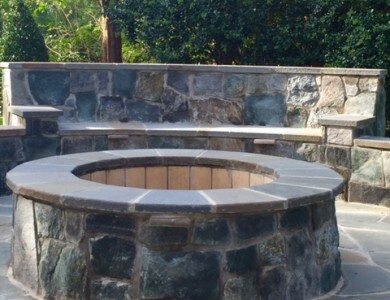 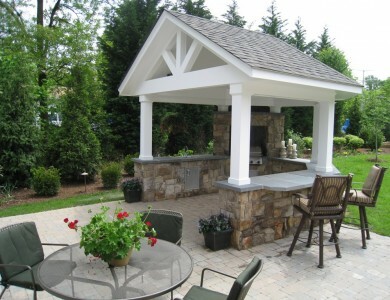 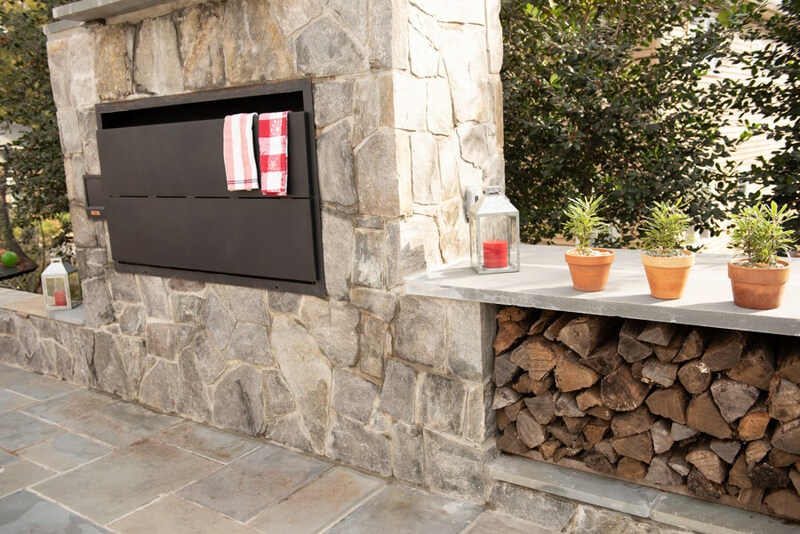 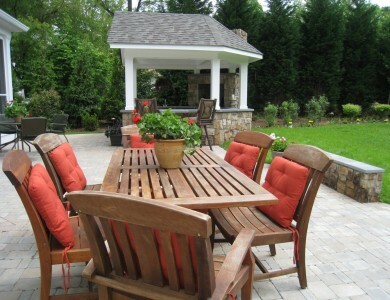 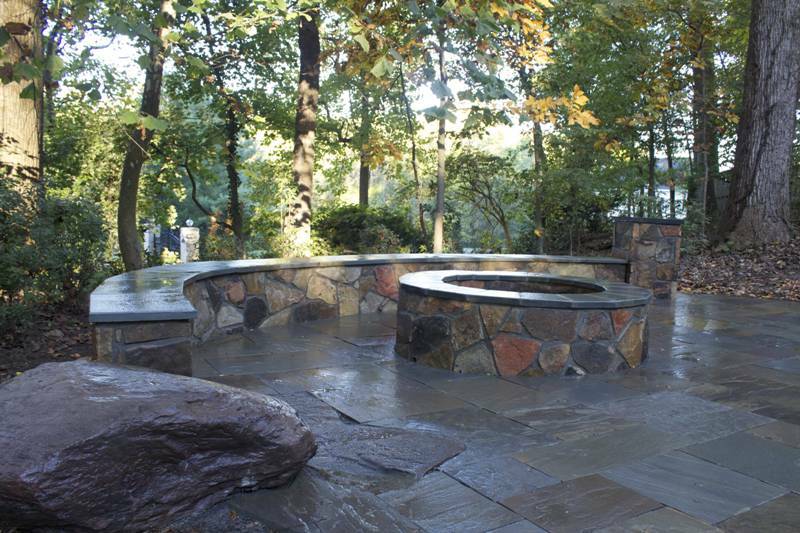 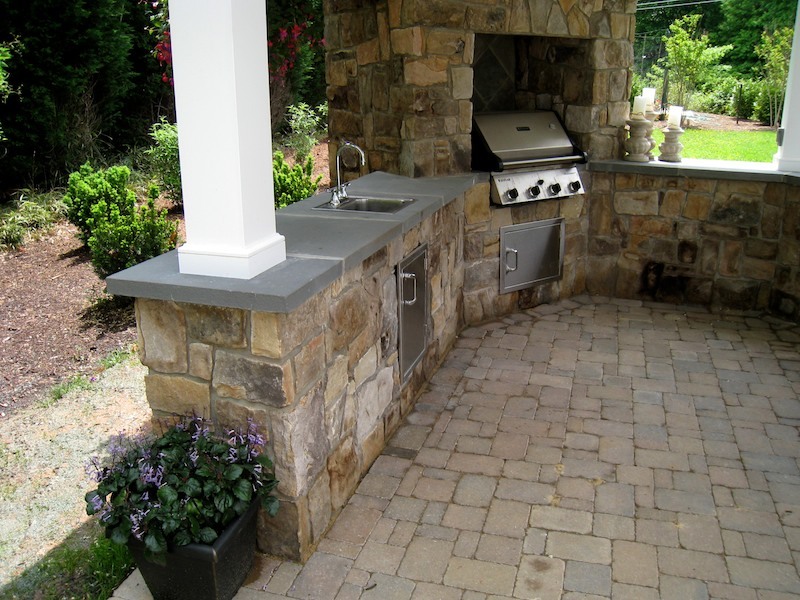 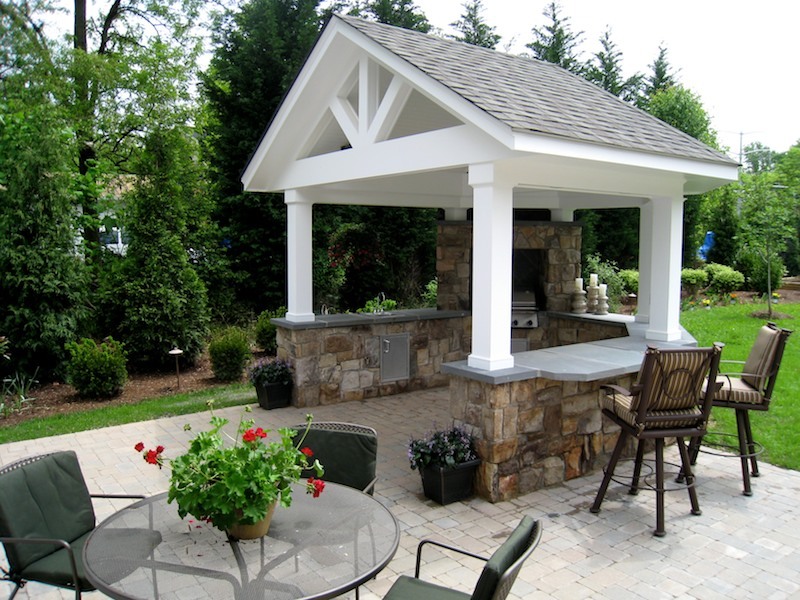 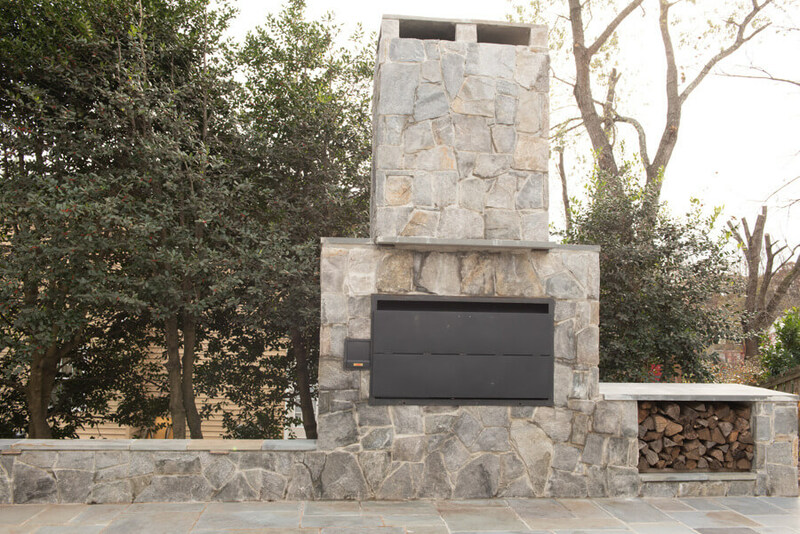 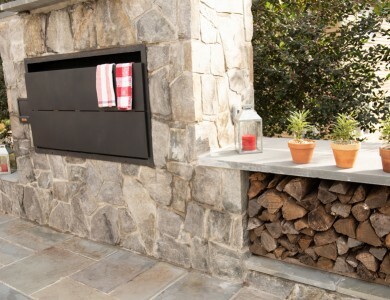 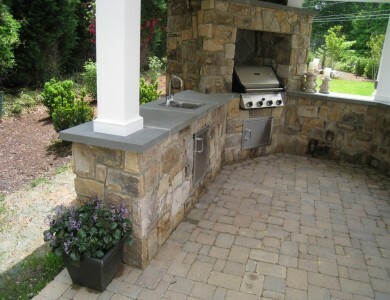 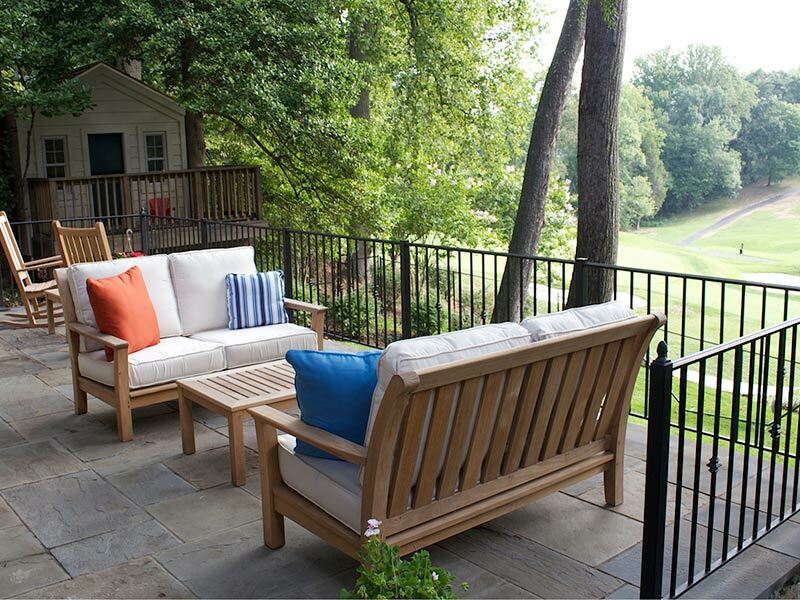 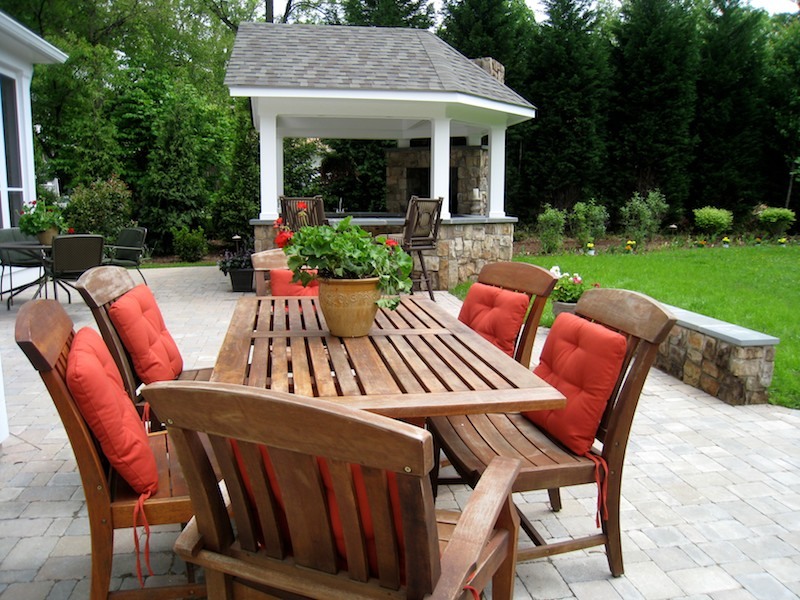 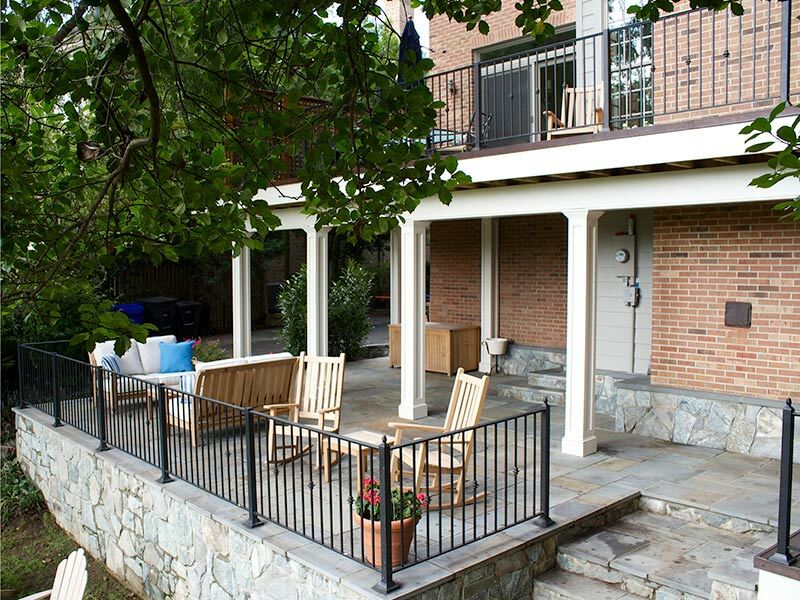 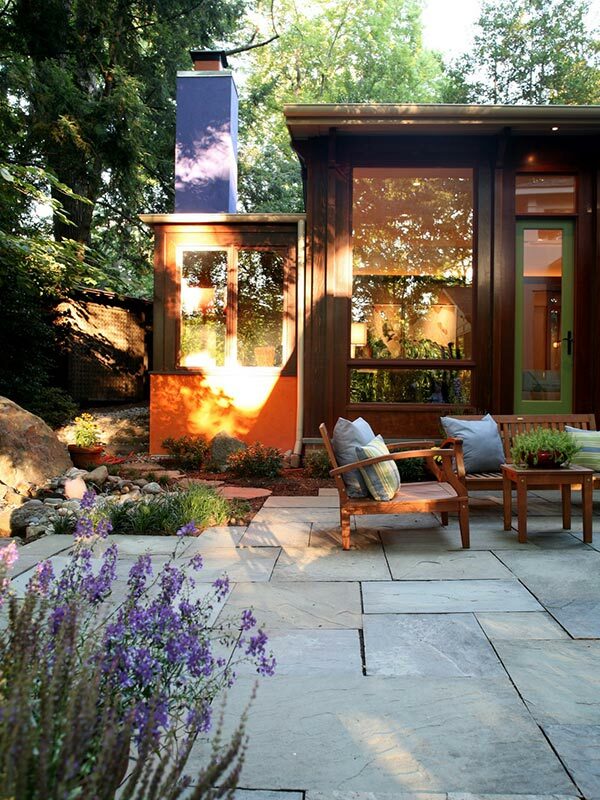 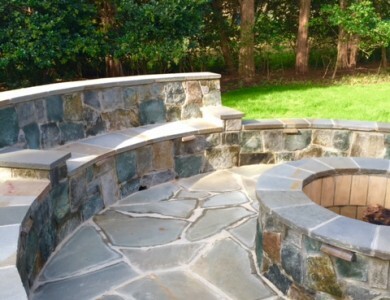 Built-in grill and outdoor kitchen made with building and flagstone in Falls Church. 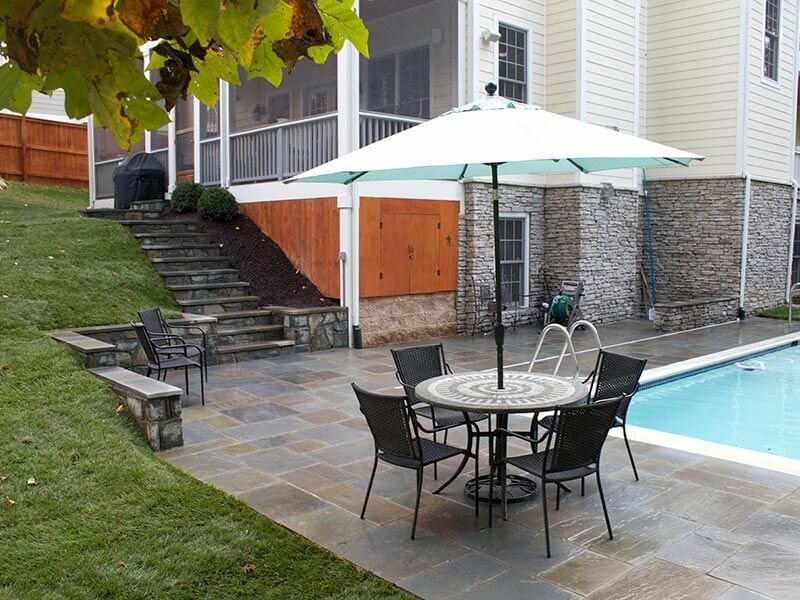 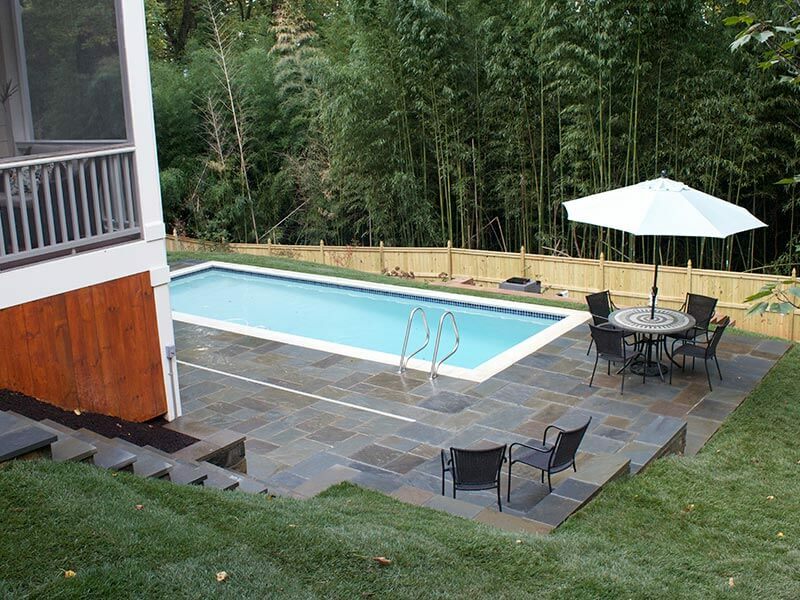 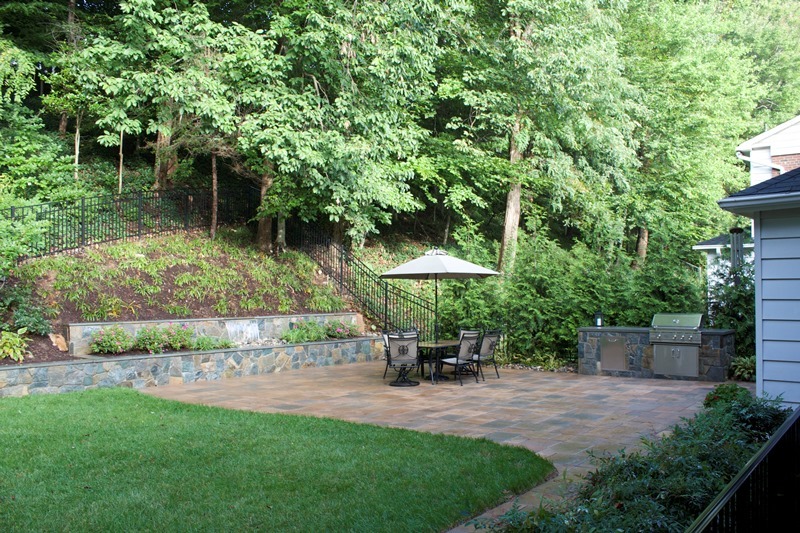 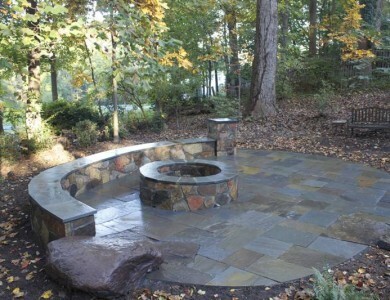 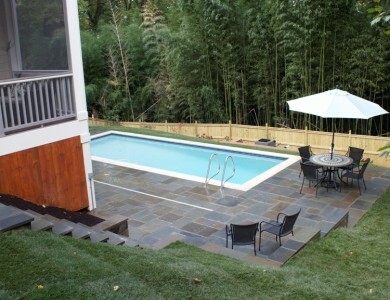 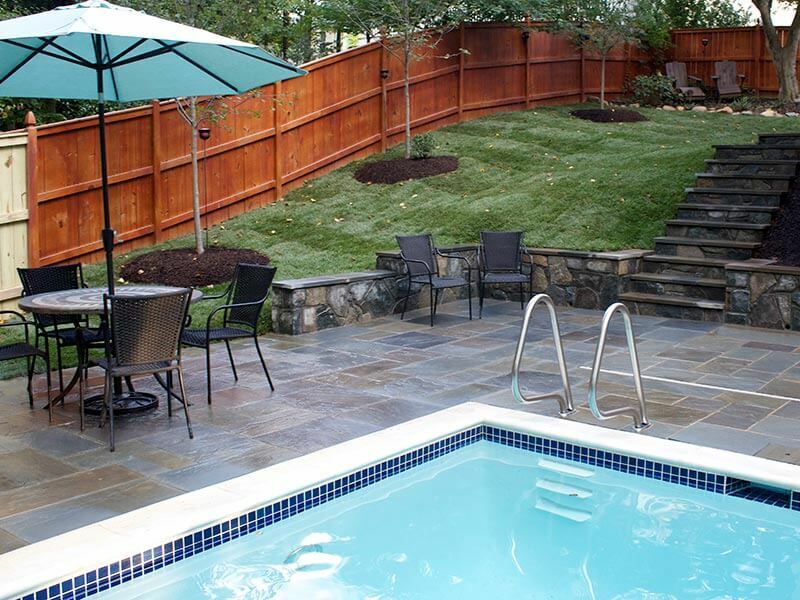 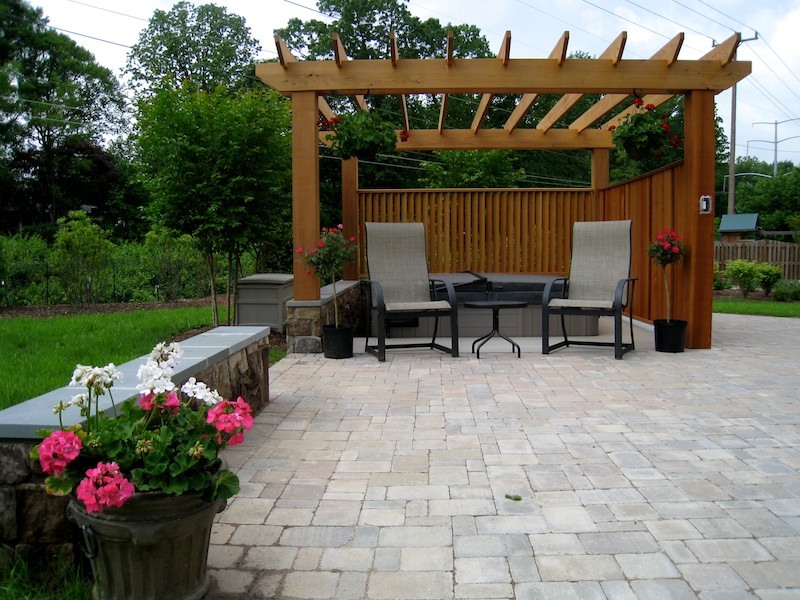 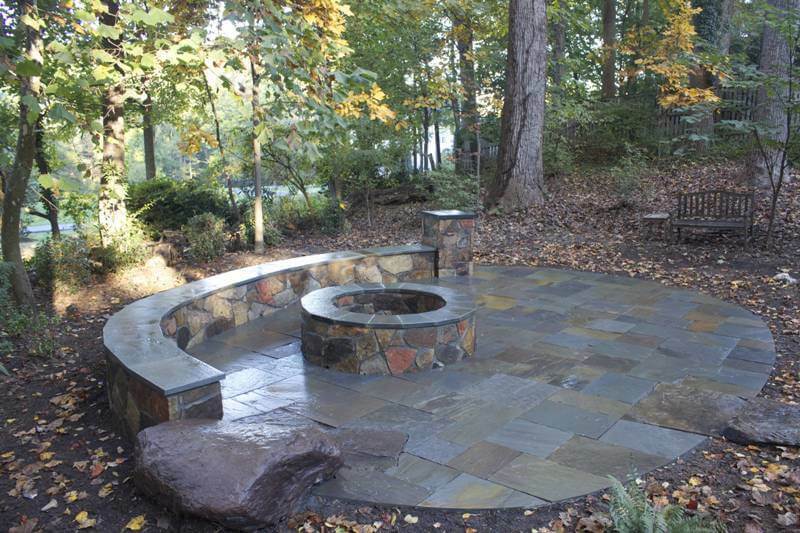 Paver patio with building stone seating wall and hot tub area in Falls Church. 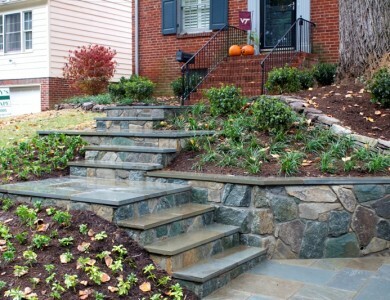 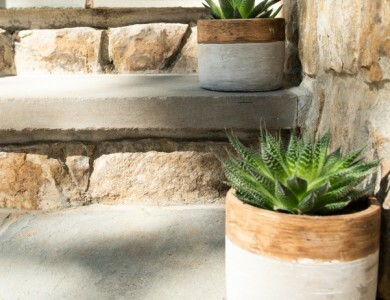 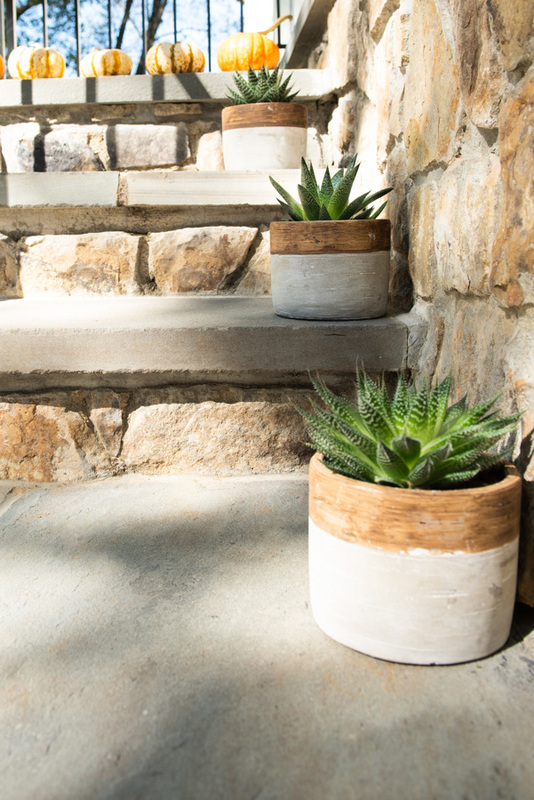 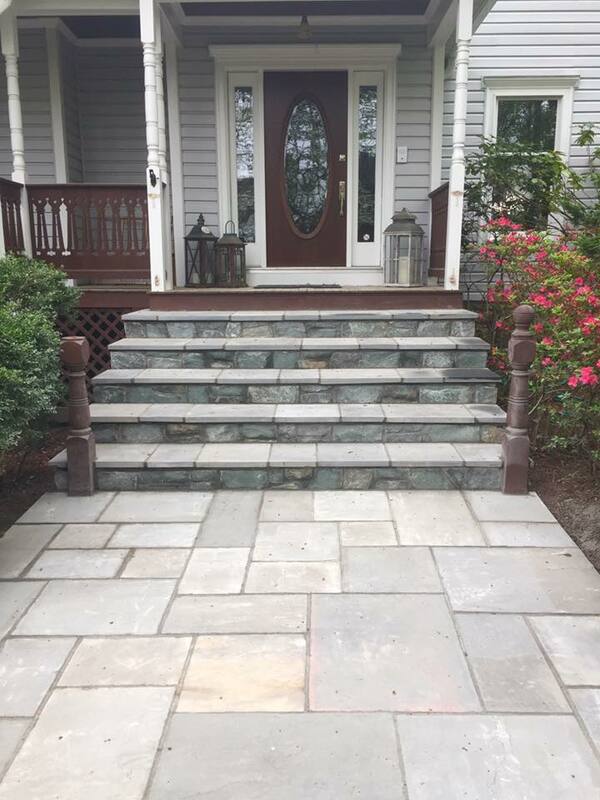 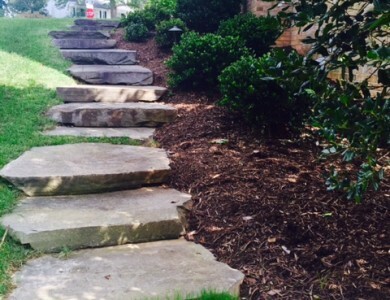 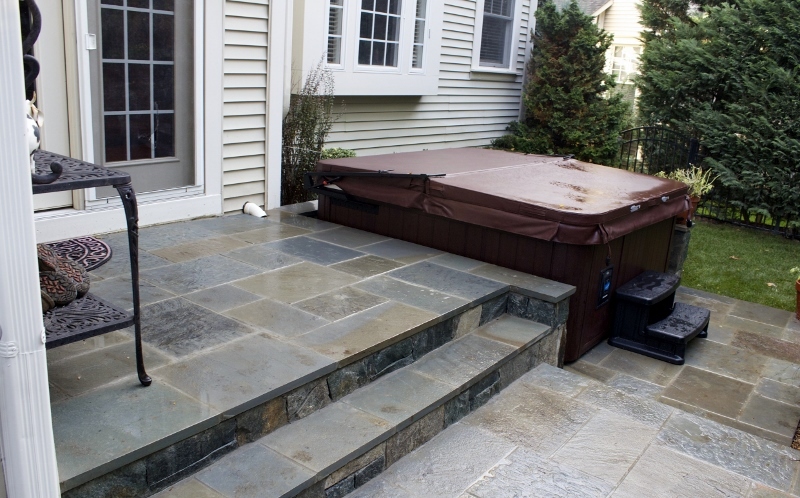 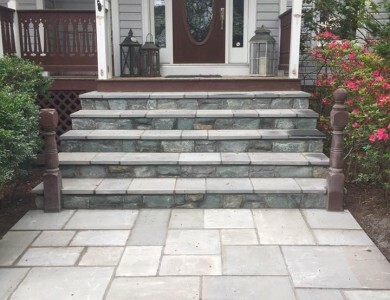 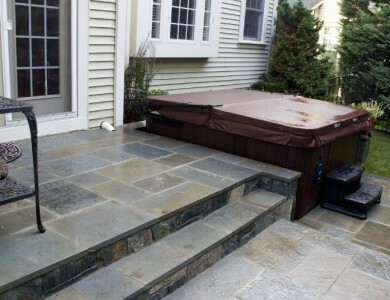 Flagstone landings and steps in North Arlington. 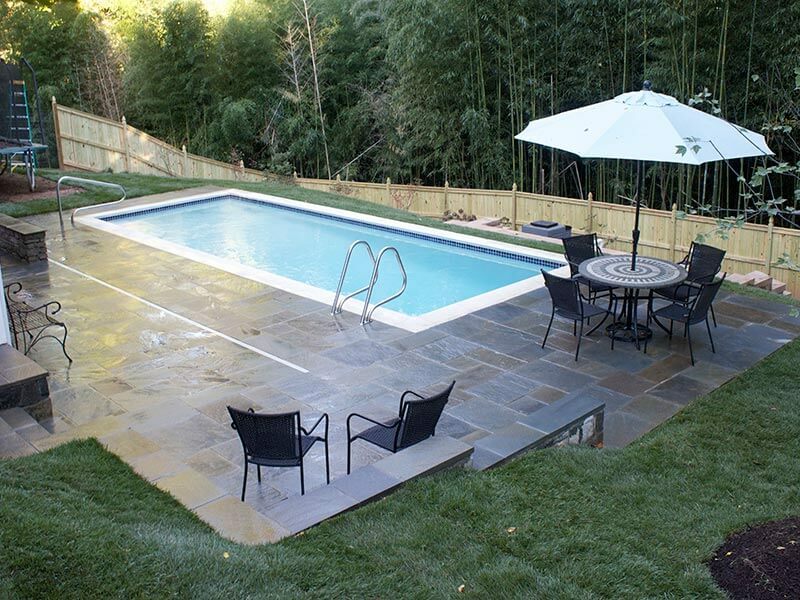 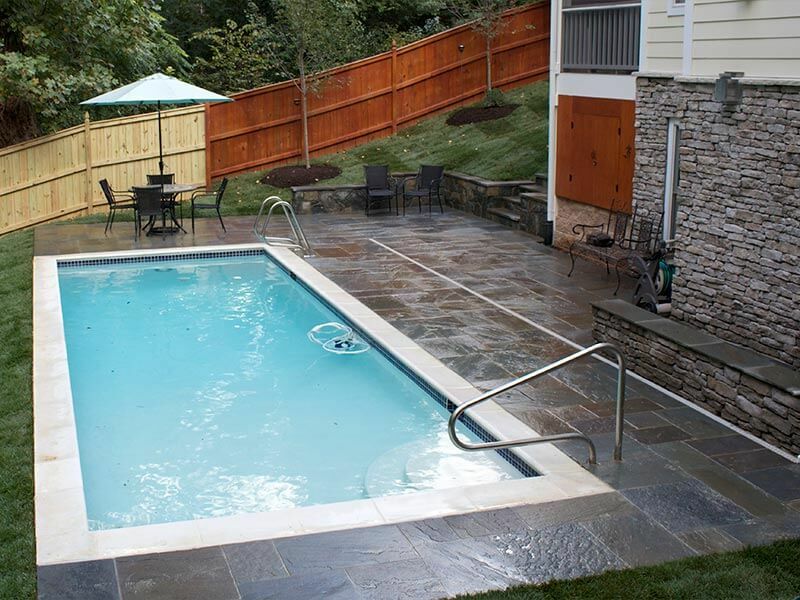 Flagstone pool deck in North Arlington. 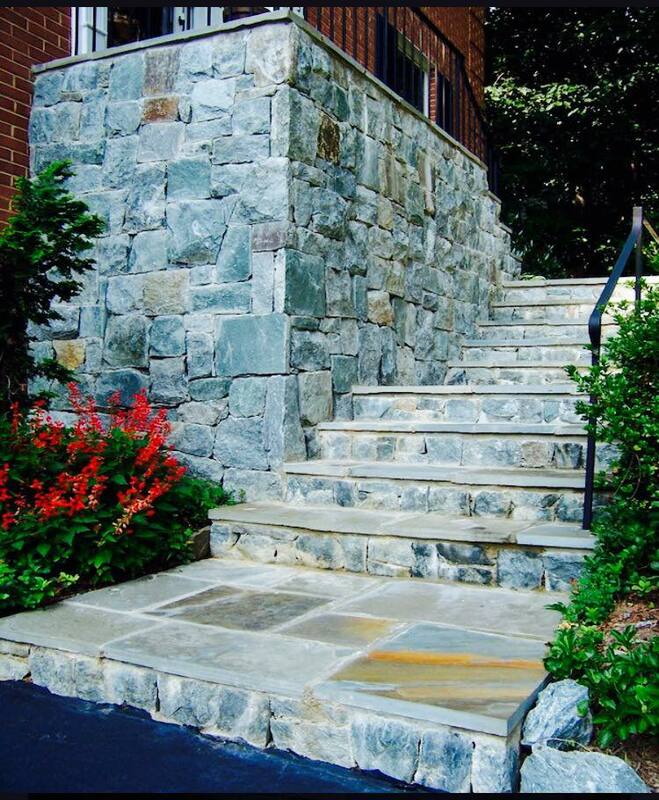 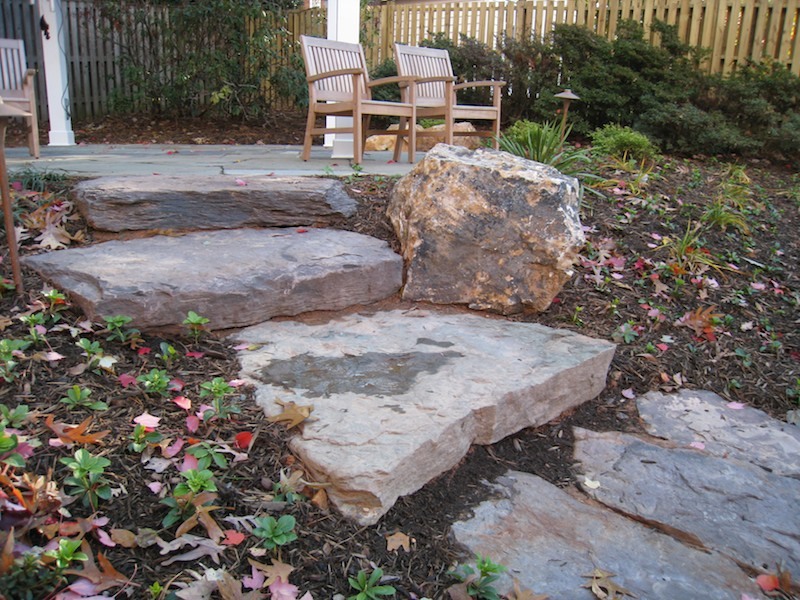 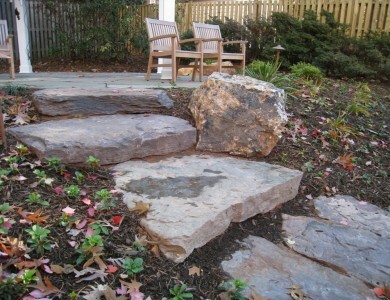 Flagstone patio with building stone steps and retaining wall in North Arlington. 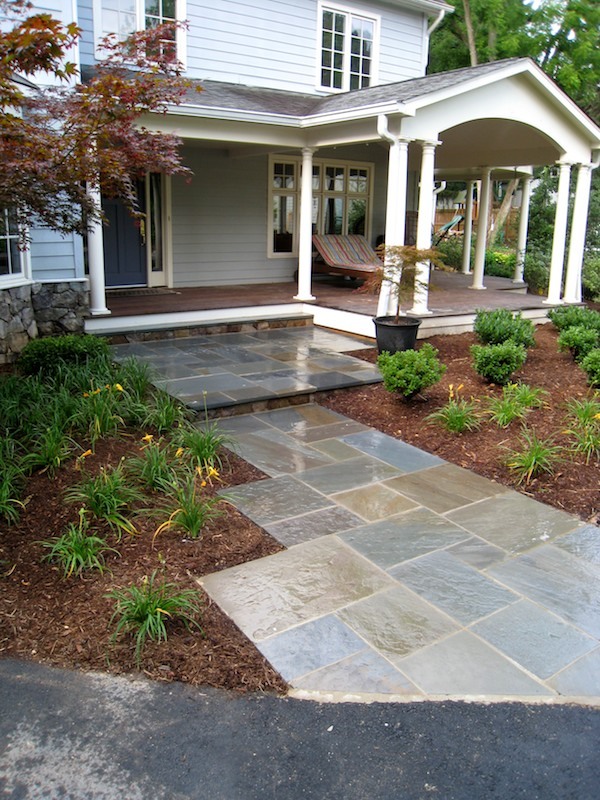 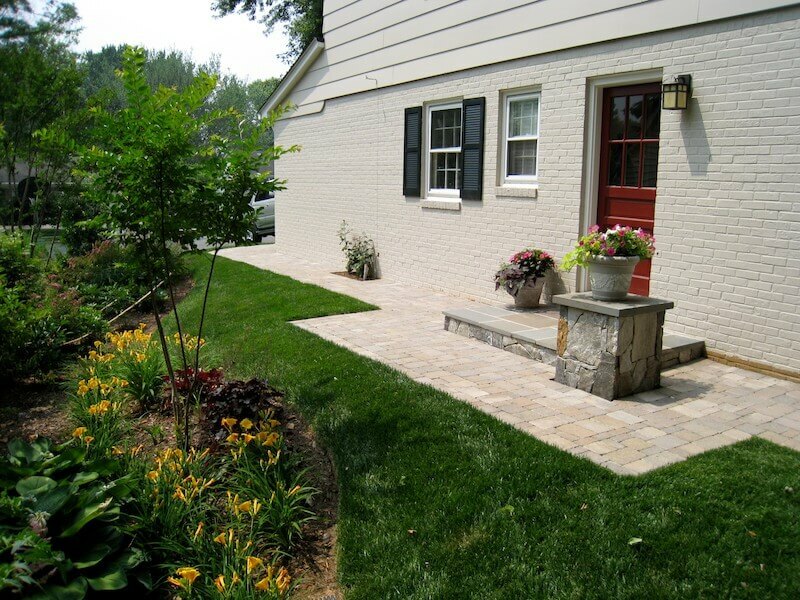 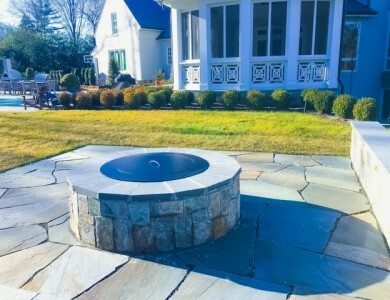 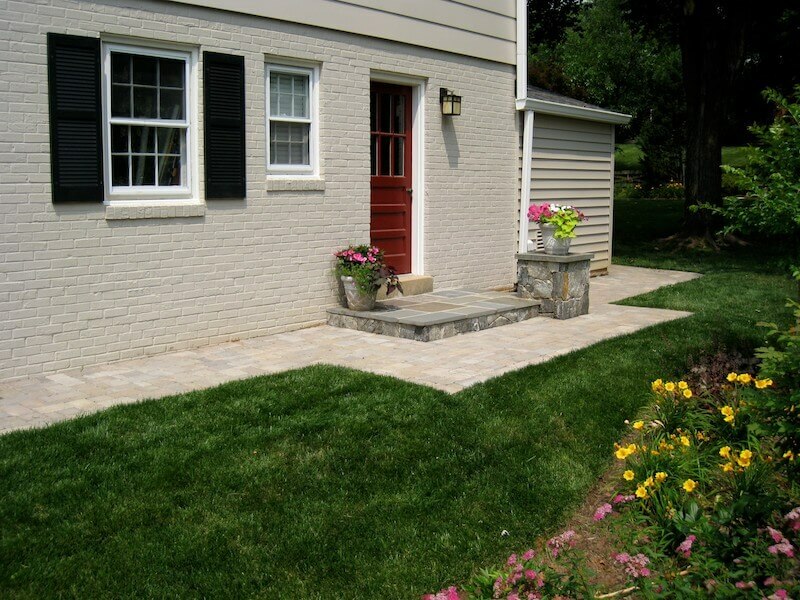 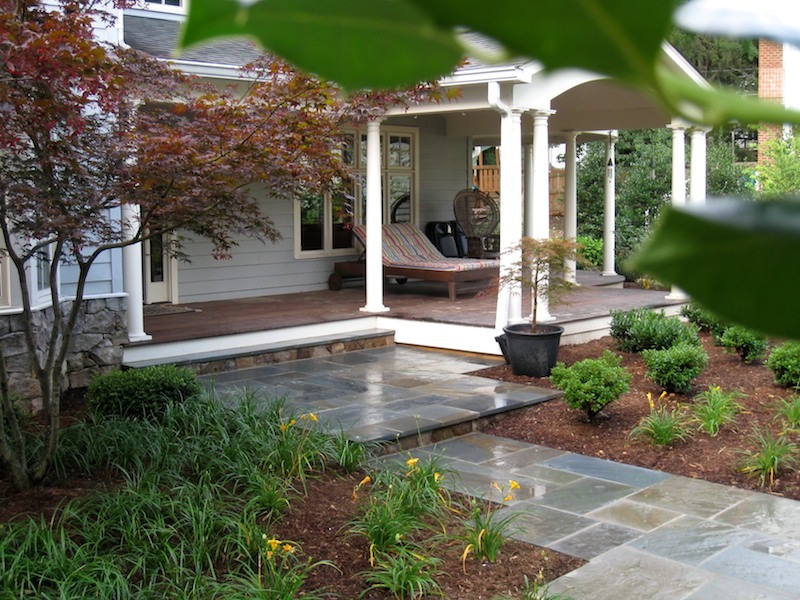 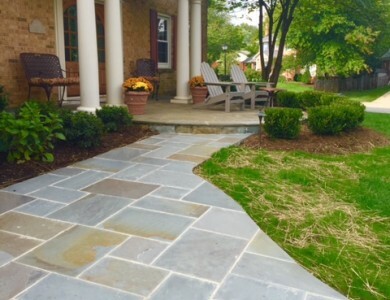 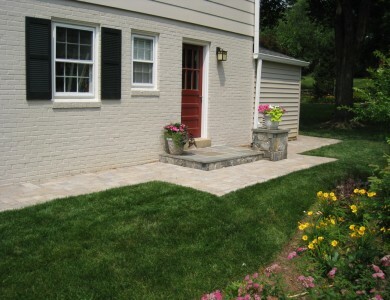 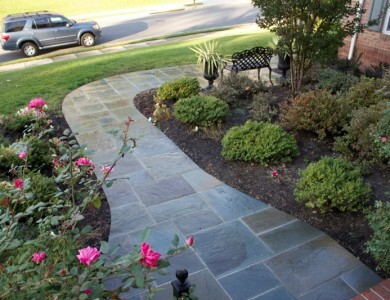 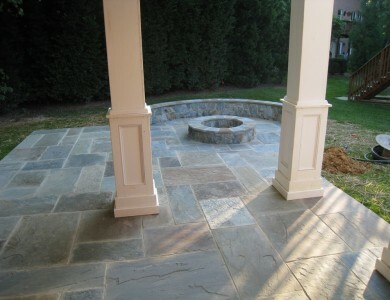 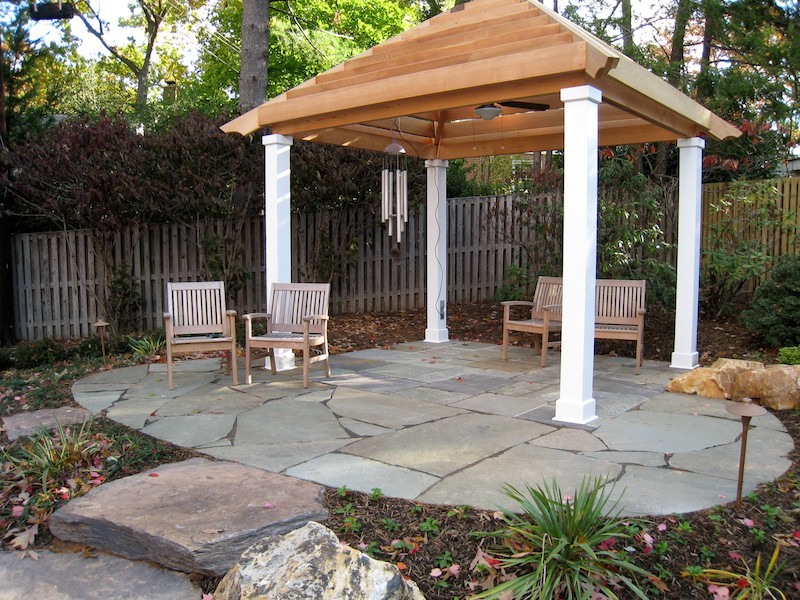 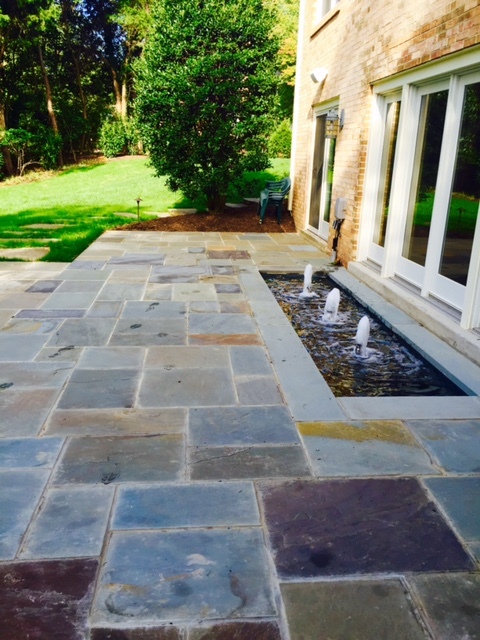 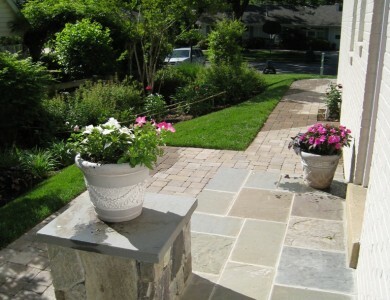 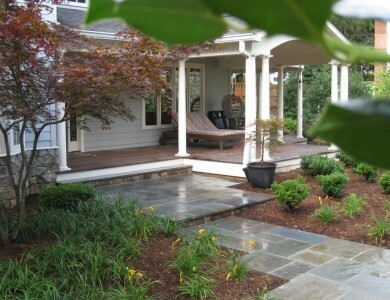 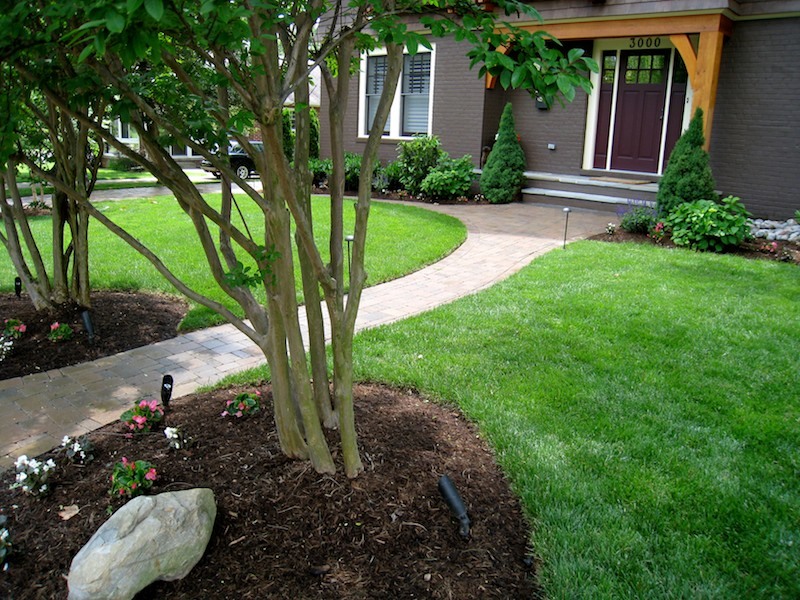 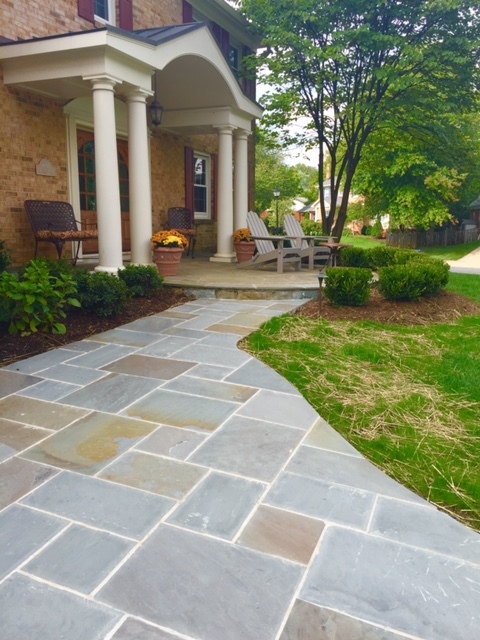 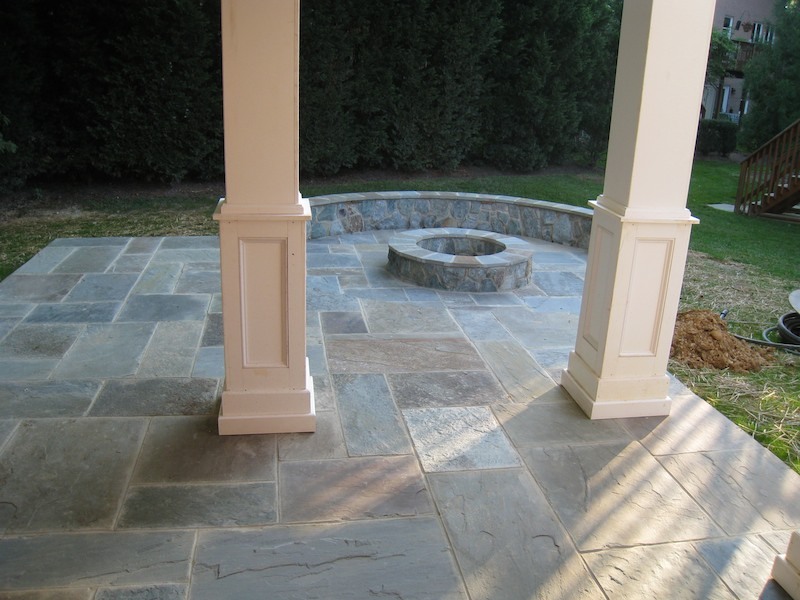 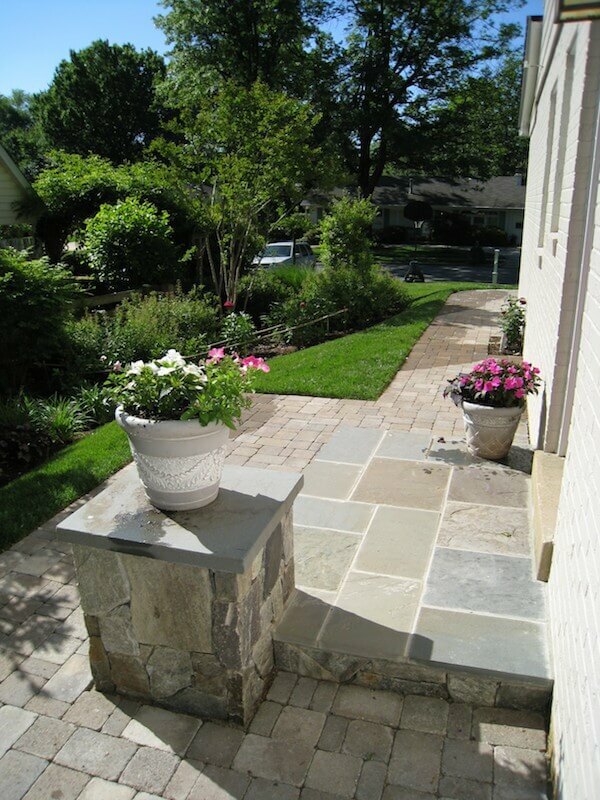 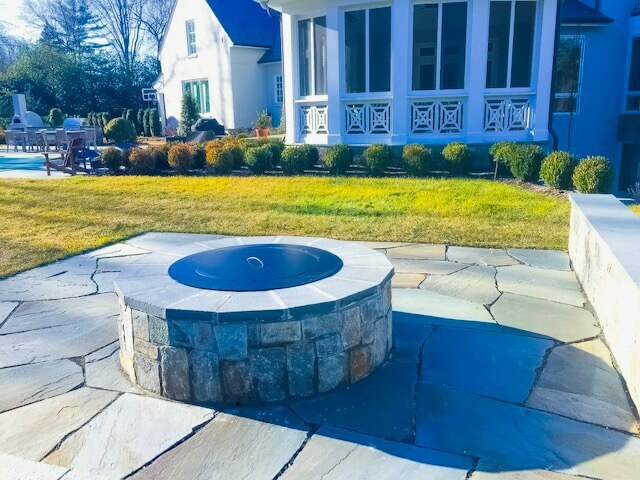 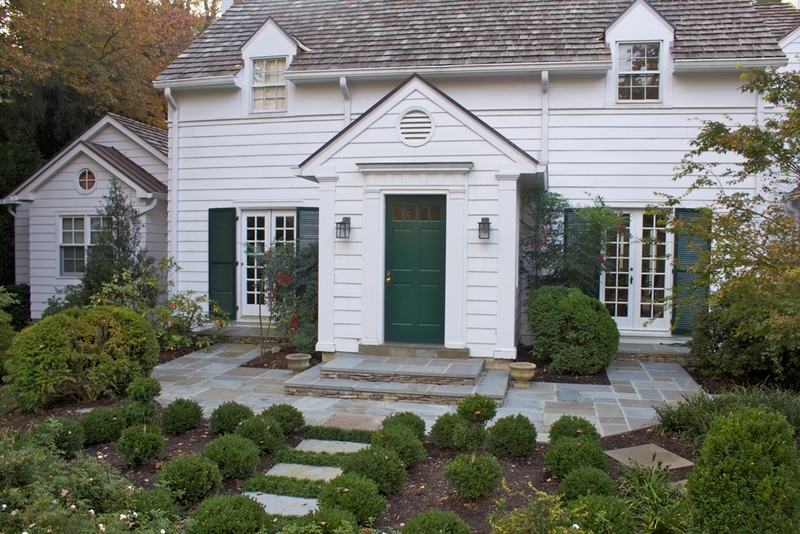 Flagstone landing with building stone column and paver walkway in McLean. 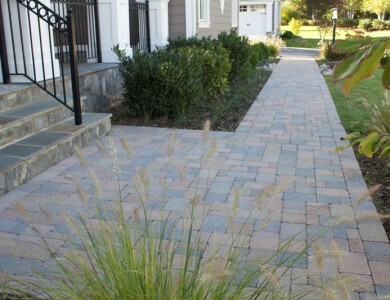 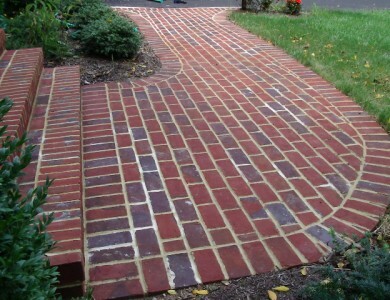 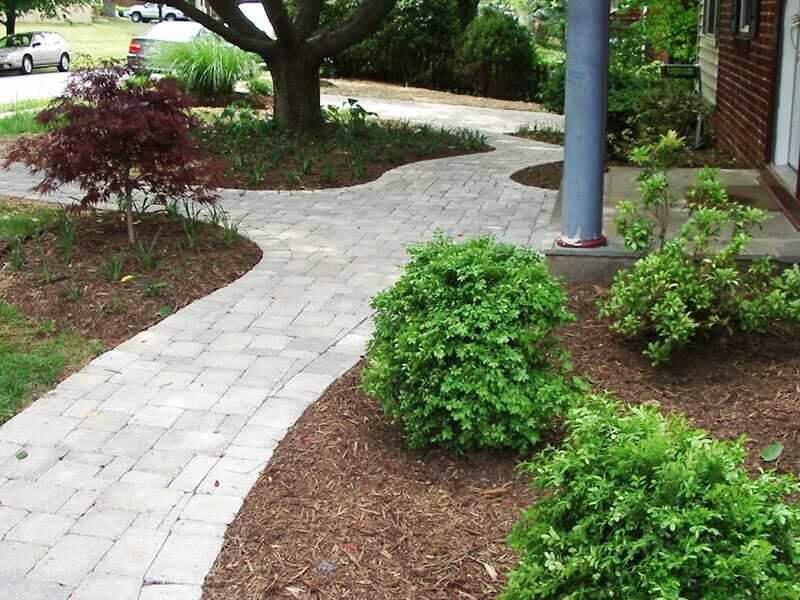 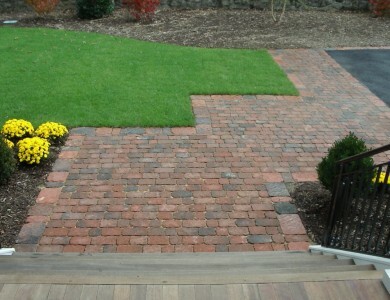 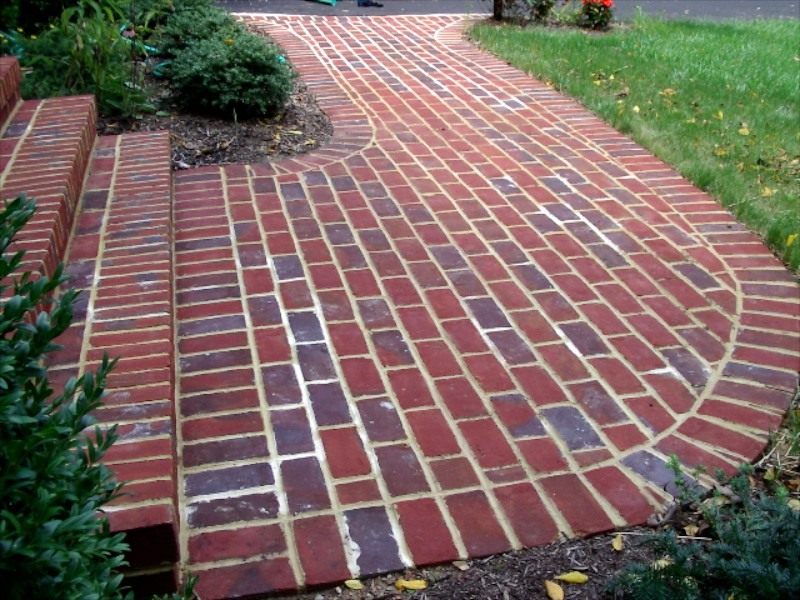 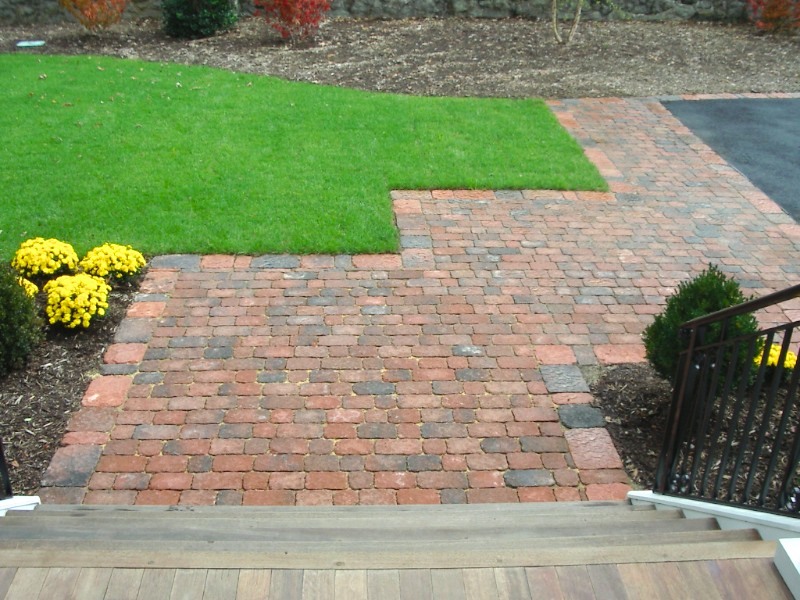 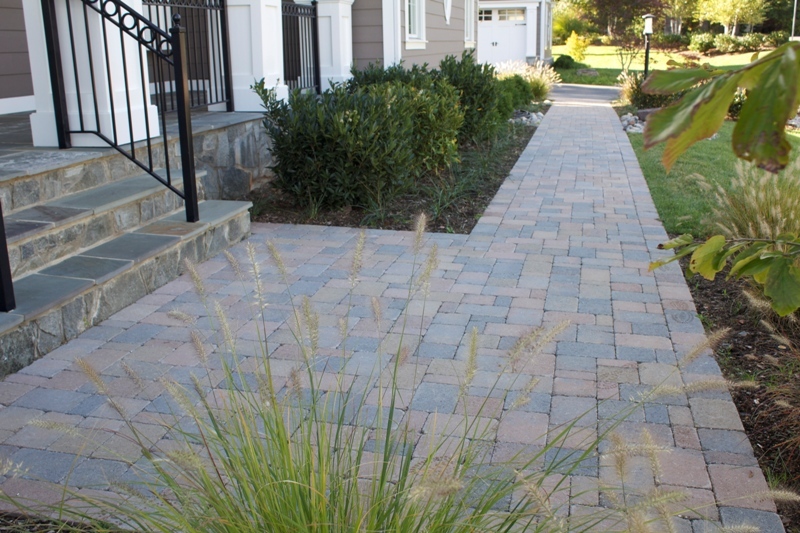 Paver walkway in Falls Church. 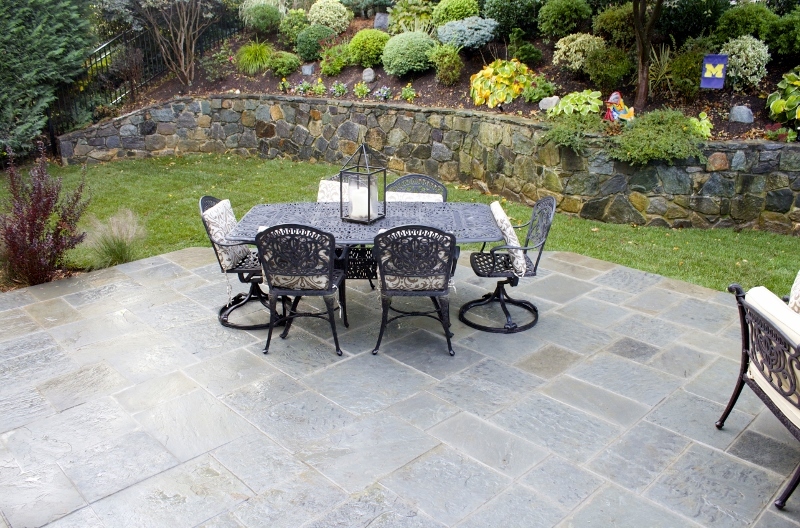 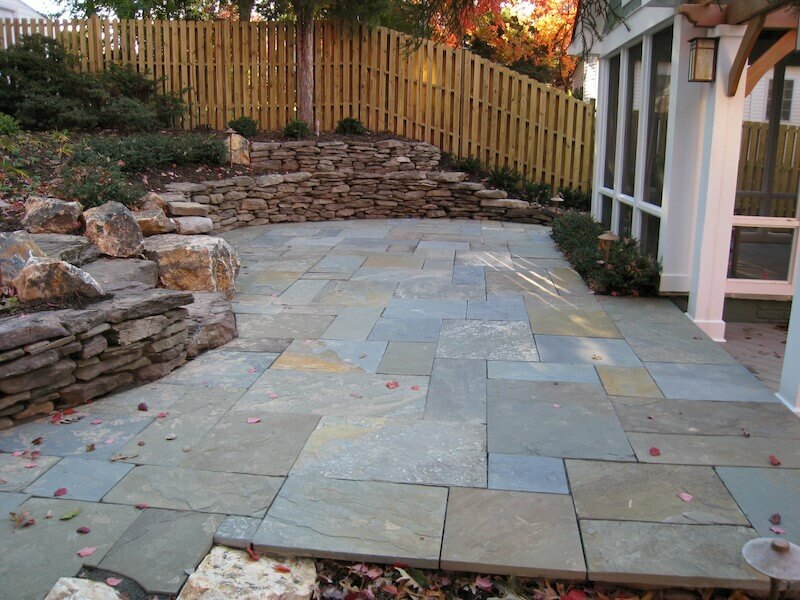 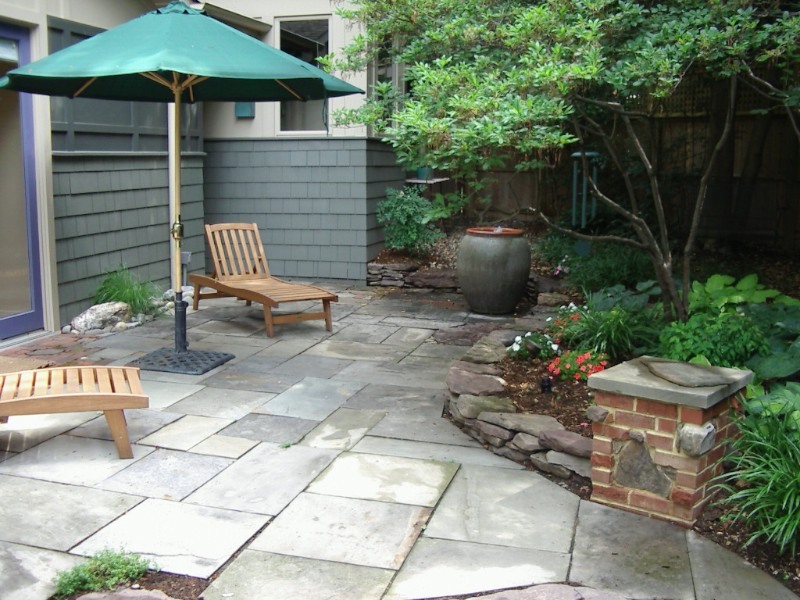 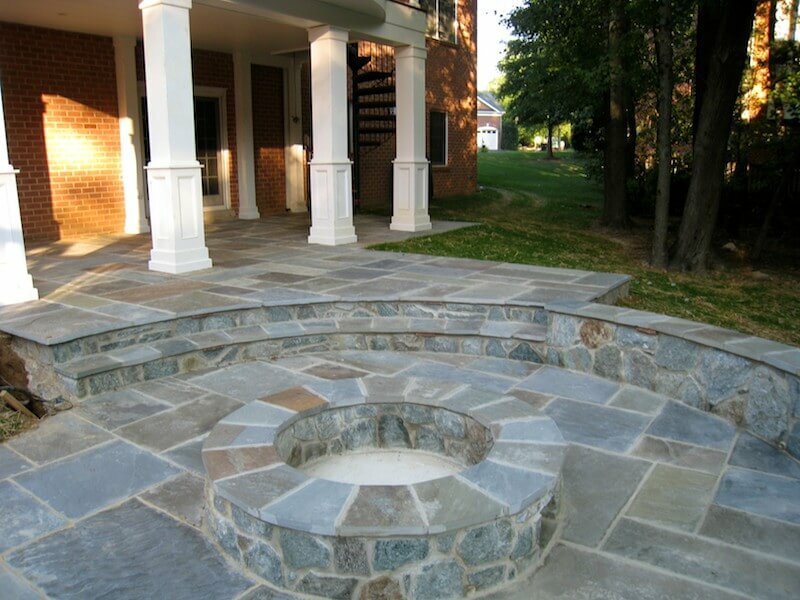 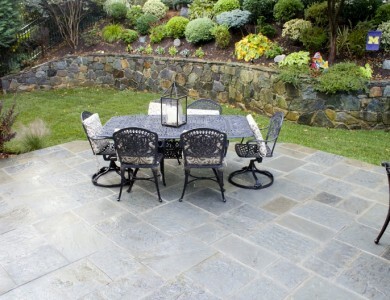 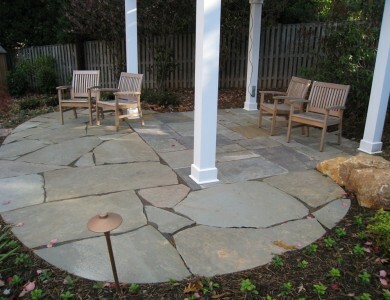 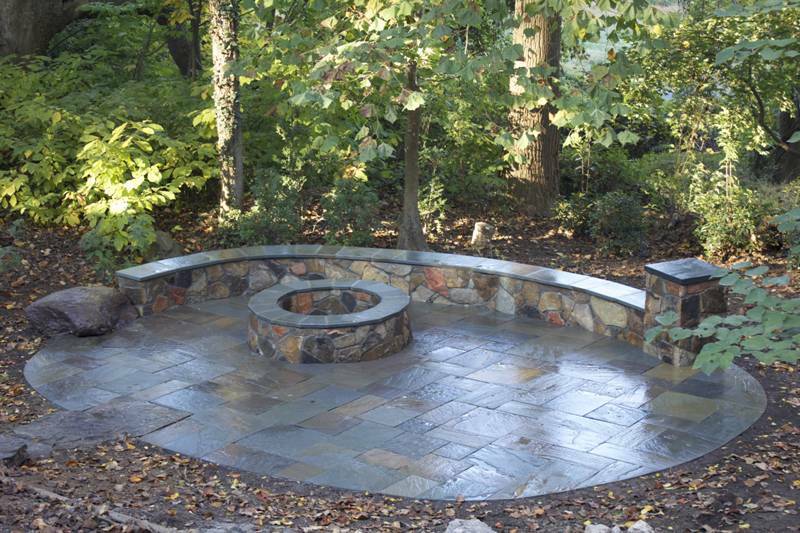 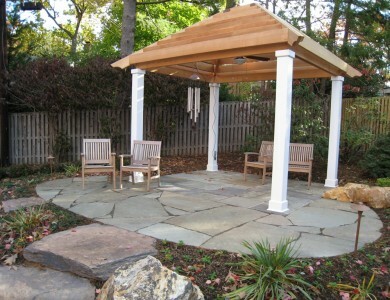 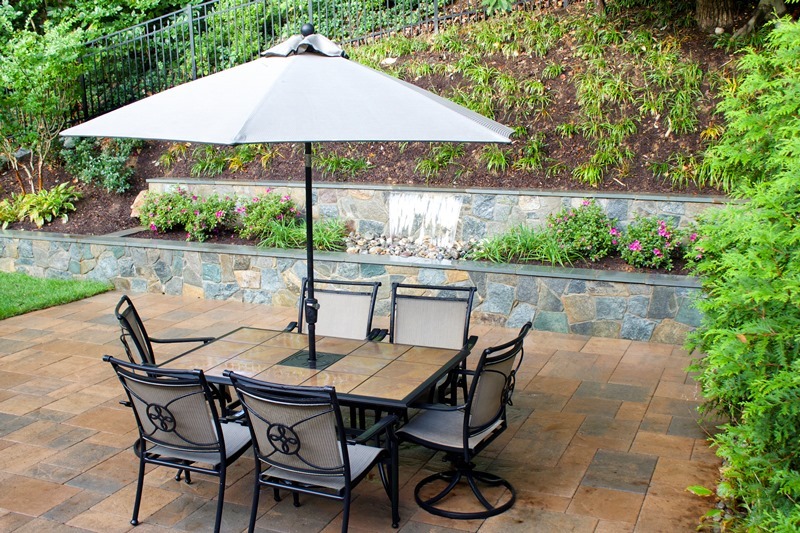 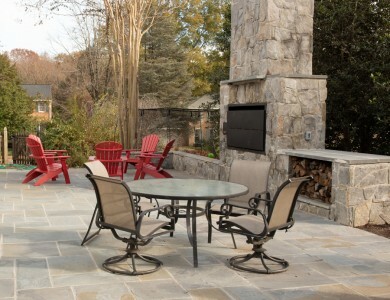 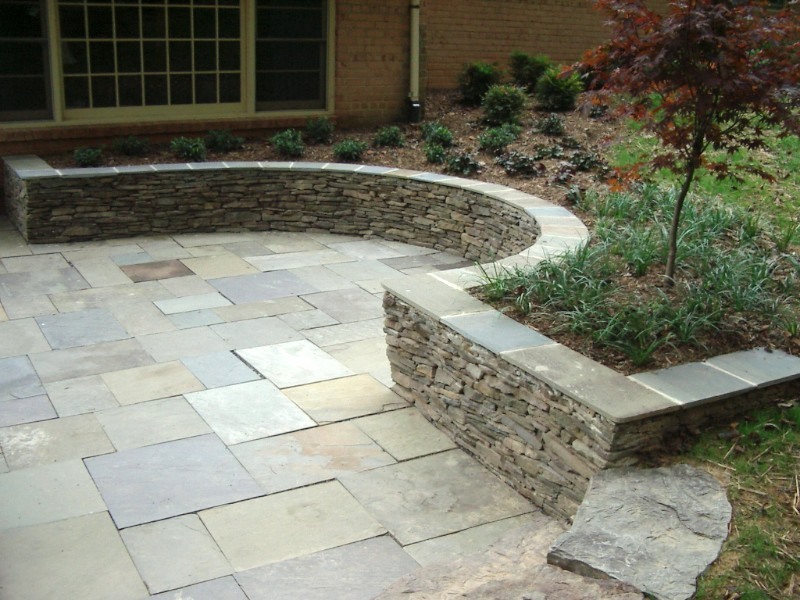 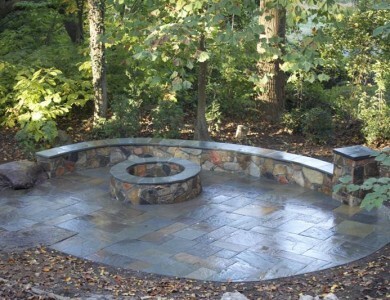 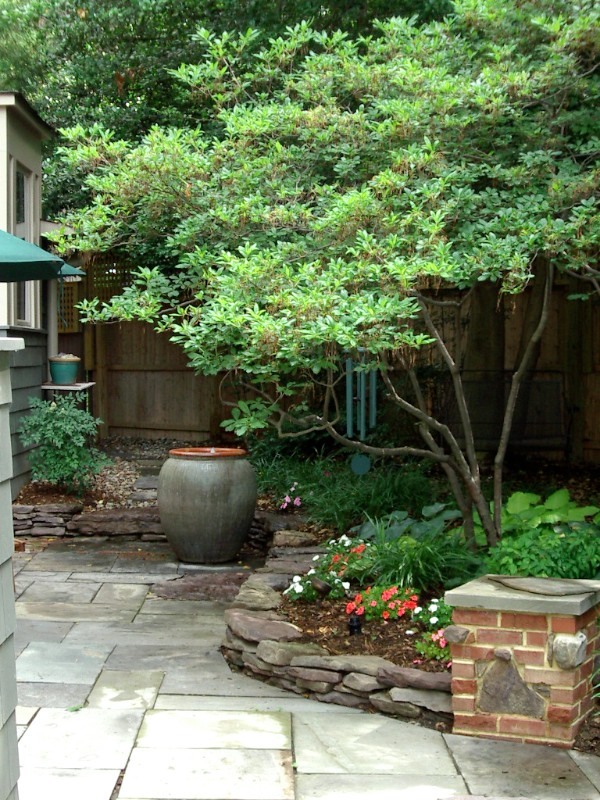 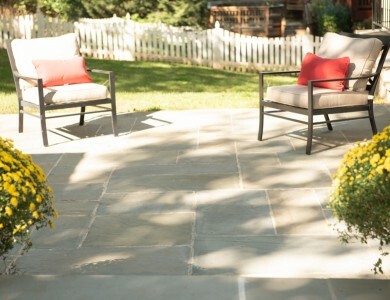 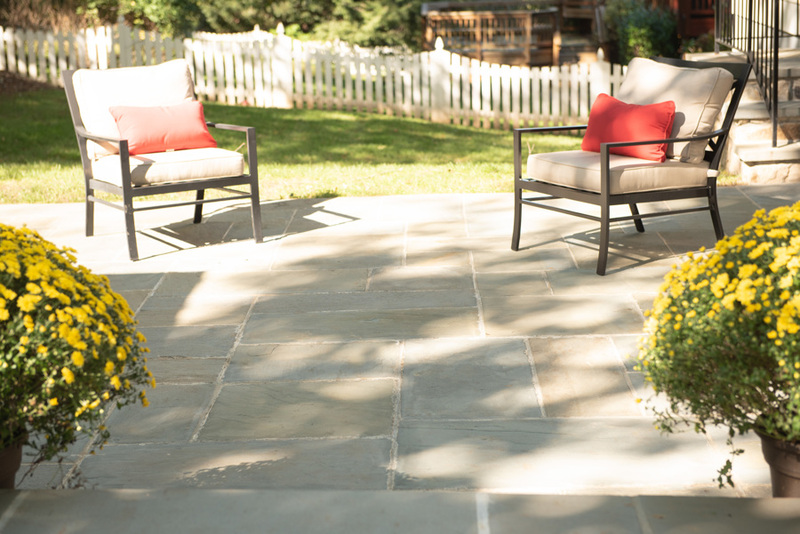 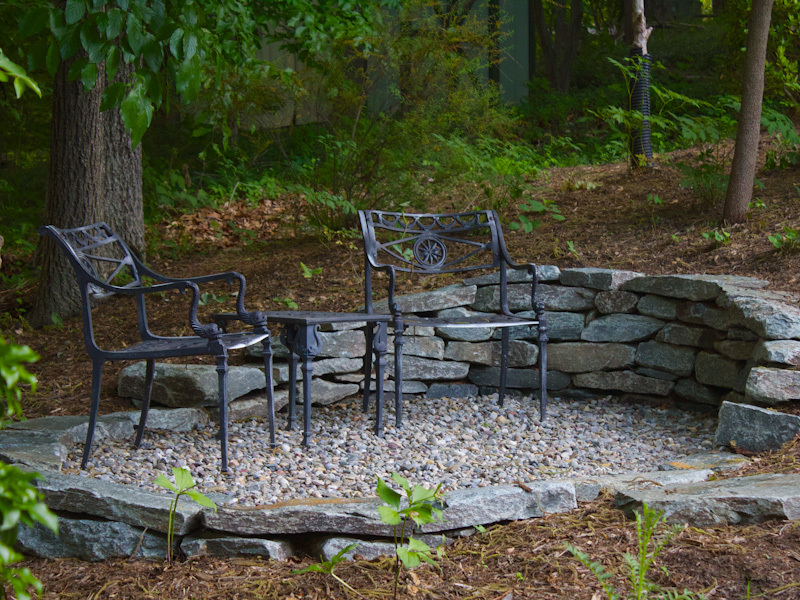 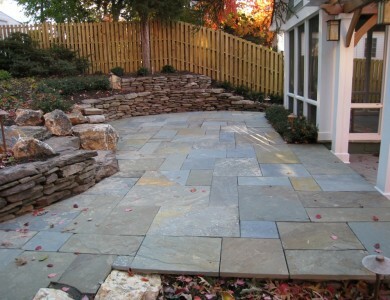 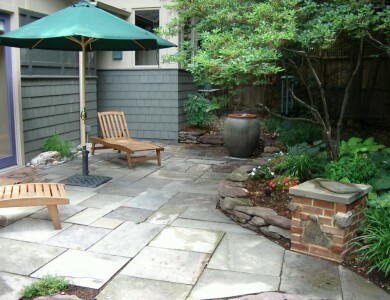 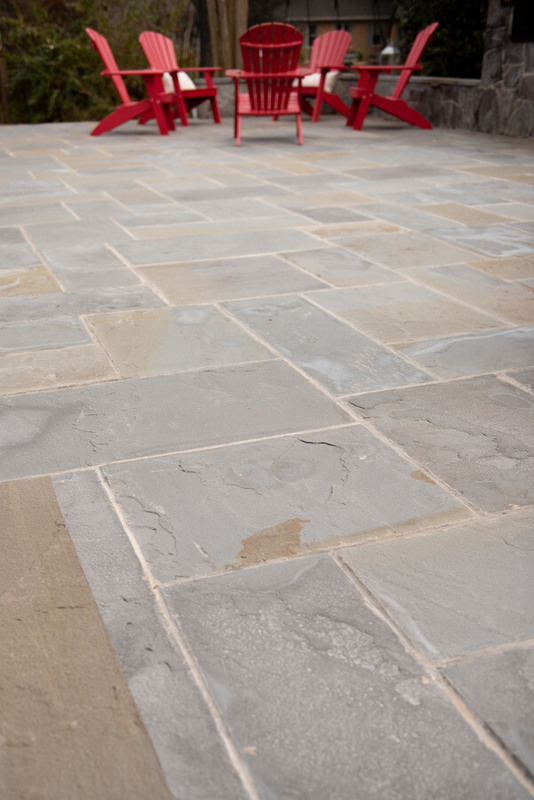 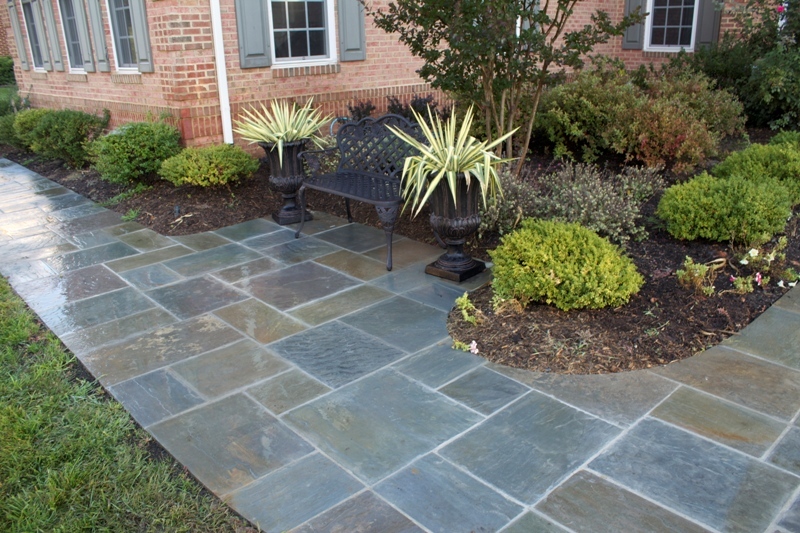 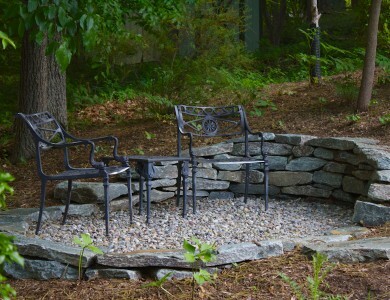 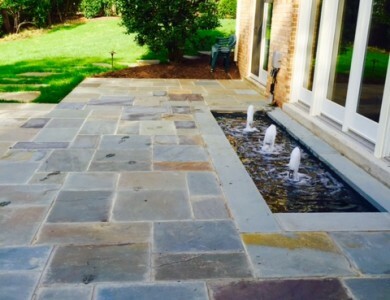 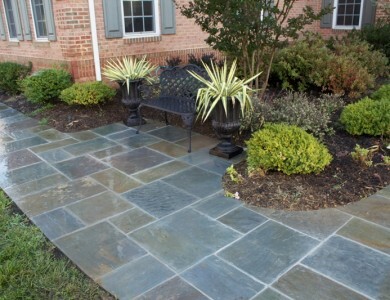 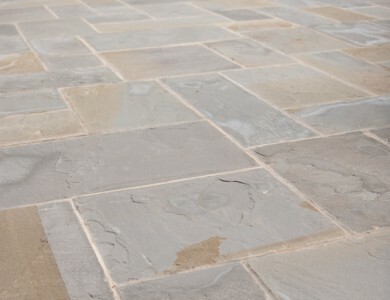 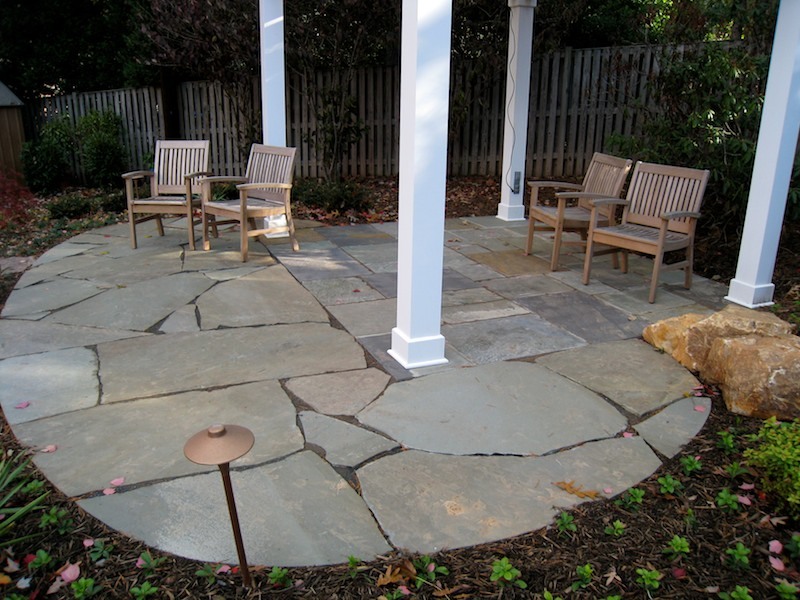 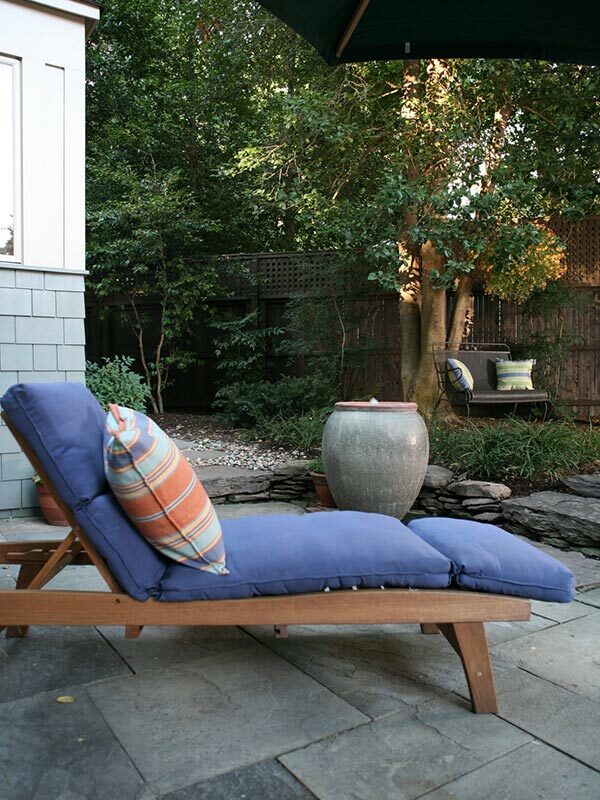 Flagstone patio with building stone seating wall in Falls Church. 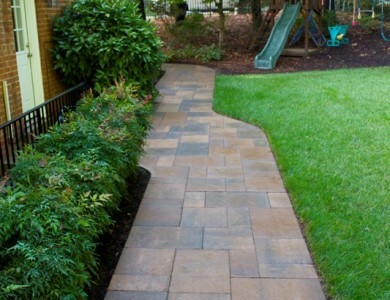 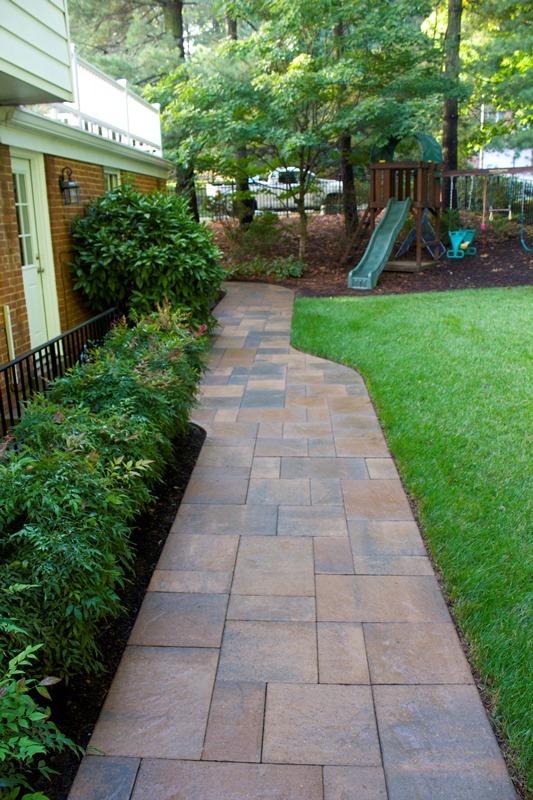 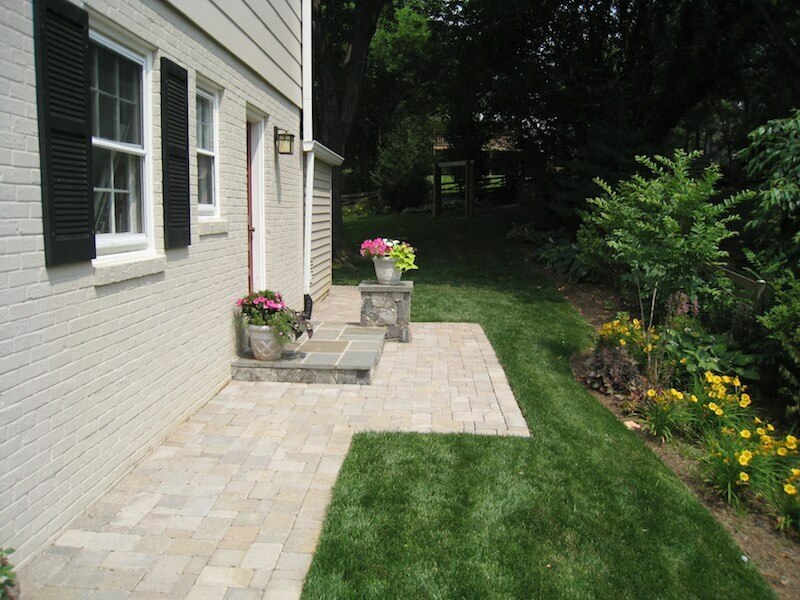 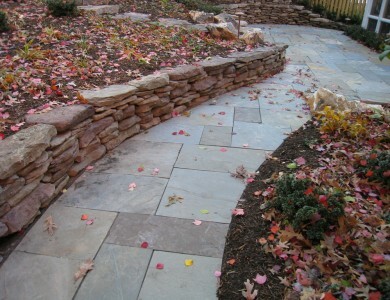 Flagstone walkway with fieldstone wall in North Arlington. 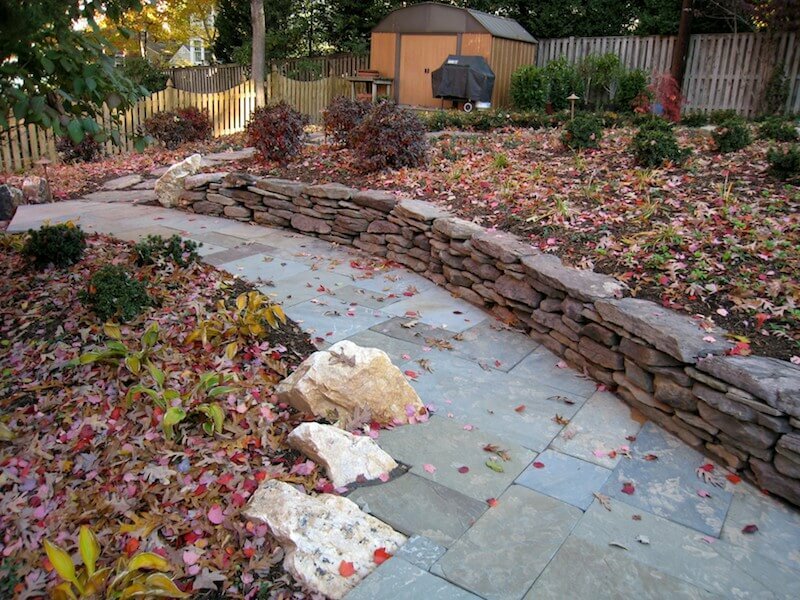 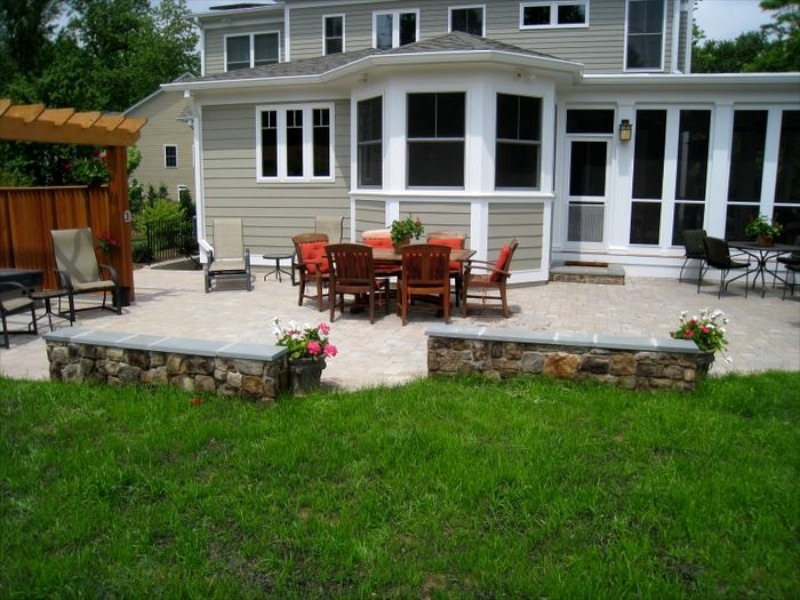 Flagstone patio with fieldstone retaining walls in North Arlington. 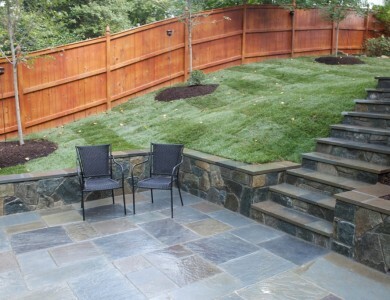 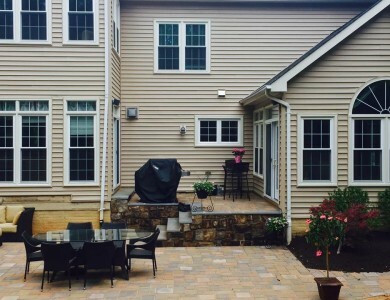 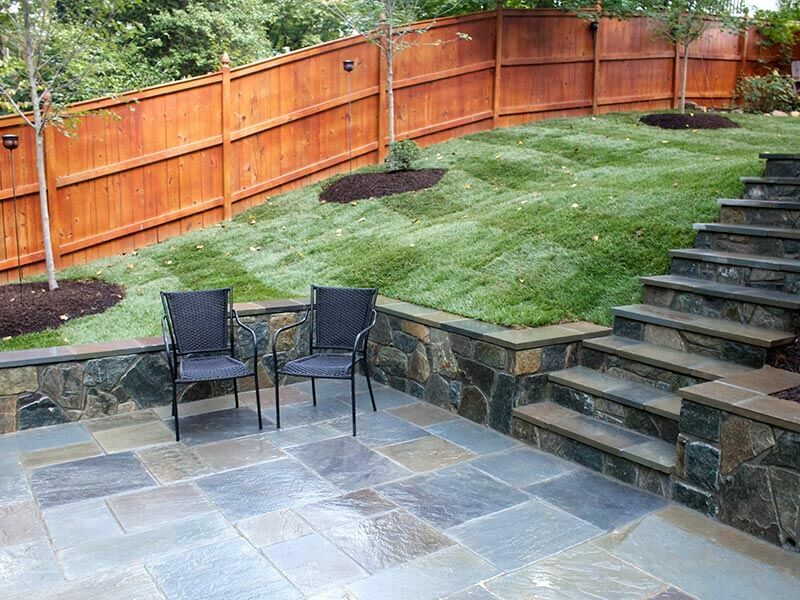 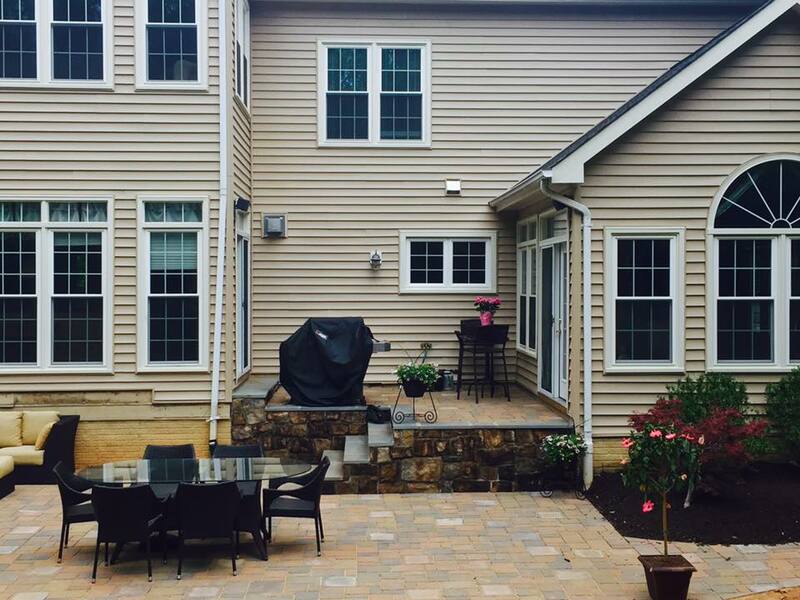 Flagstone patio with fieldstone retaining walls and steps in North Arlington. 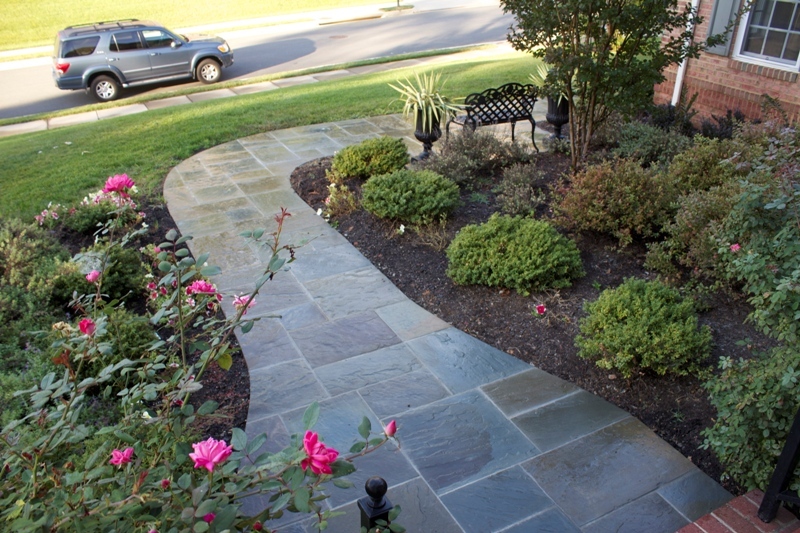 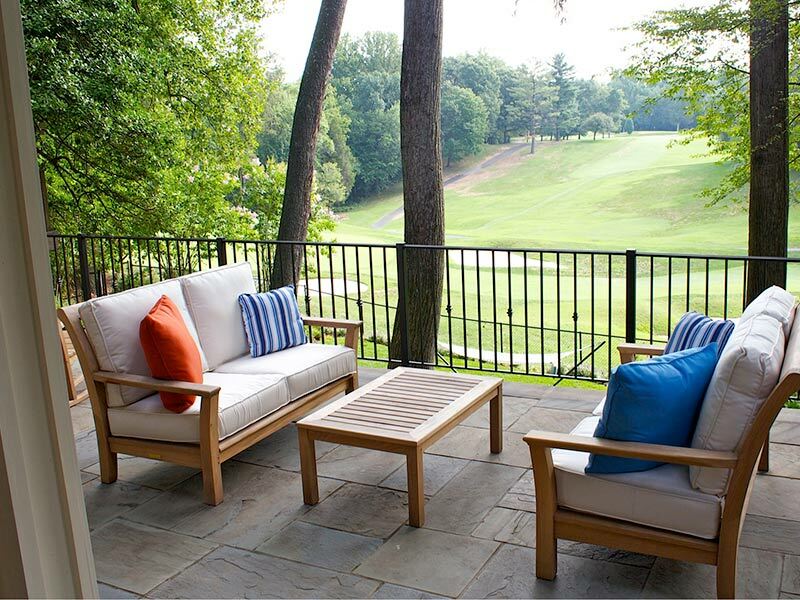 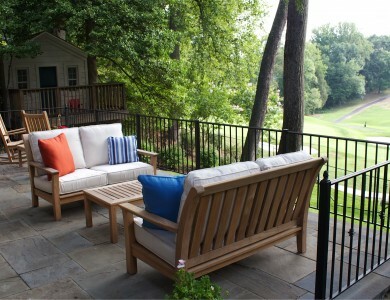 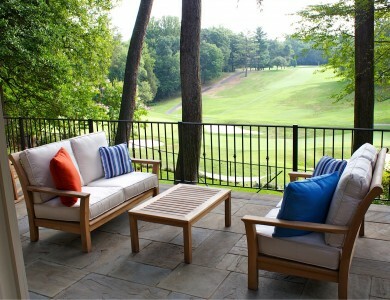 Flagstone patio with golf course view in North Arlington. 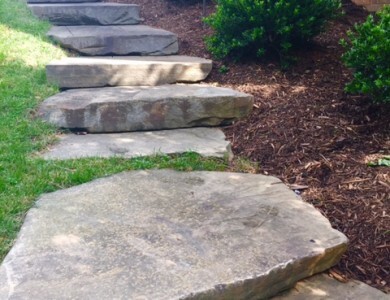 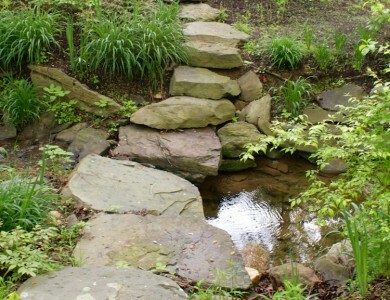 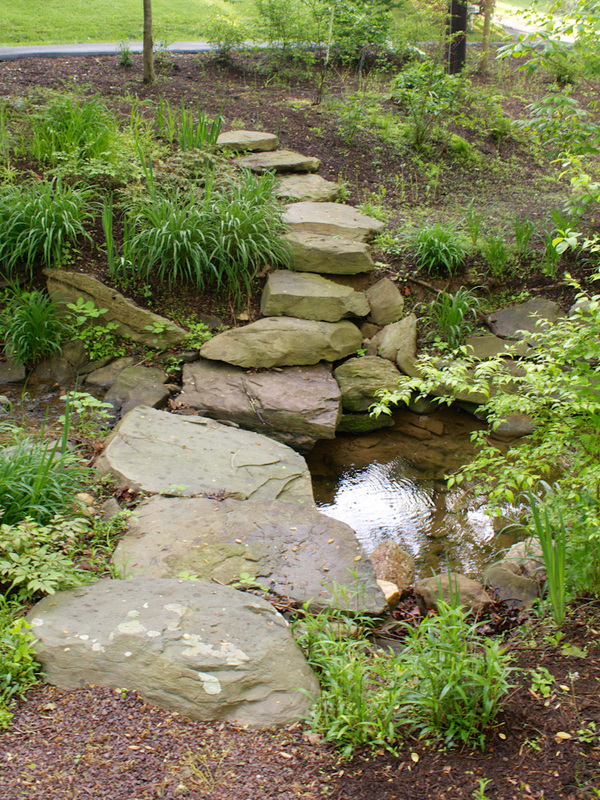 Fieldstone steps with boulders in North Arlington. 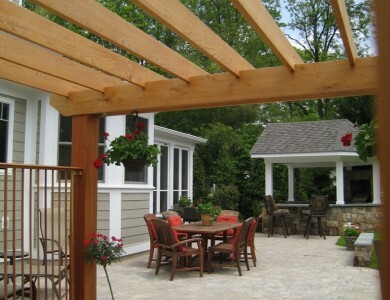 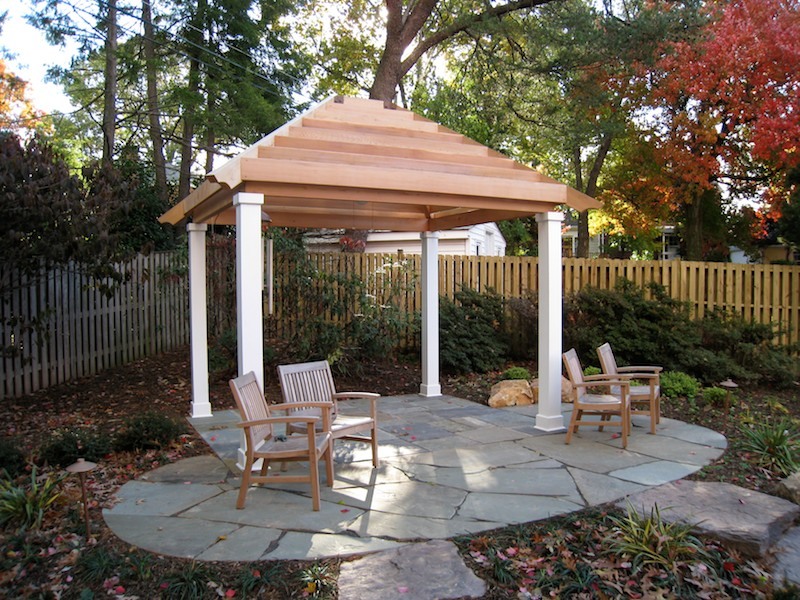 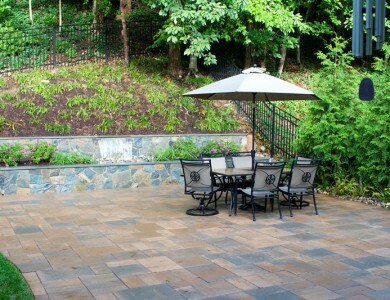 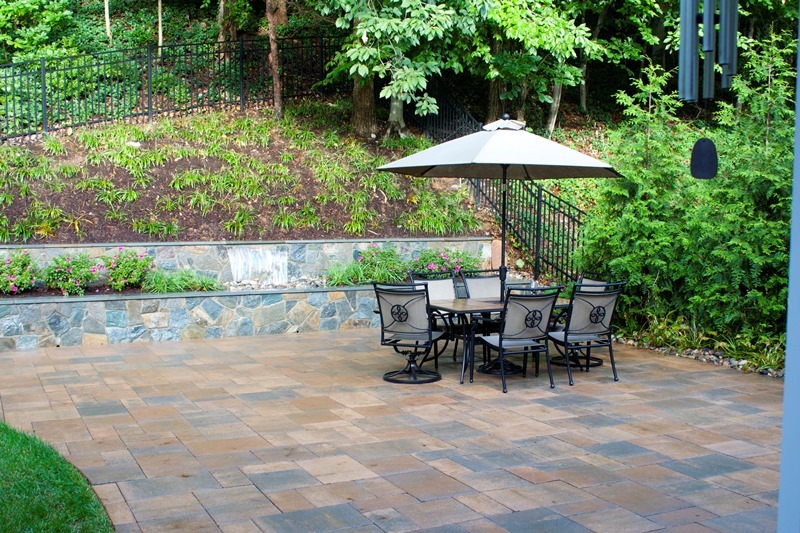 Paver patio with outdoor bar and grill and seating wall in Falls Church.